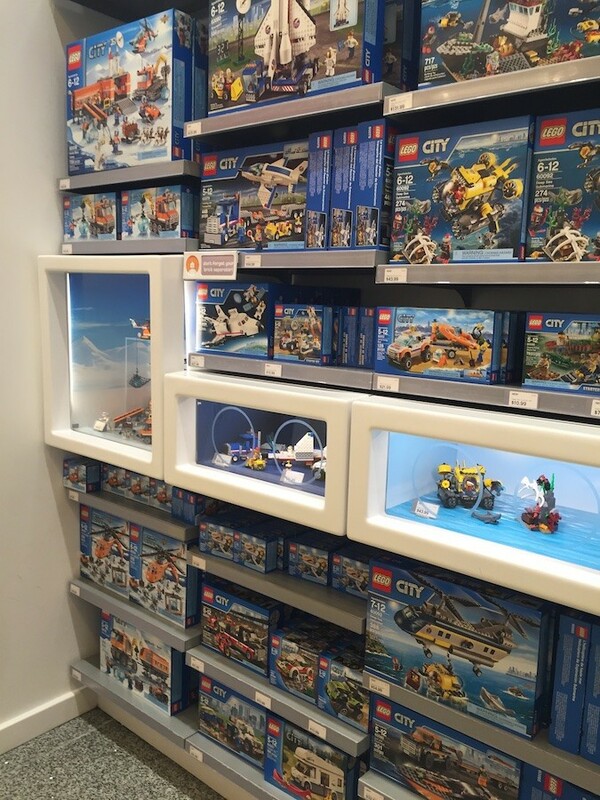 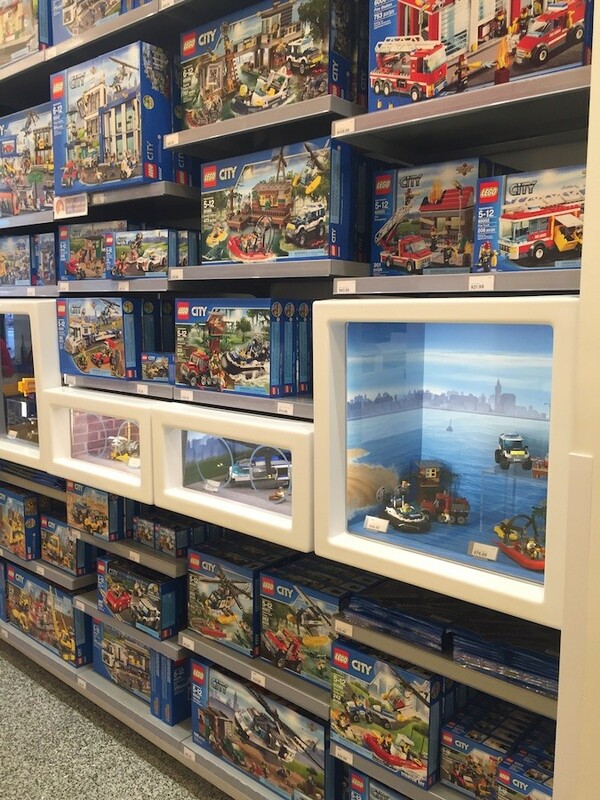 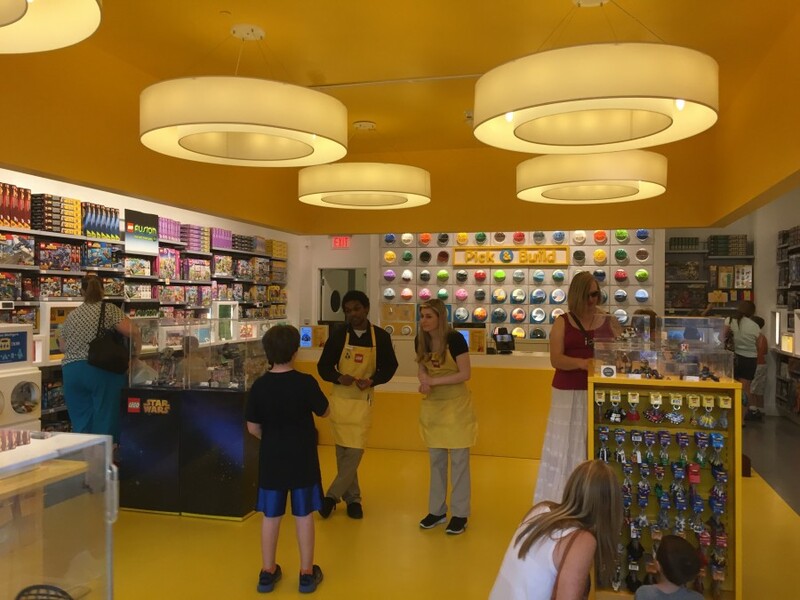 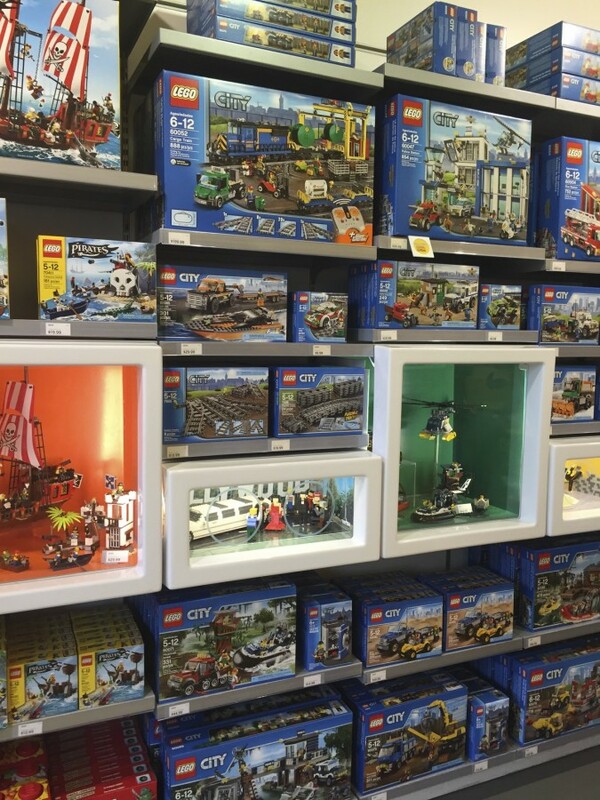 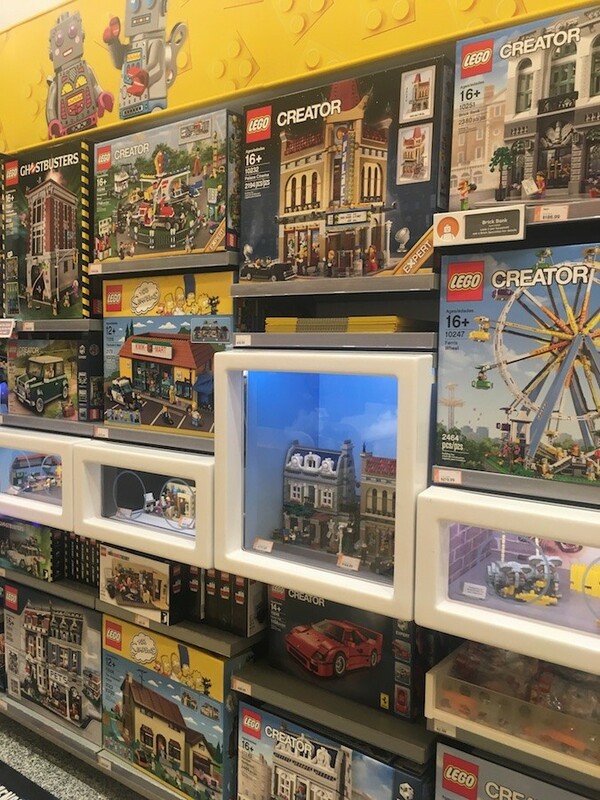 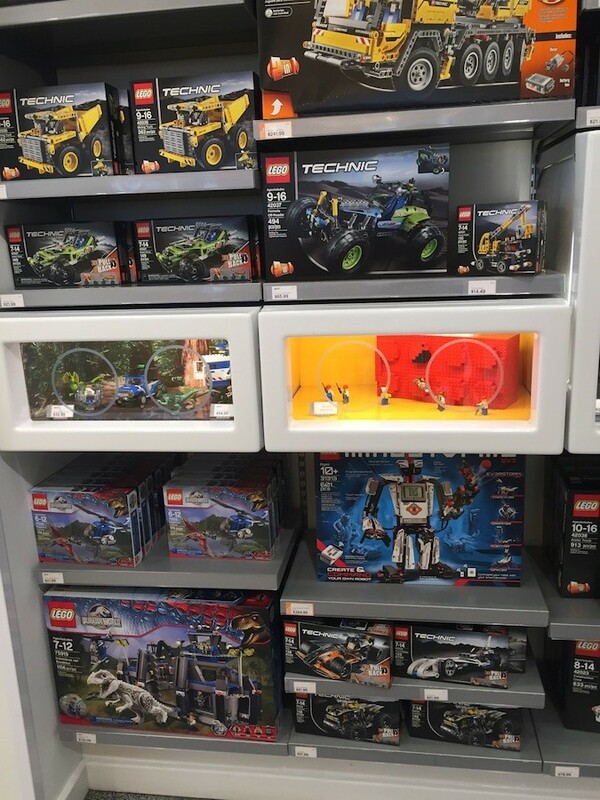 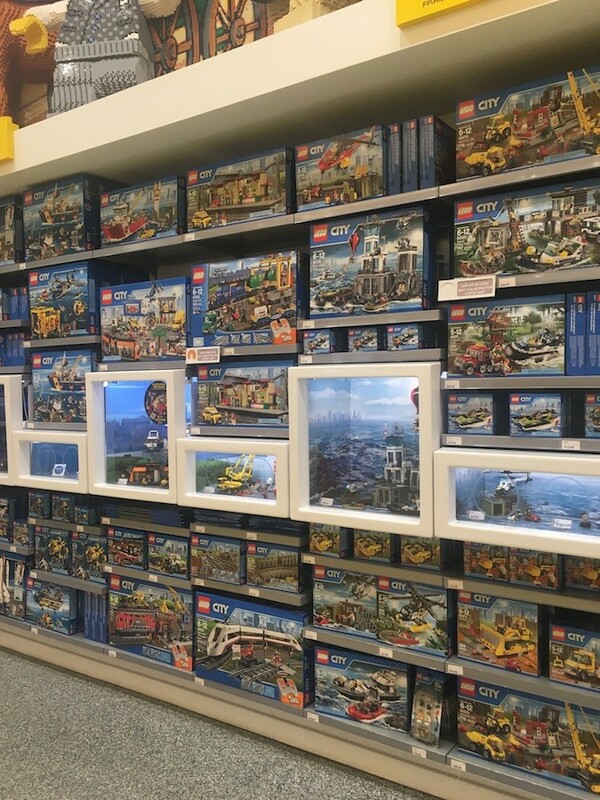 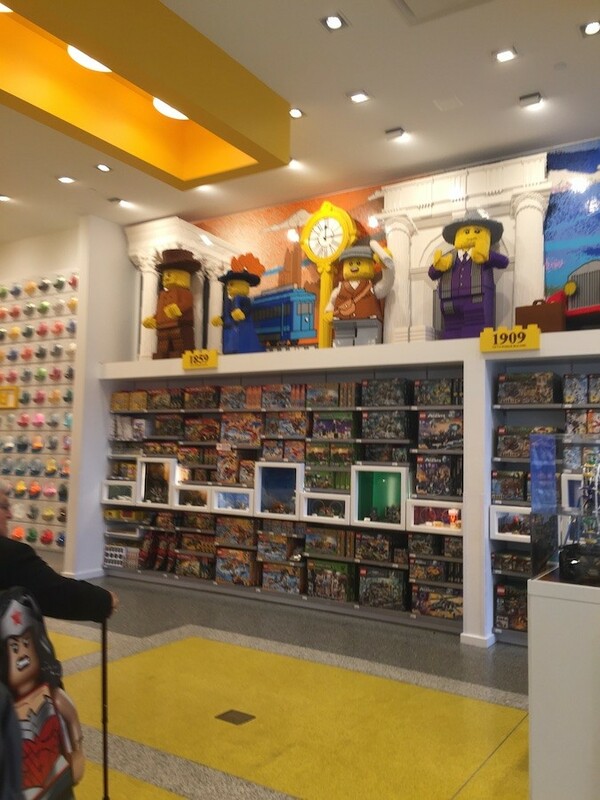 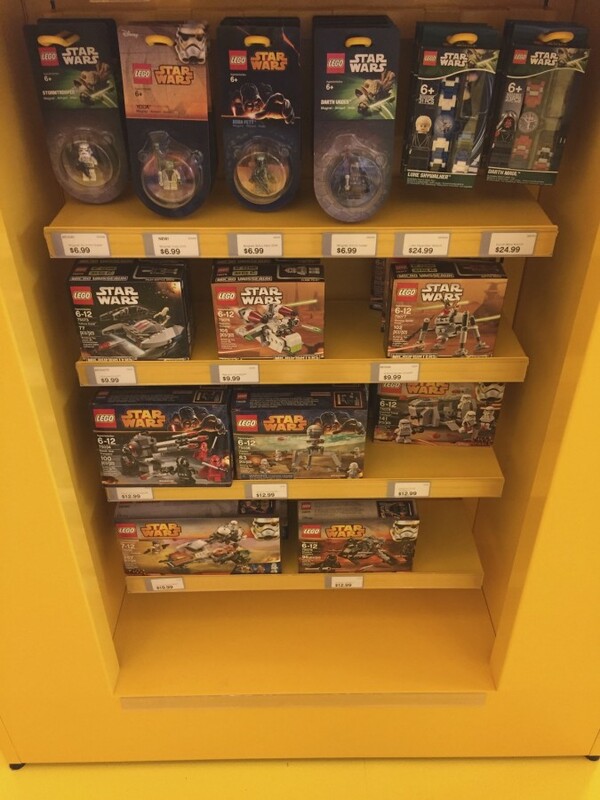 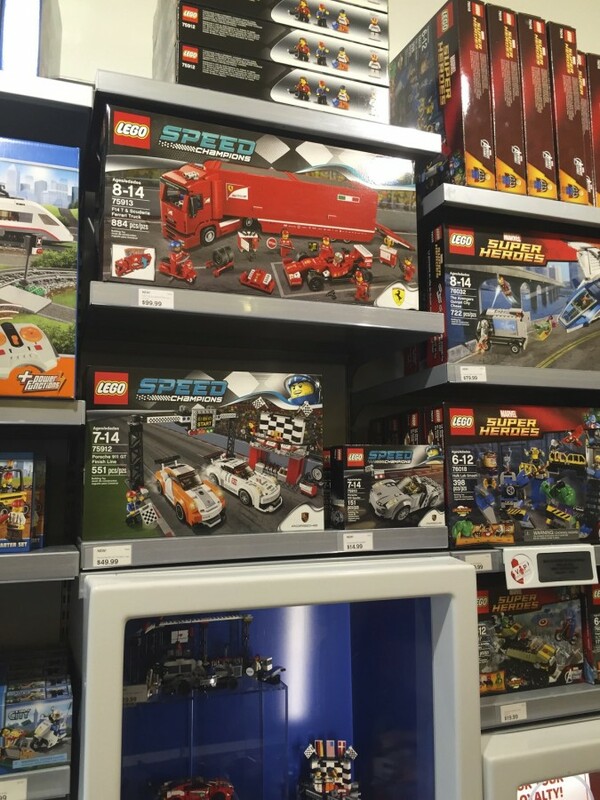 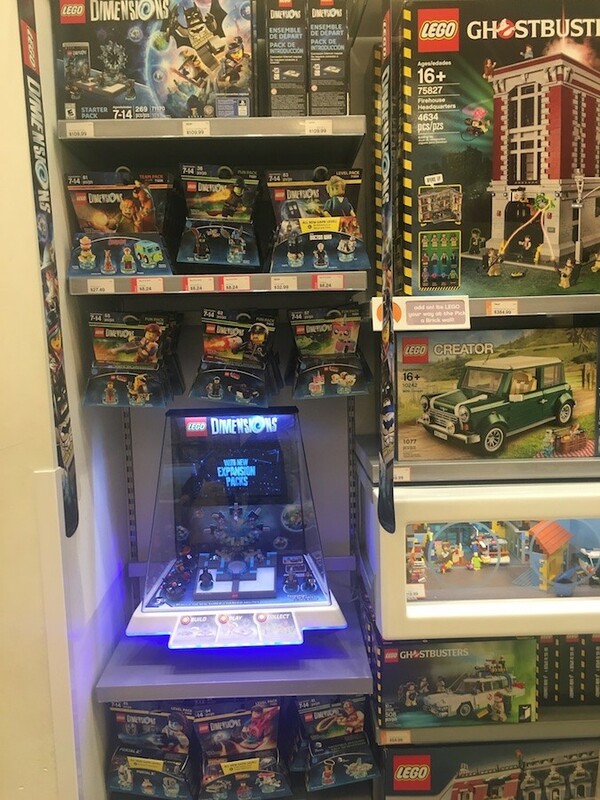 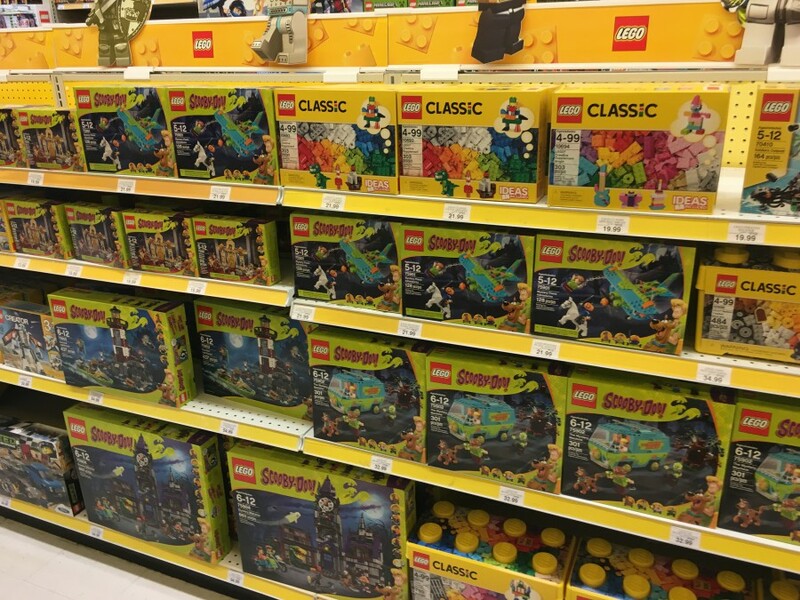 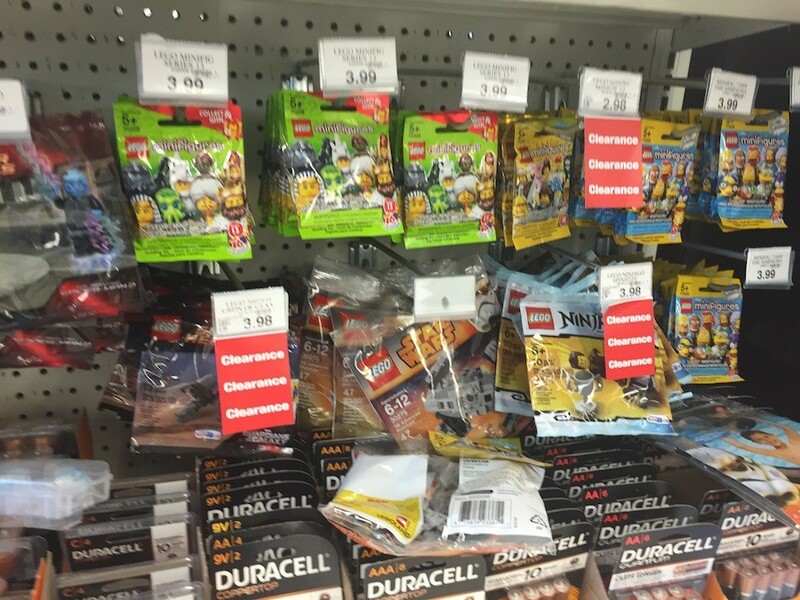 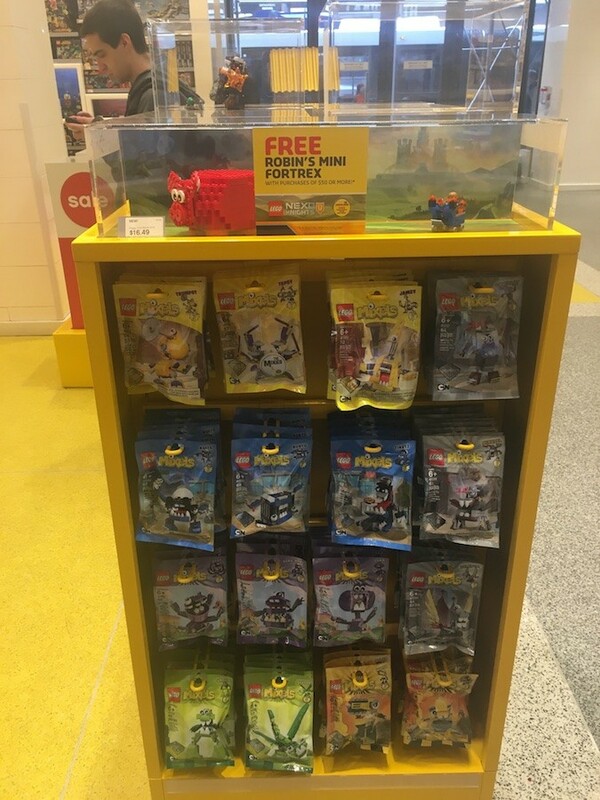 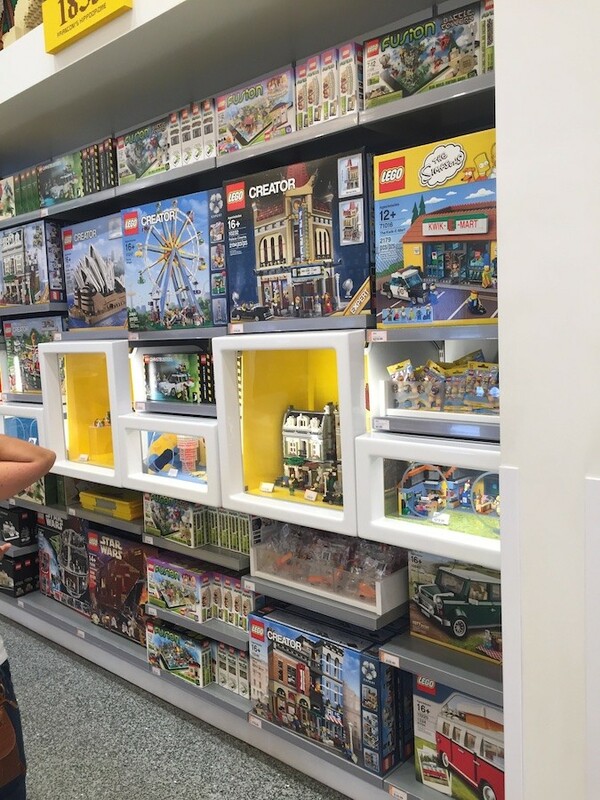 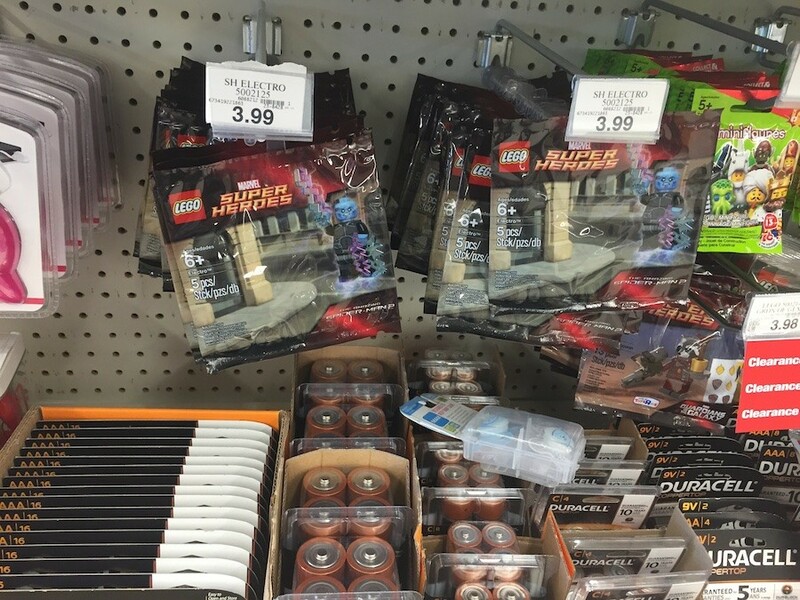 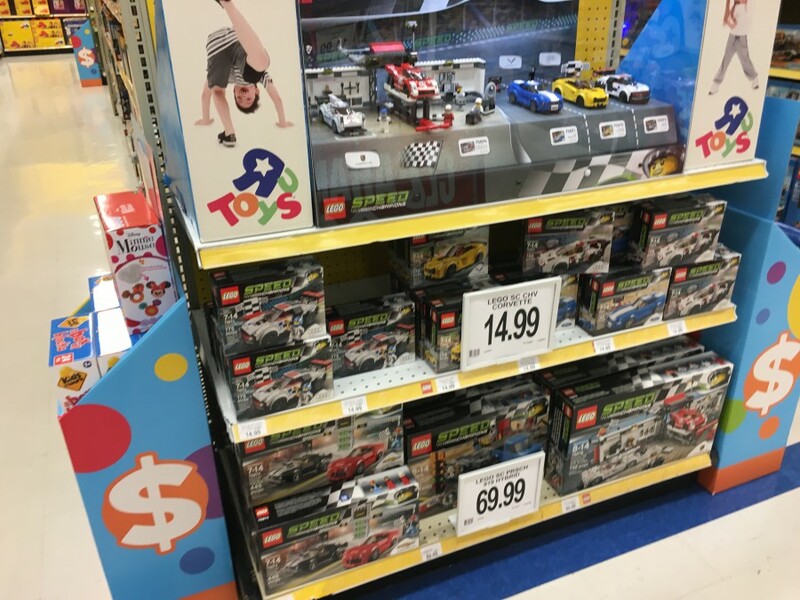 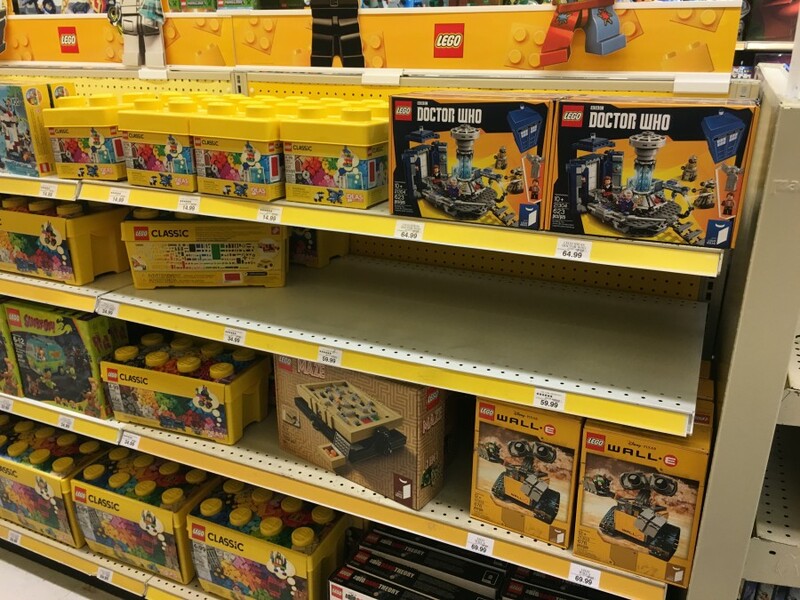 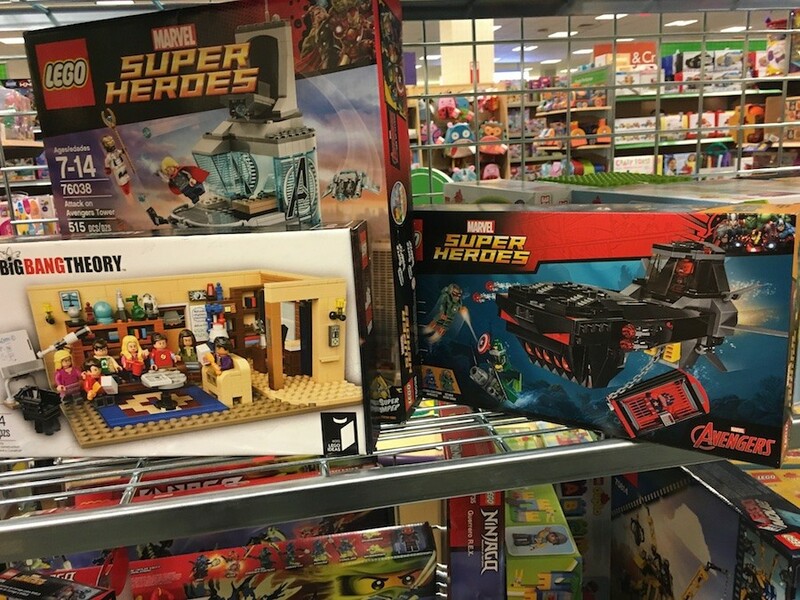 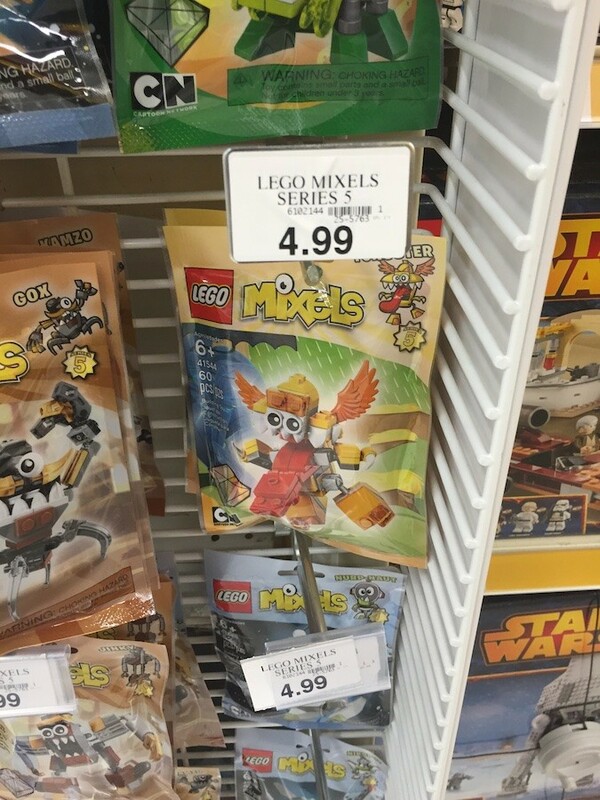 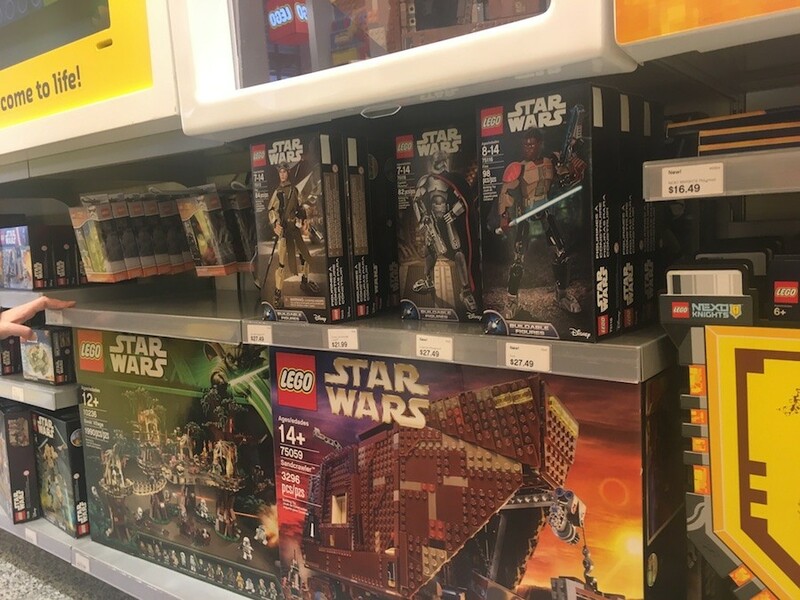 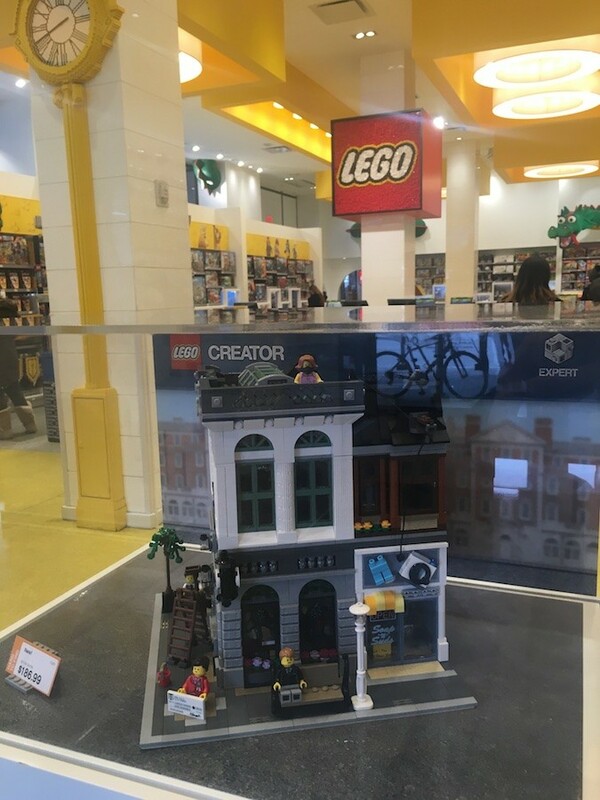 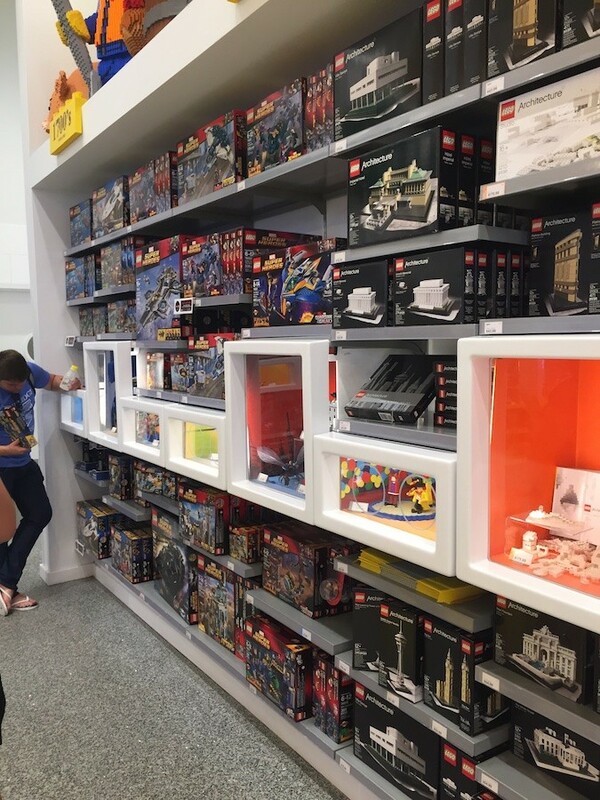 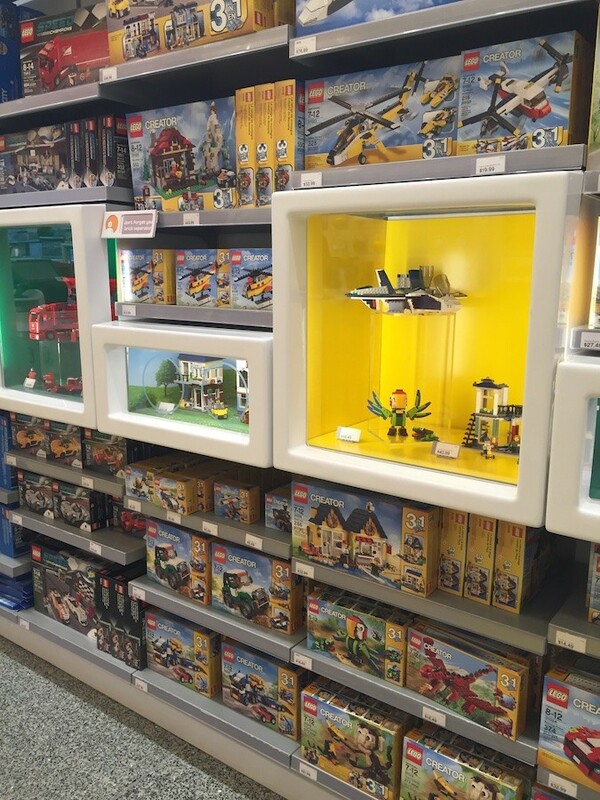 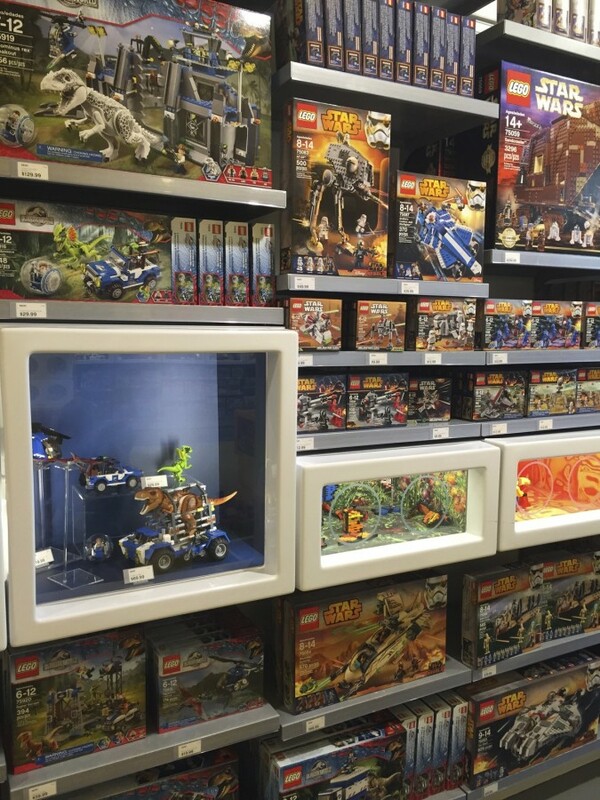 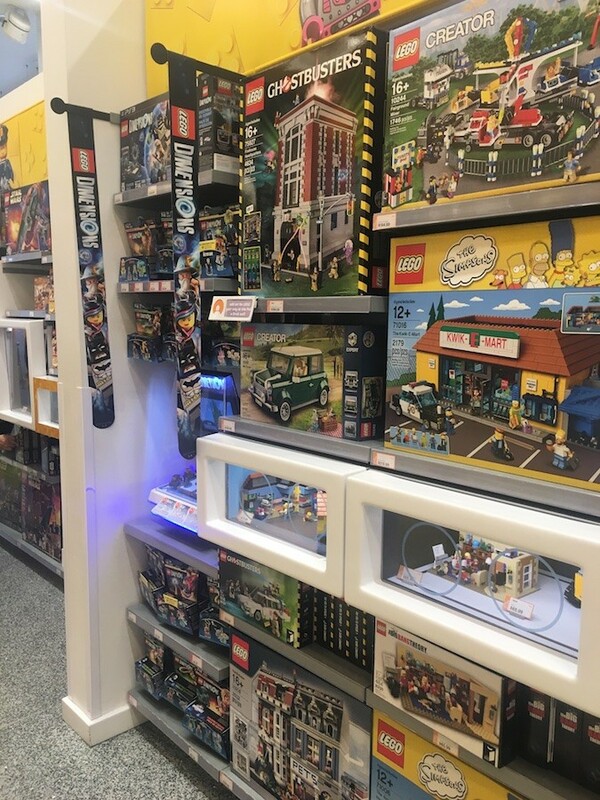 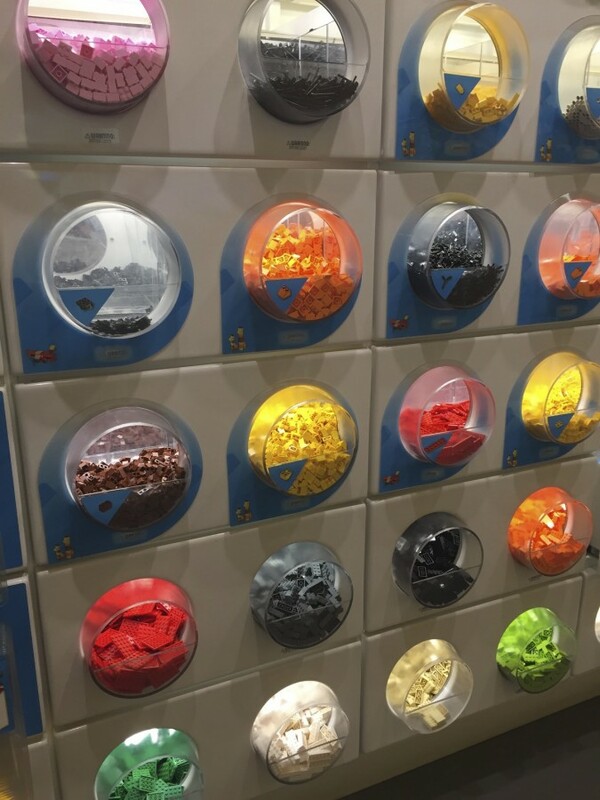 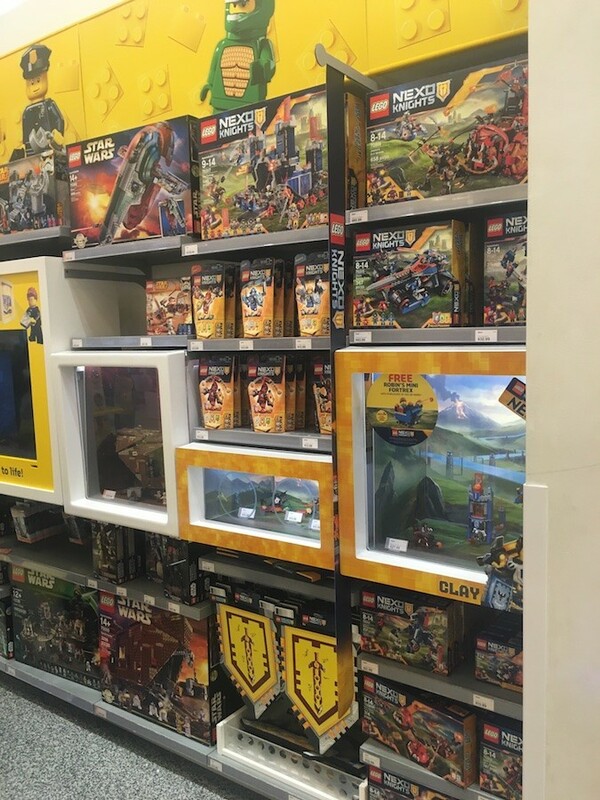 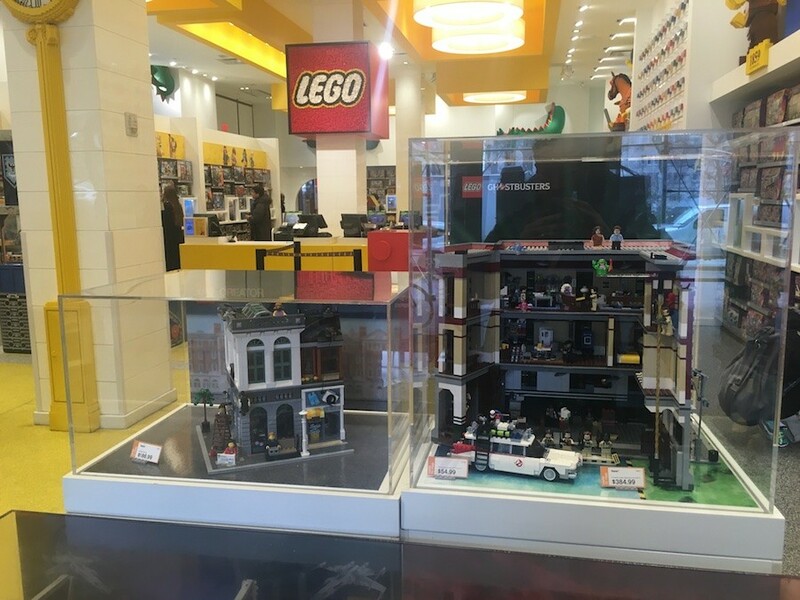 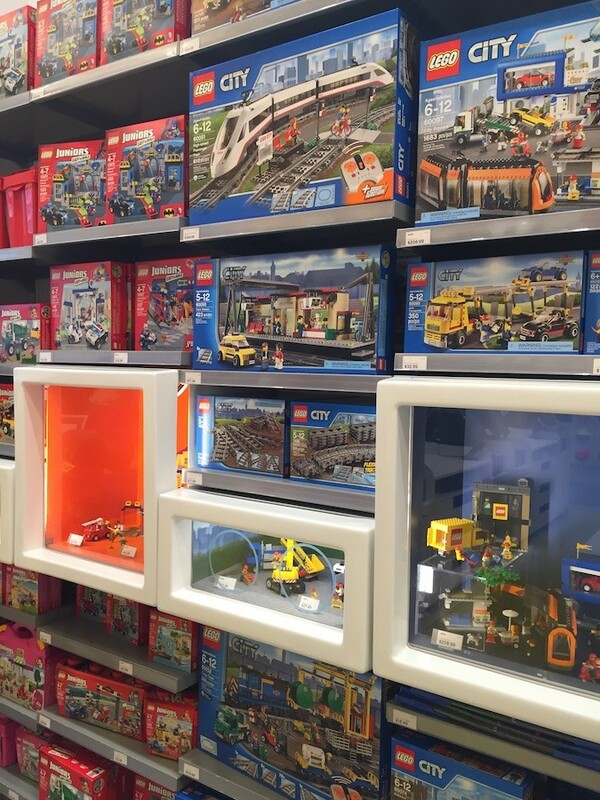 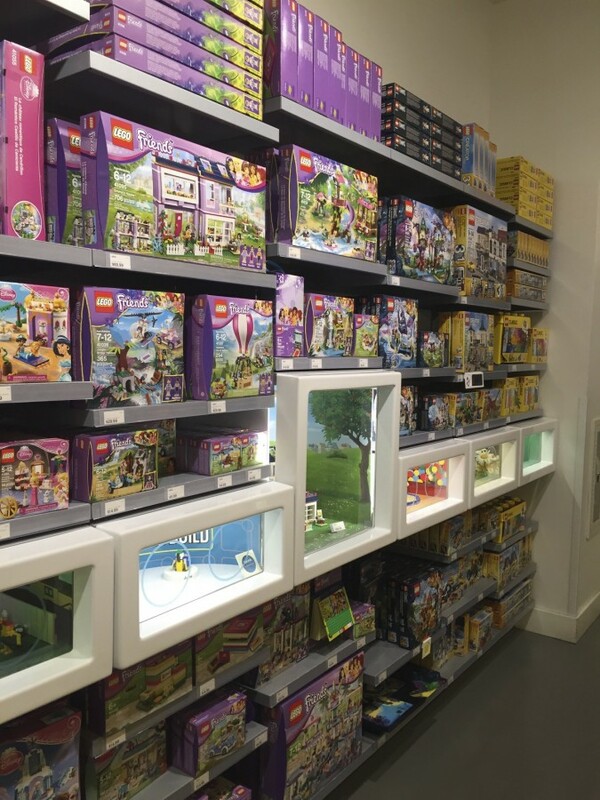 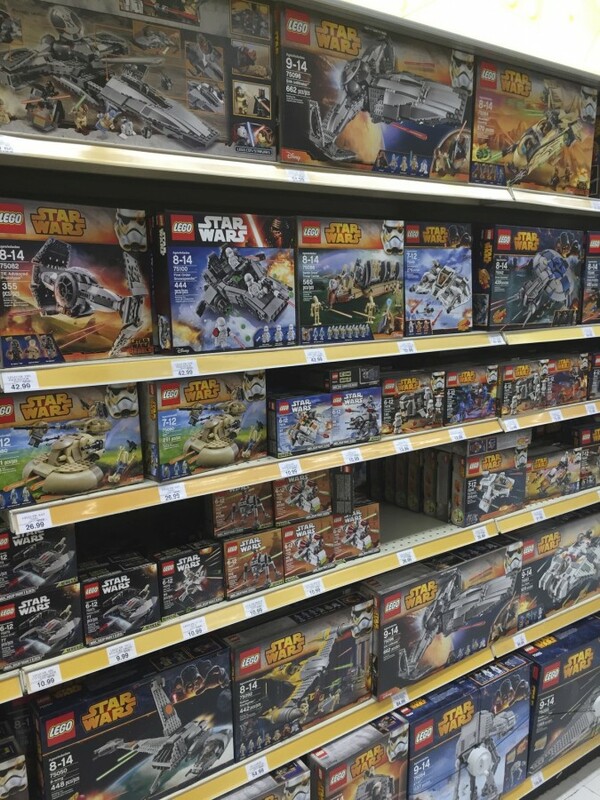 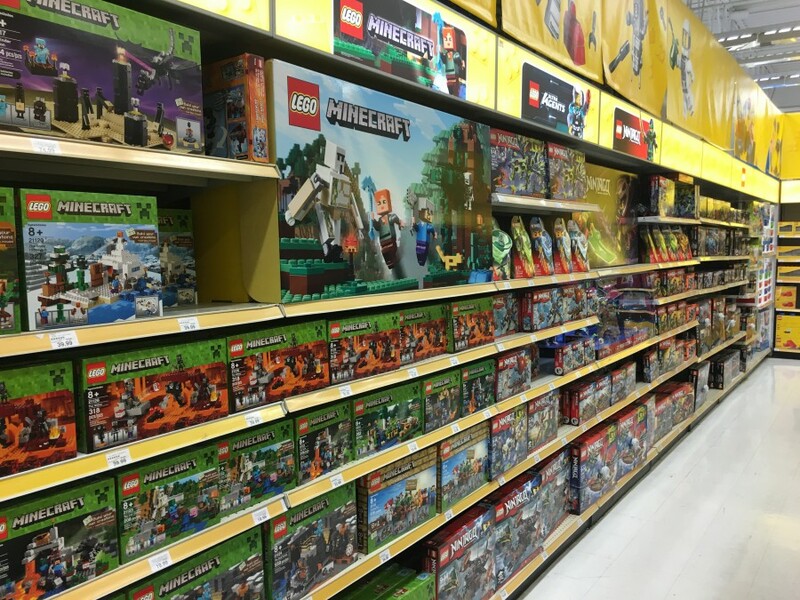 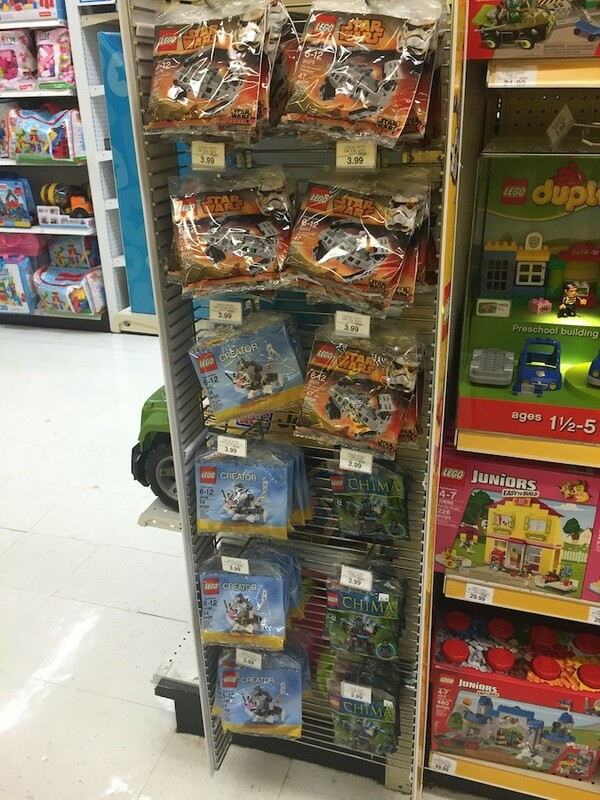 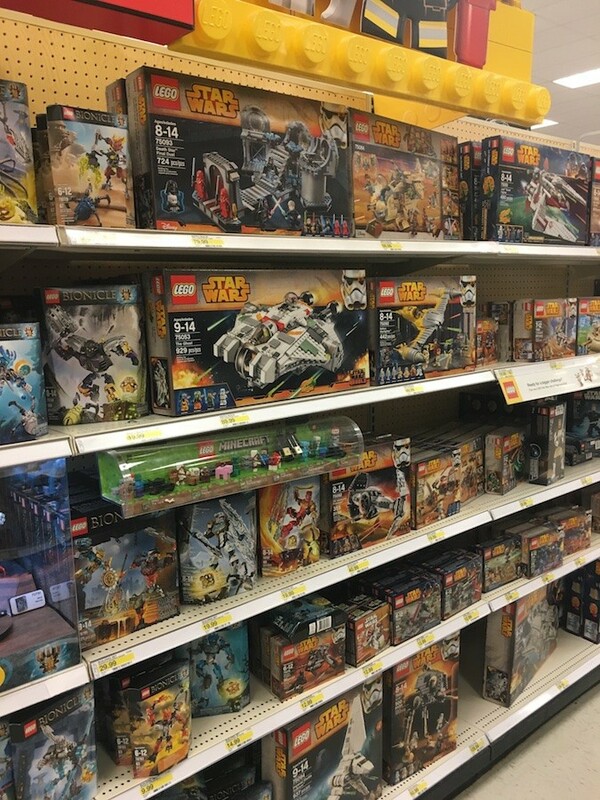 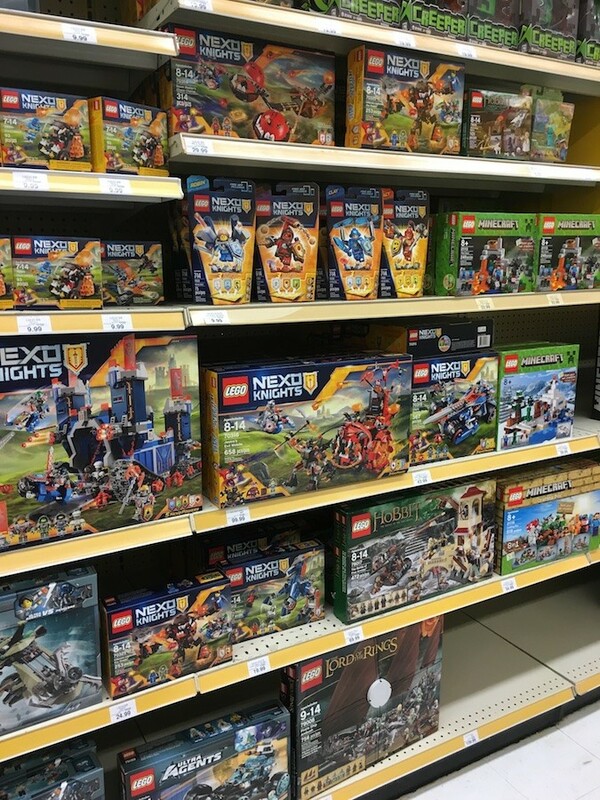 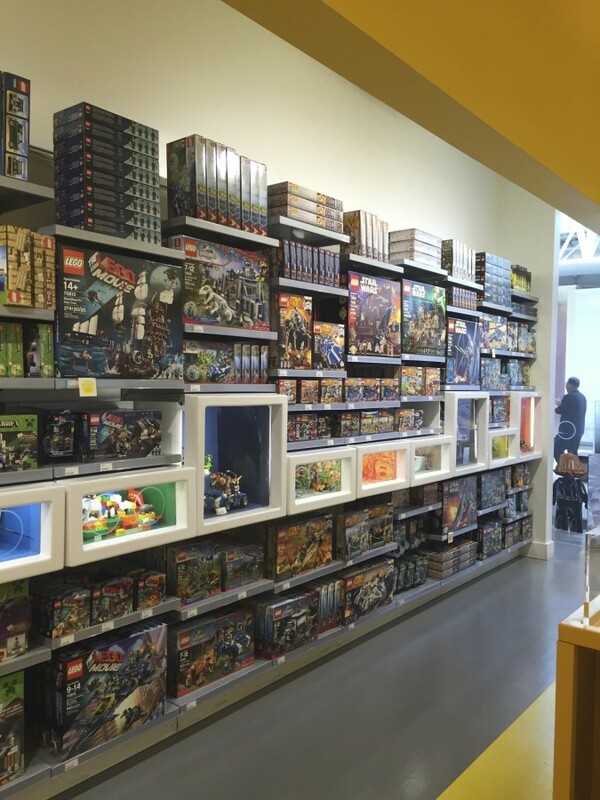 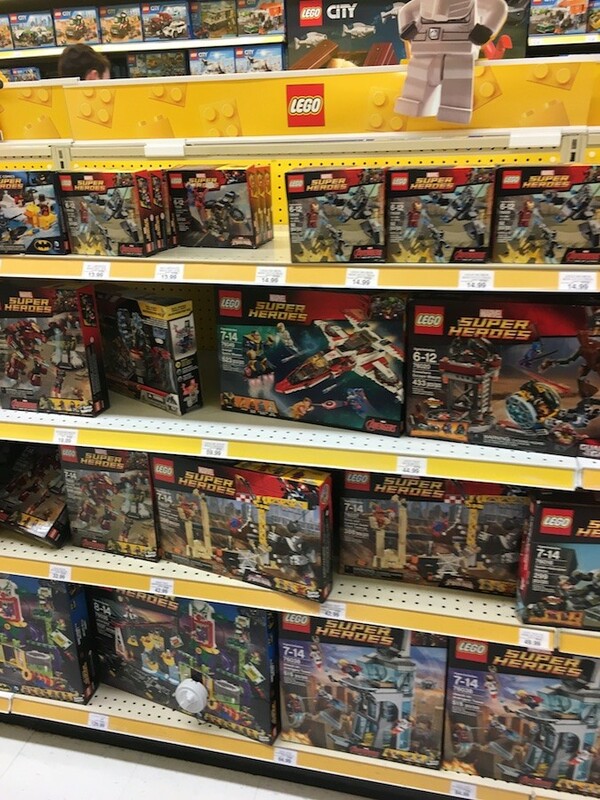 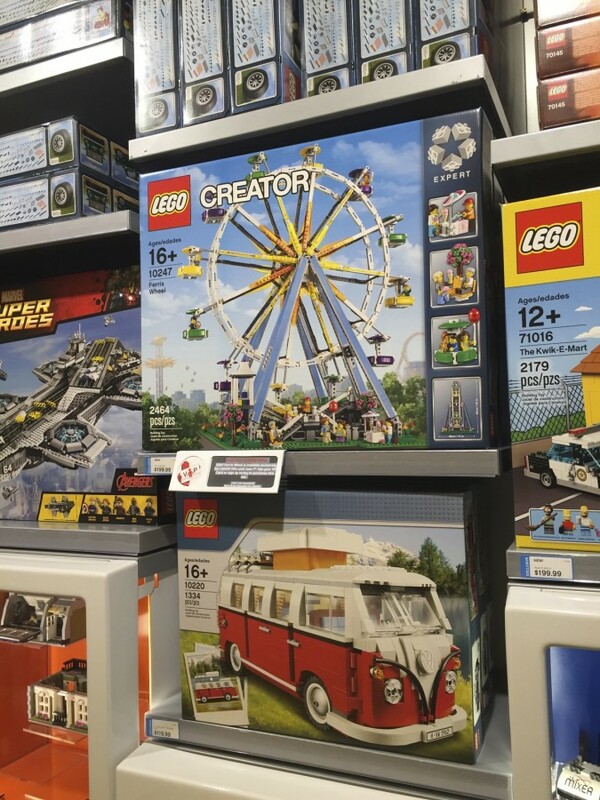 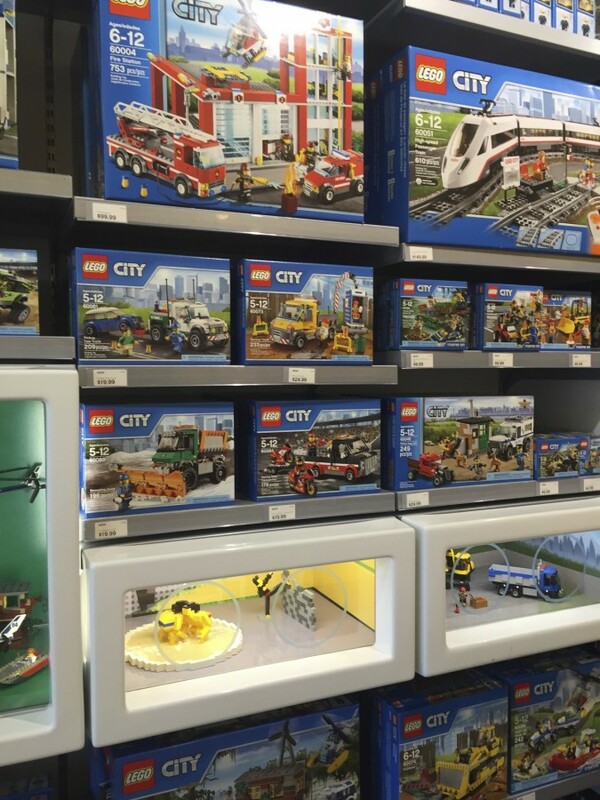 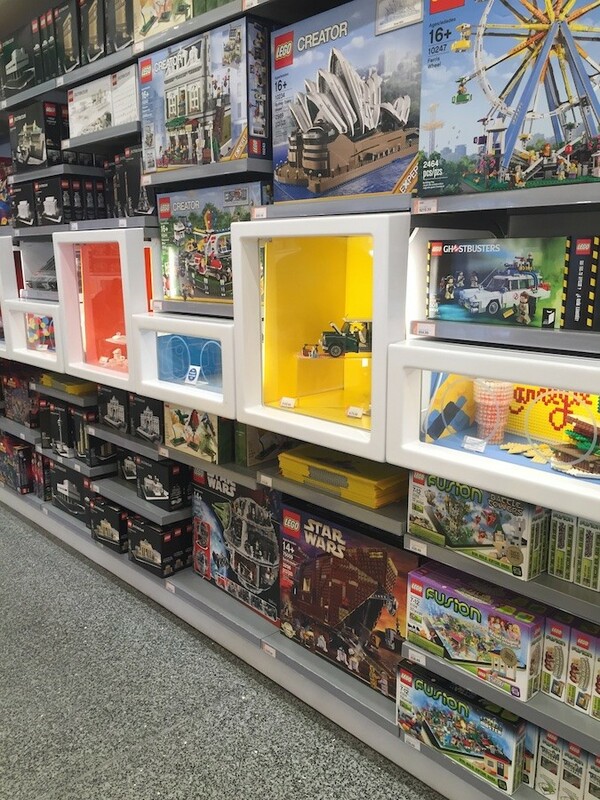 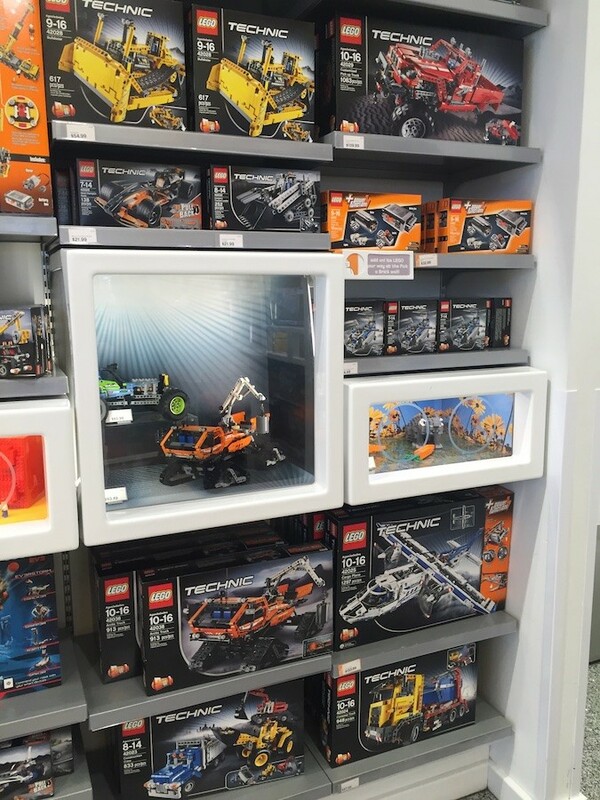 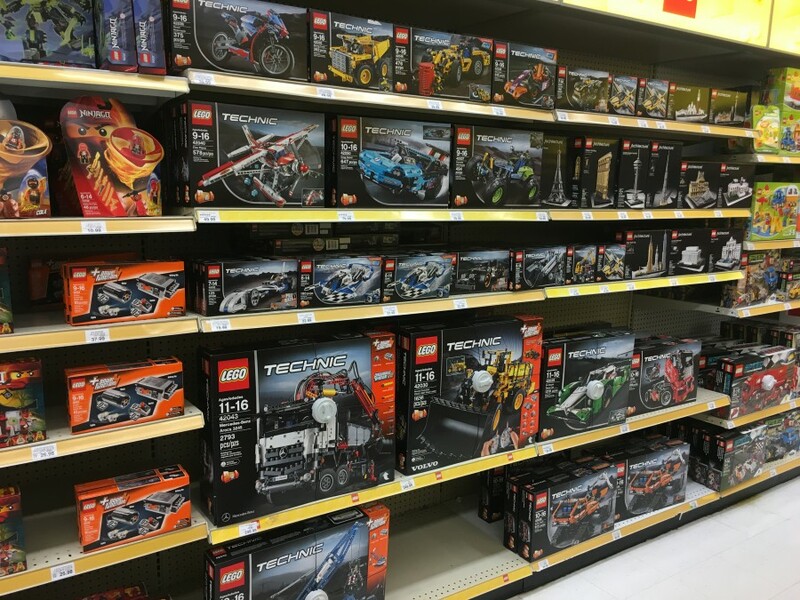 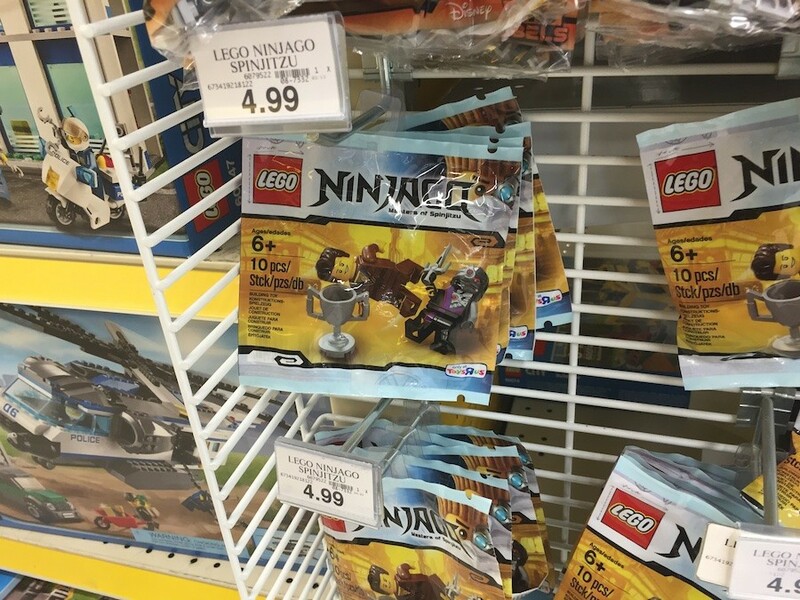 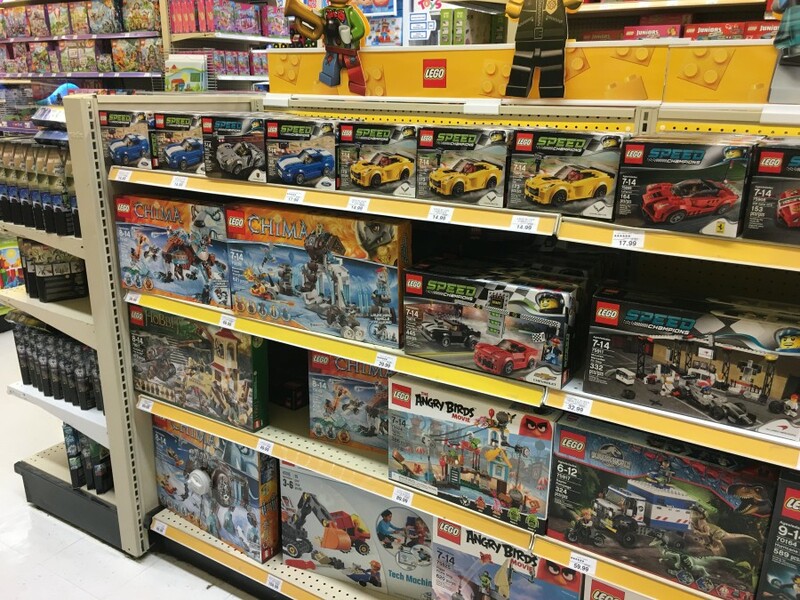 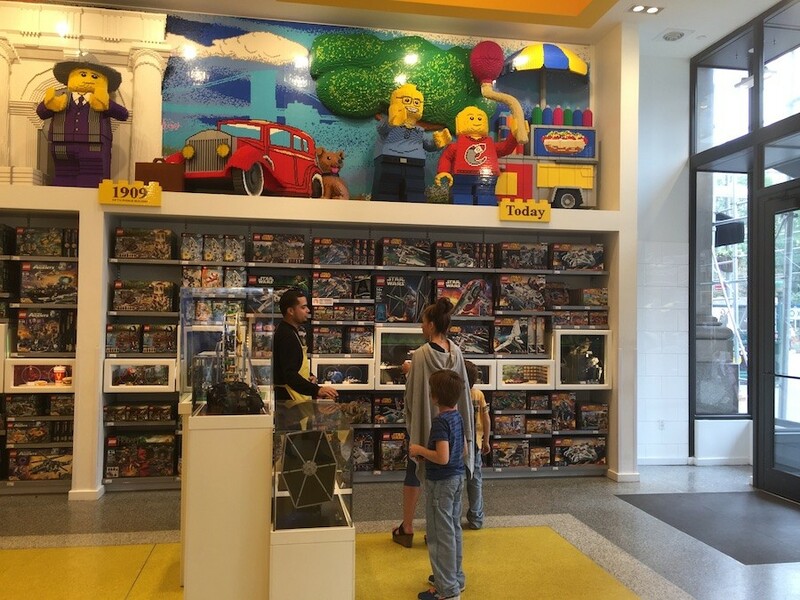 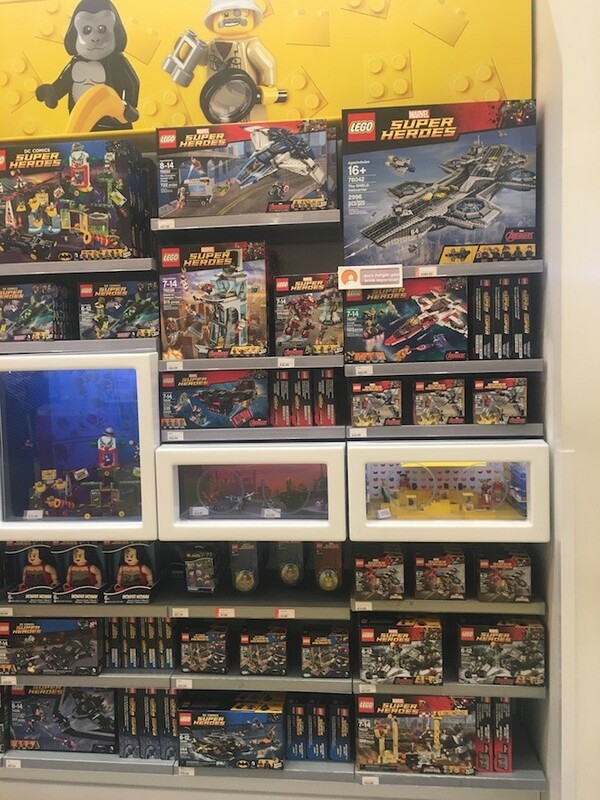 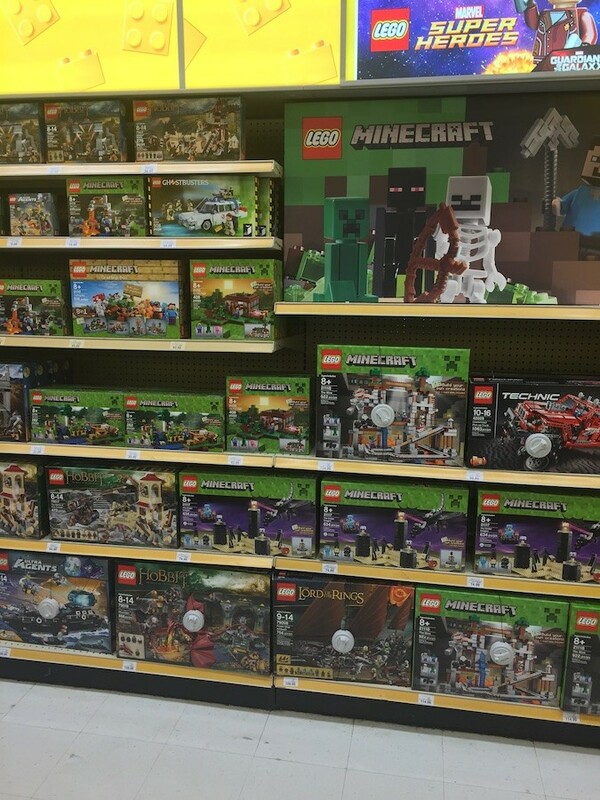 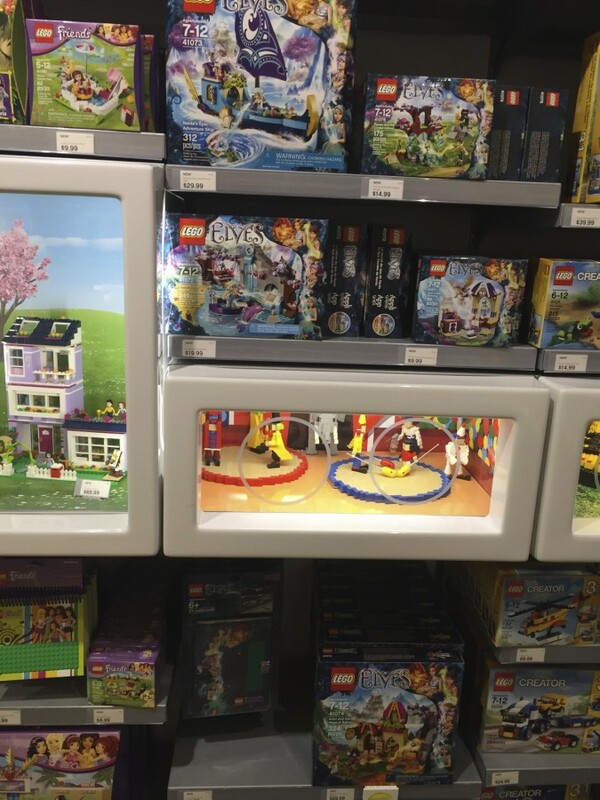 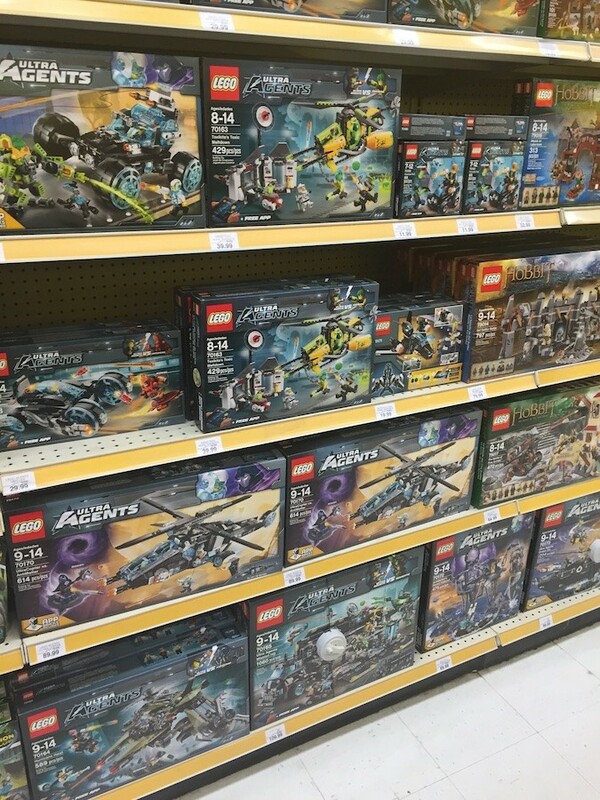 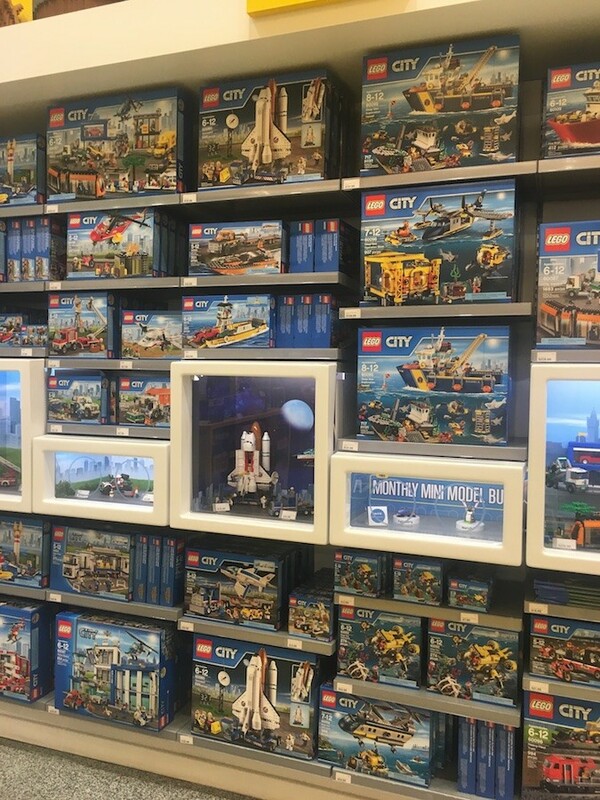 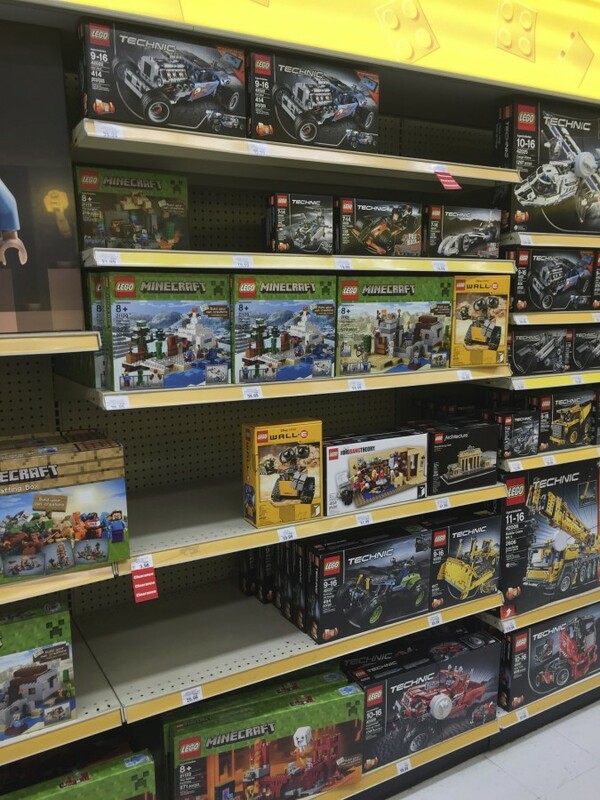 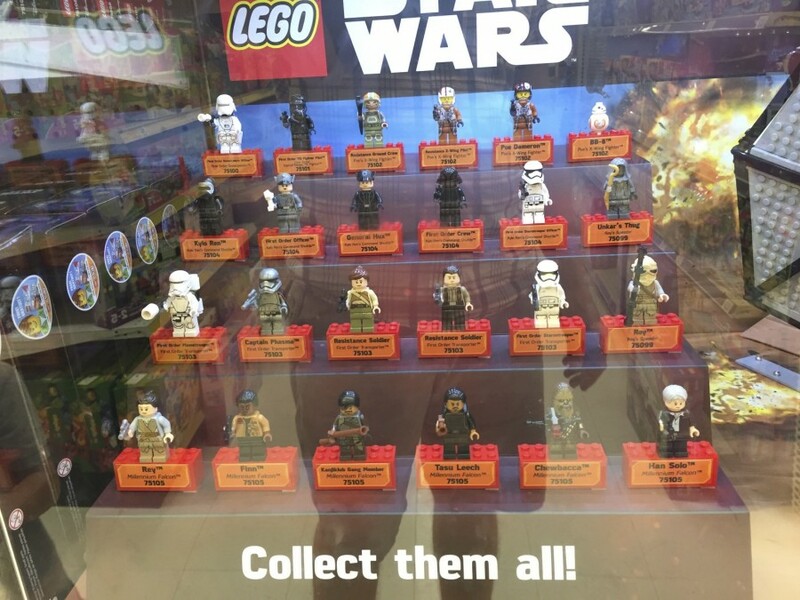 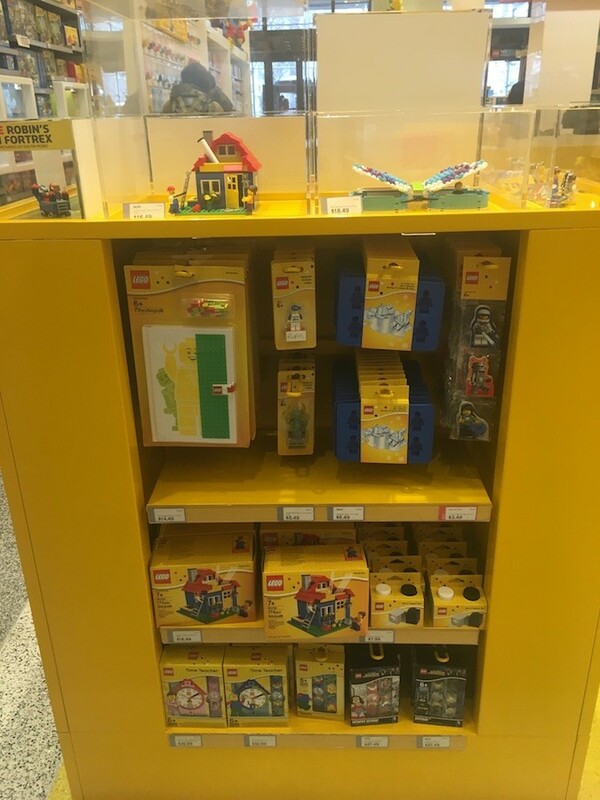 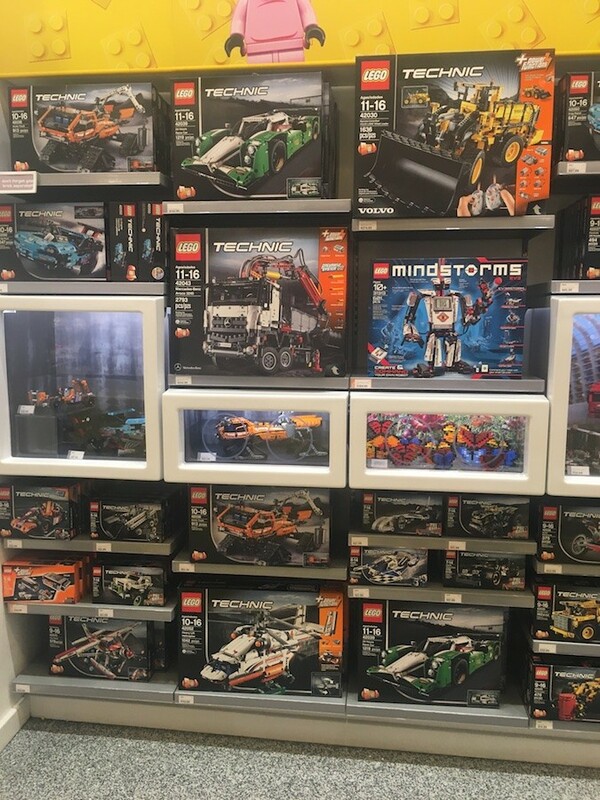 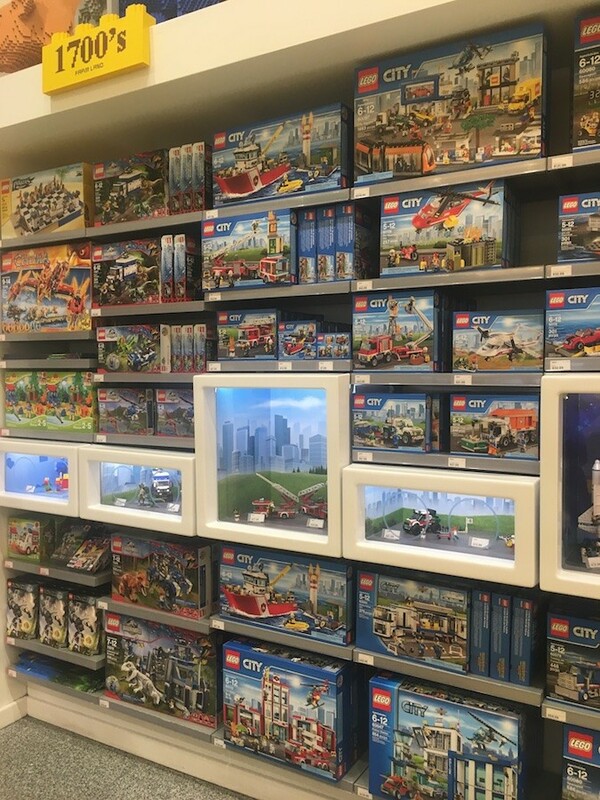 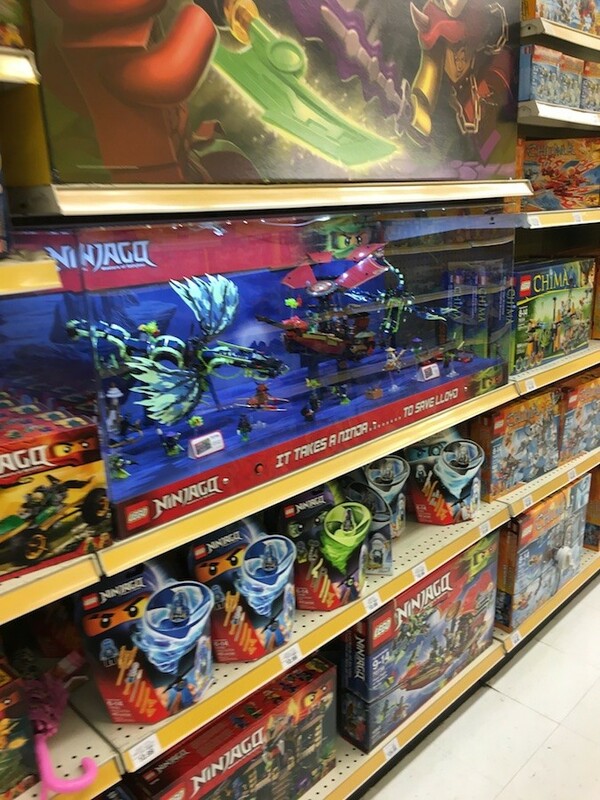 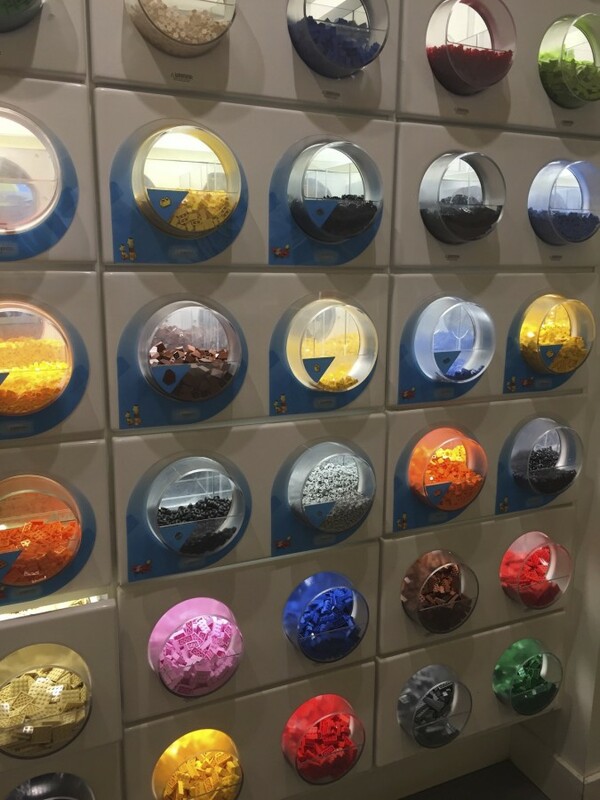 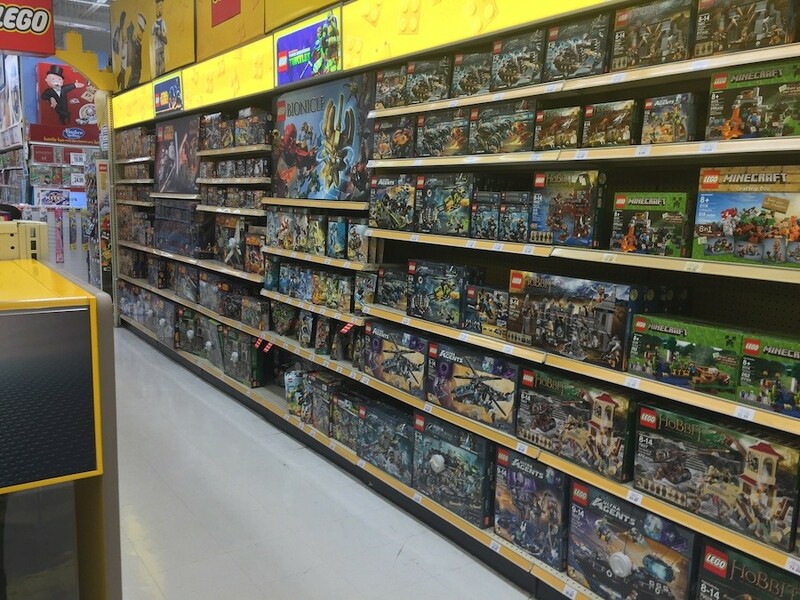 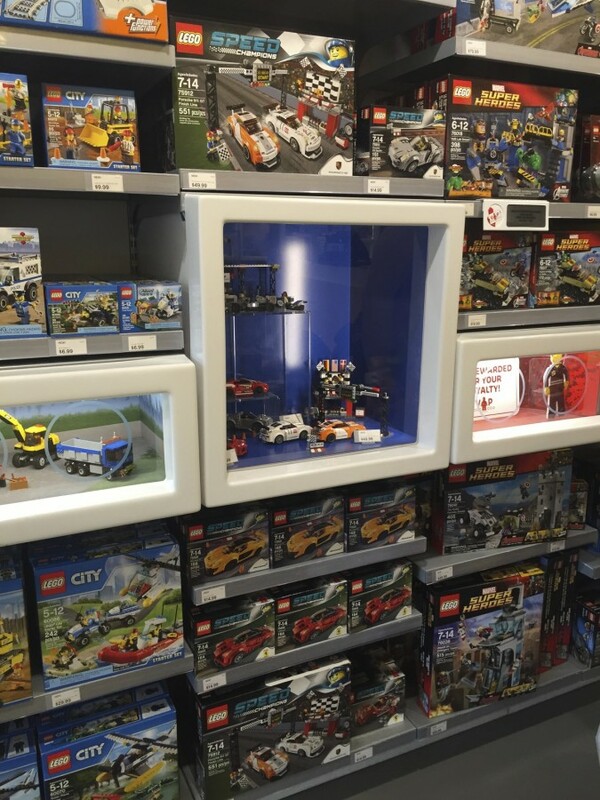 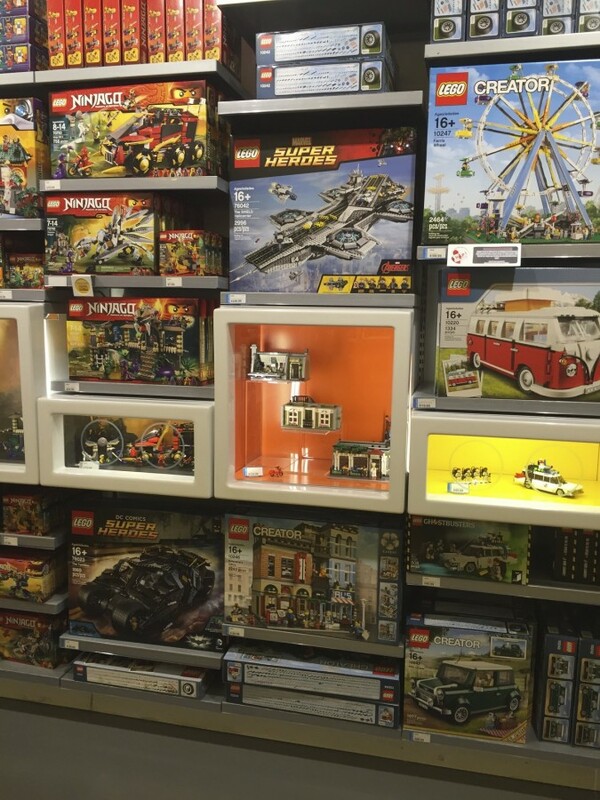 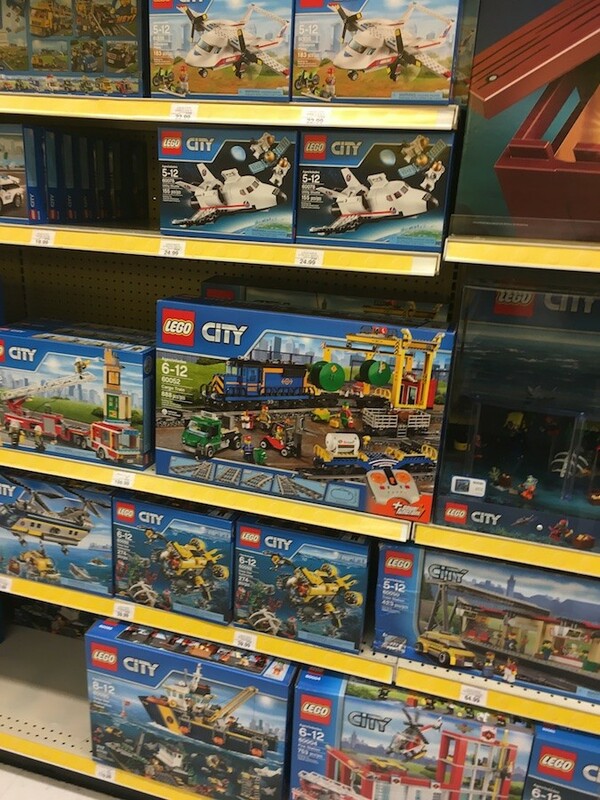 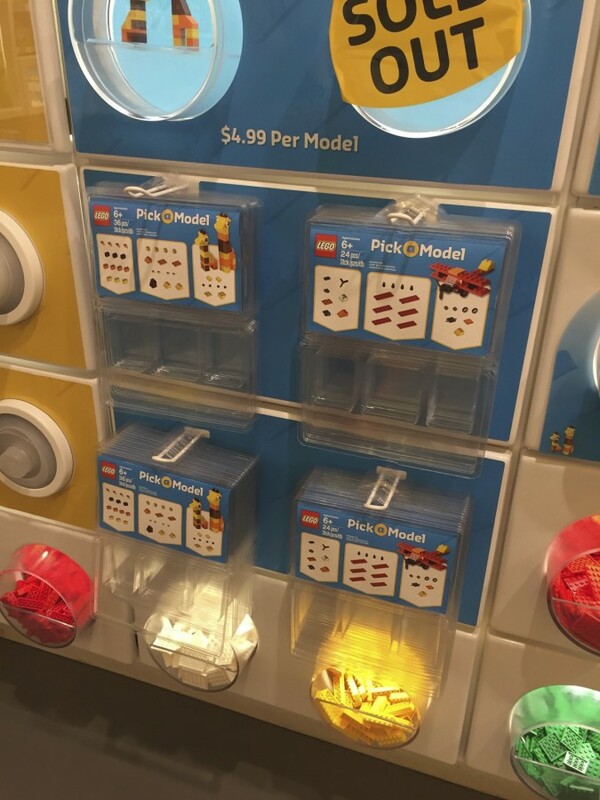 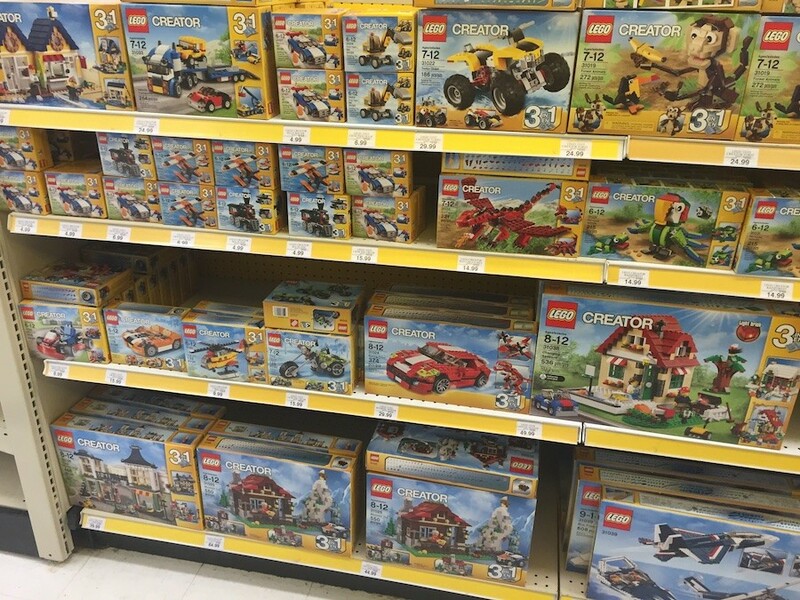 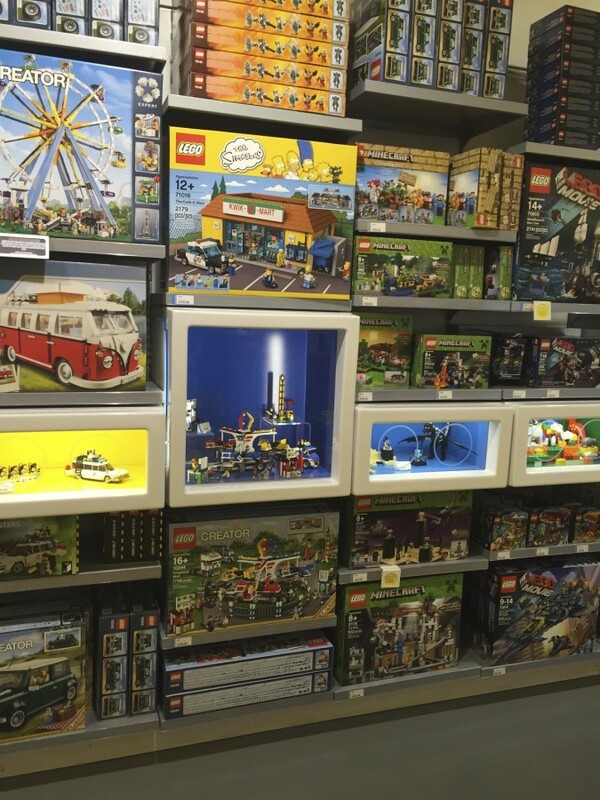 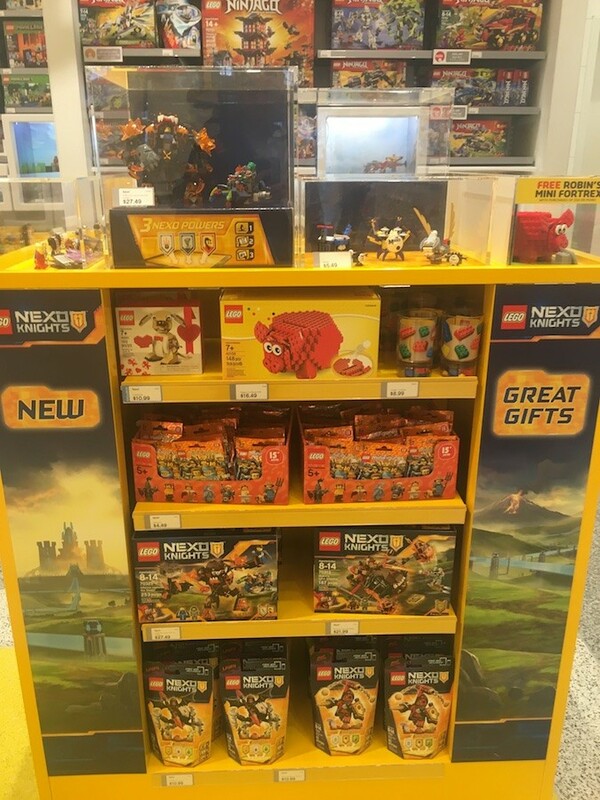 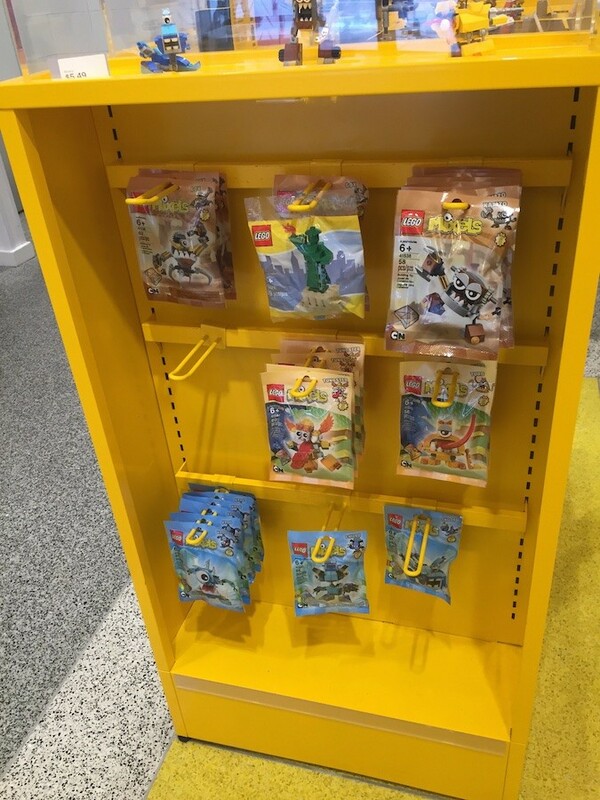 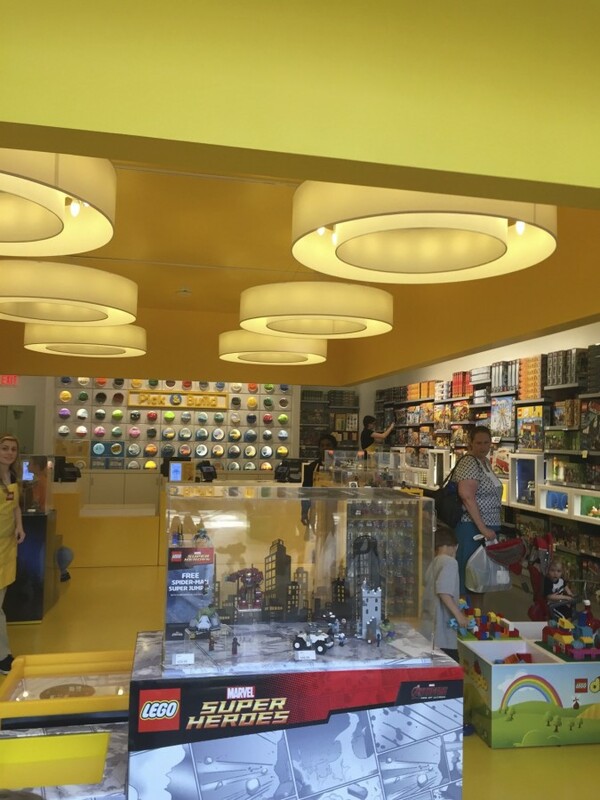 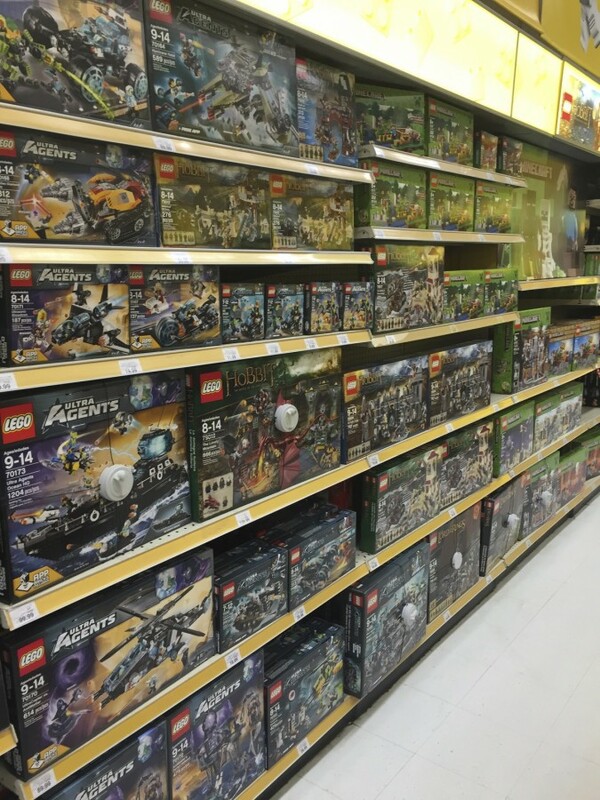 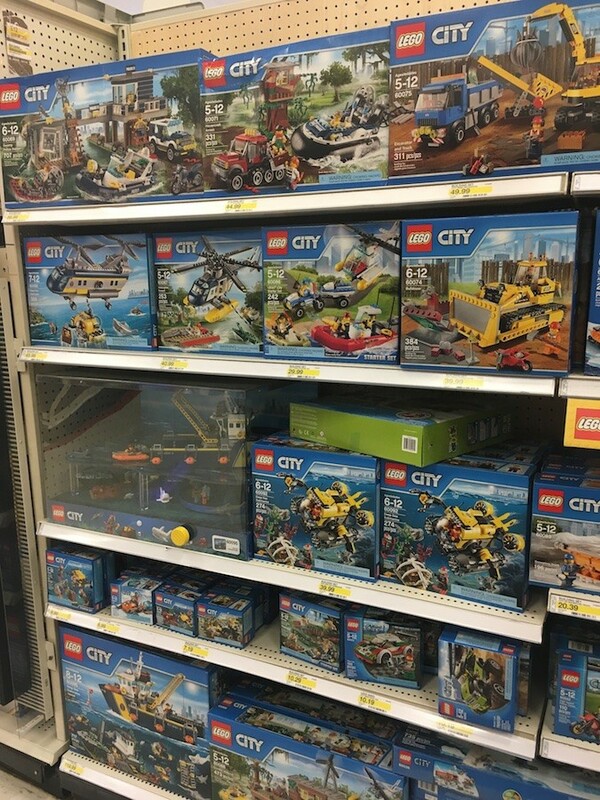 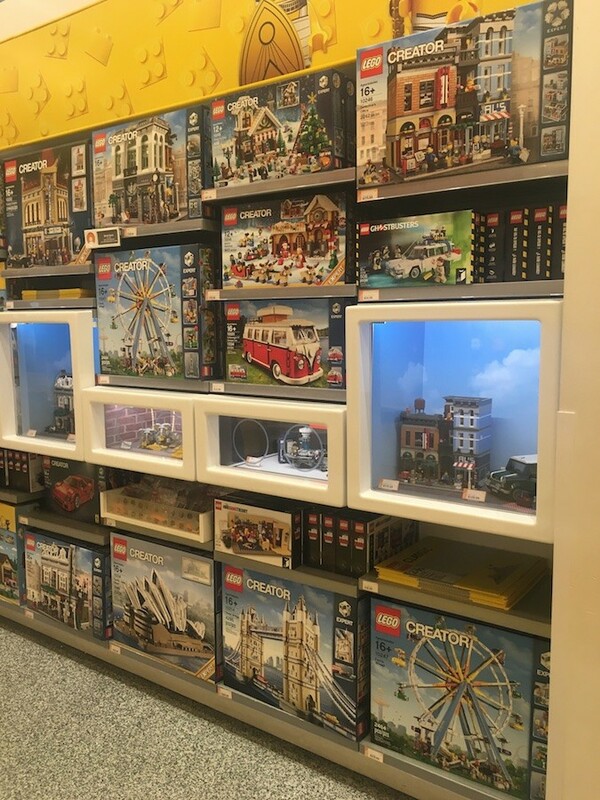 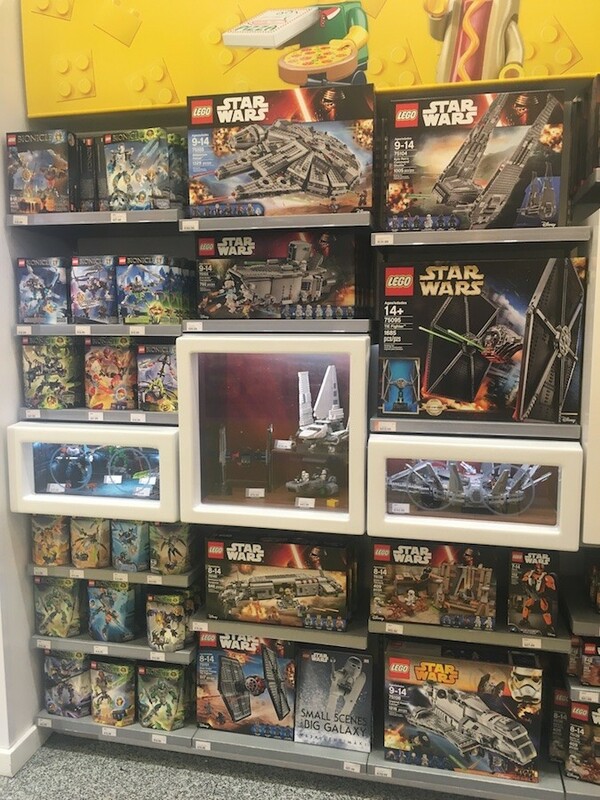 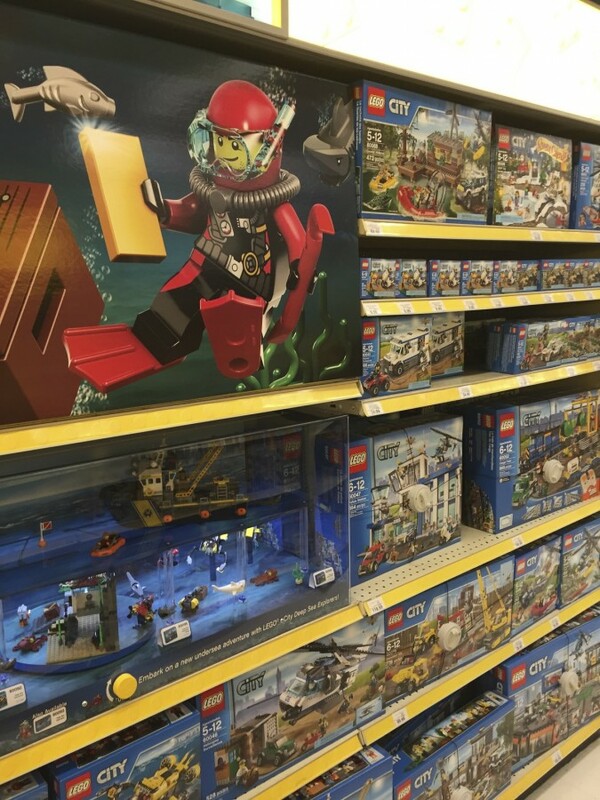 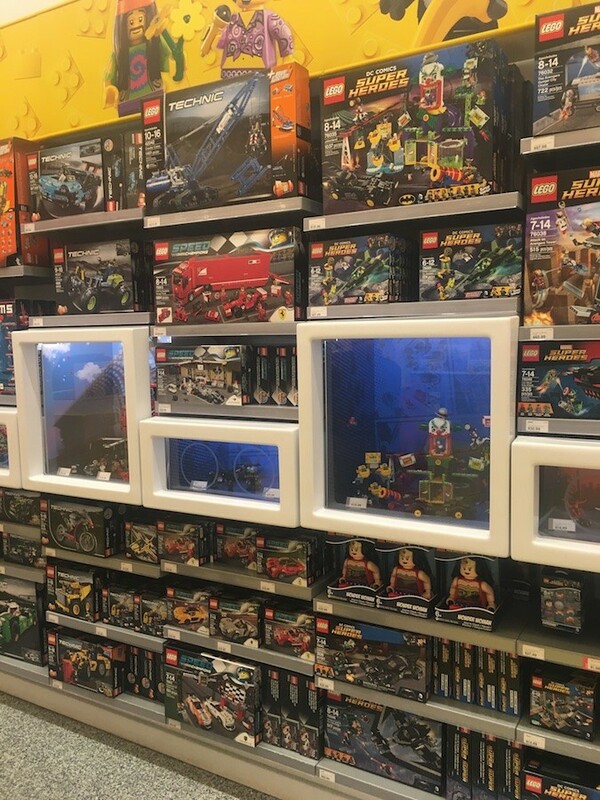 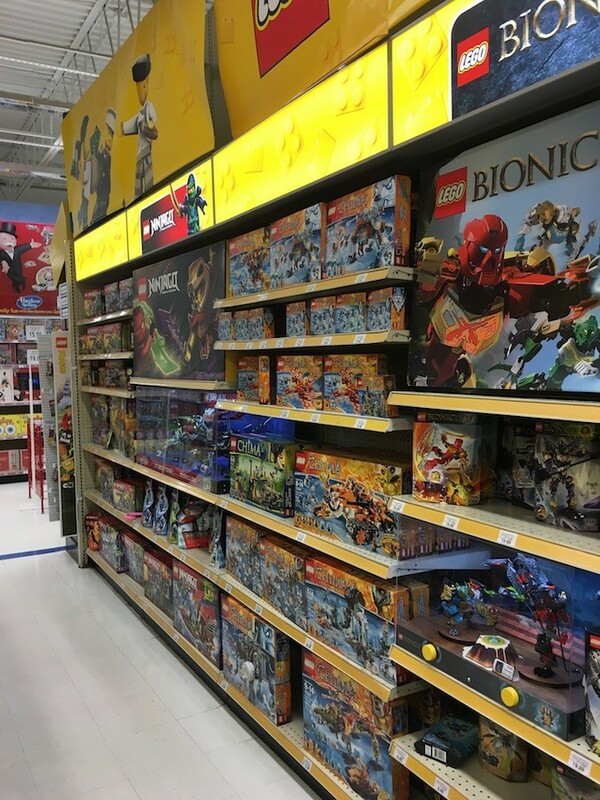 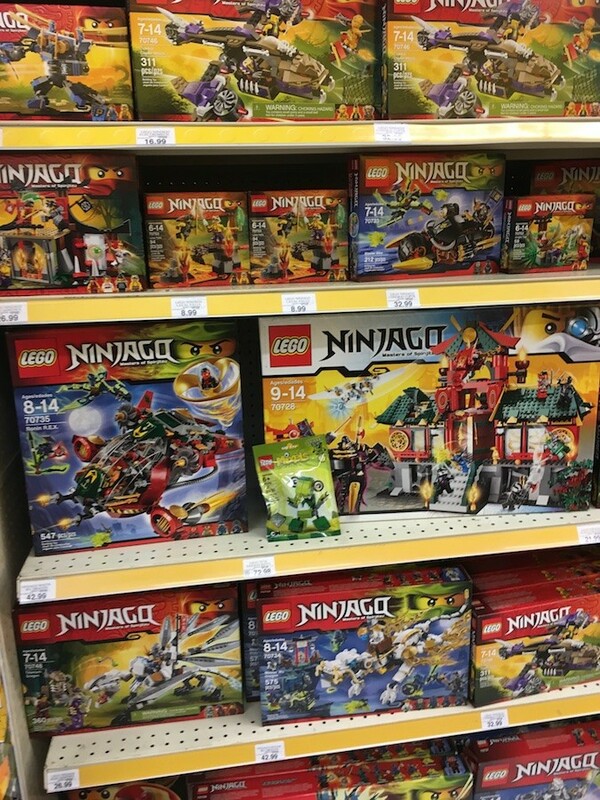 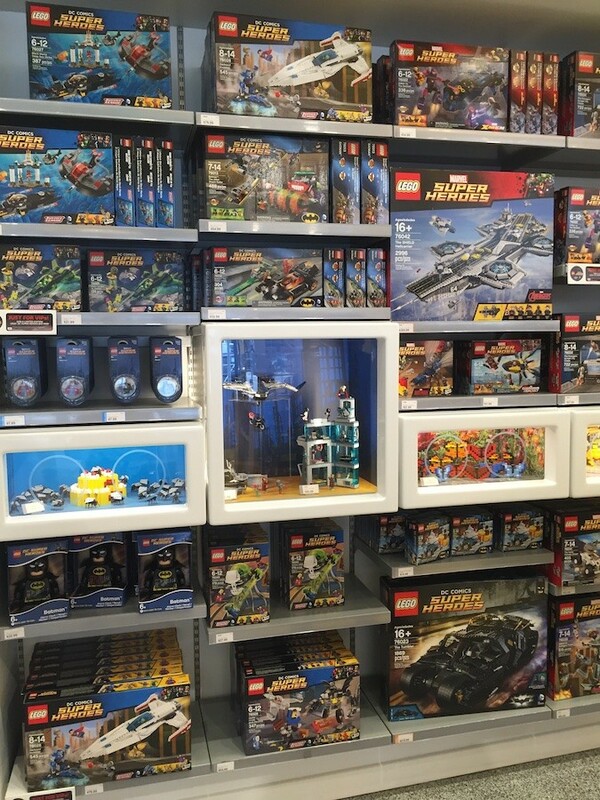 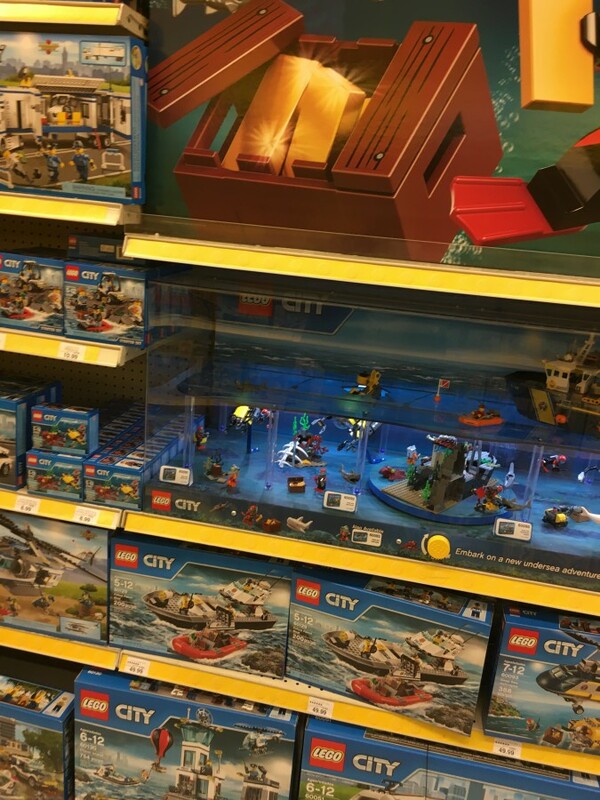 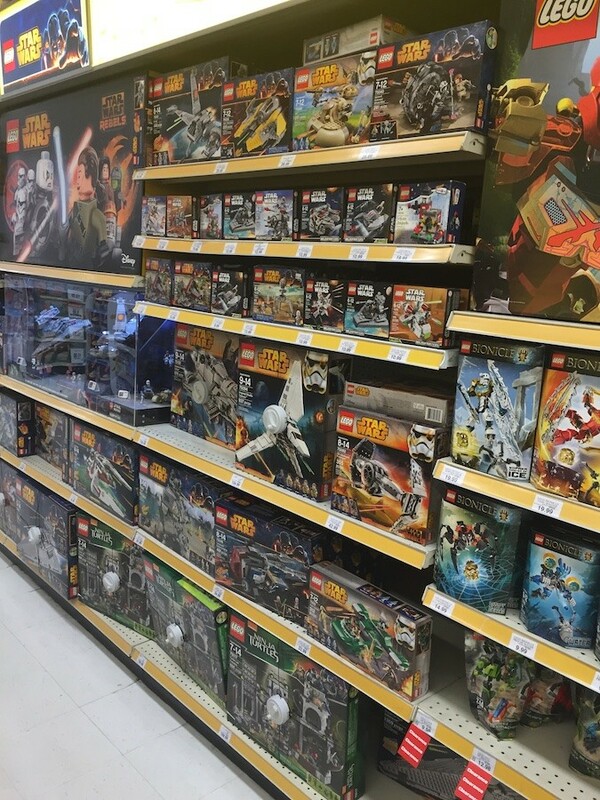 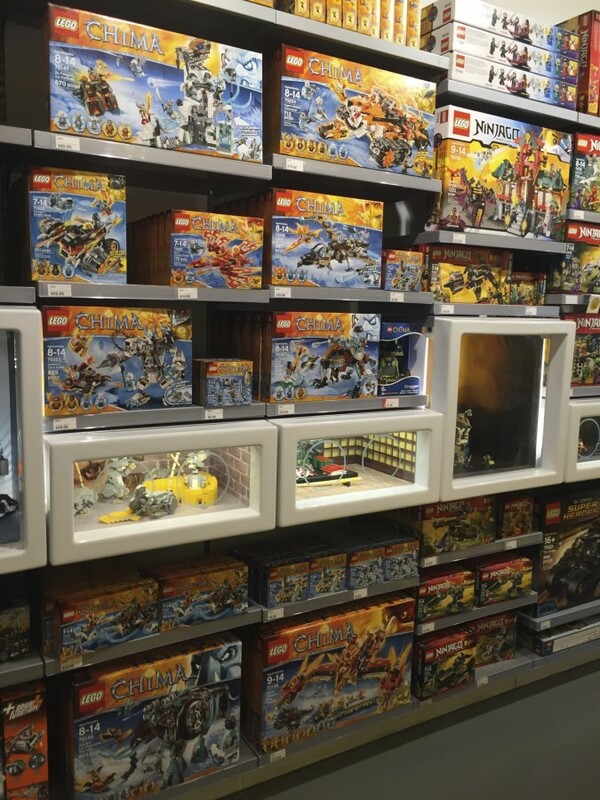 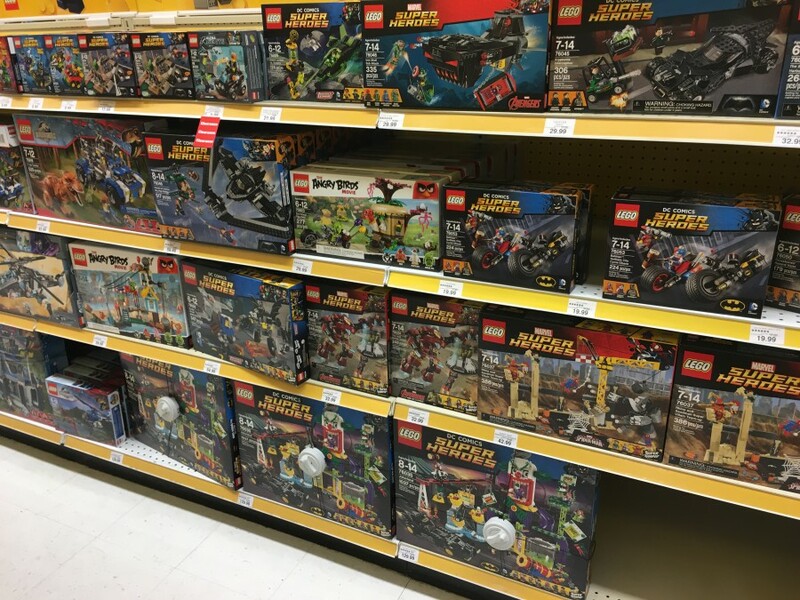 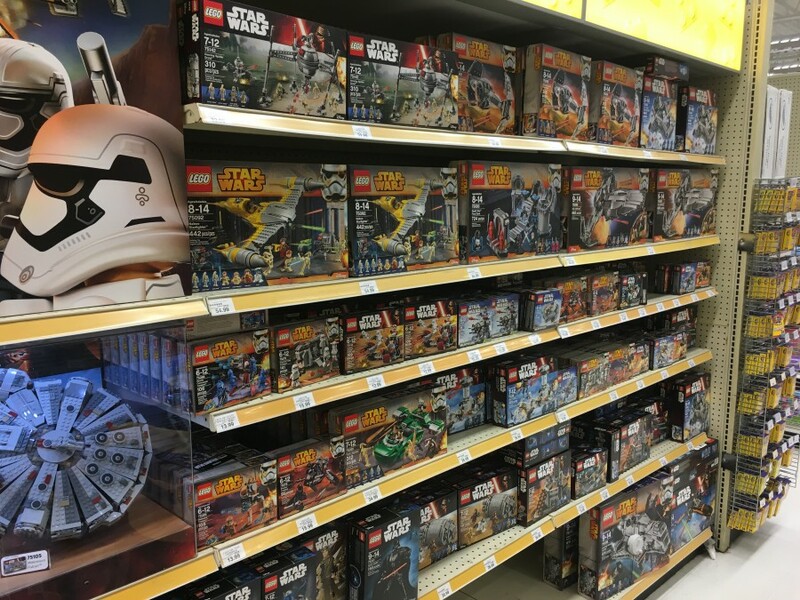 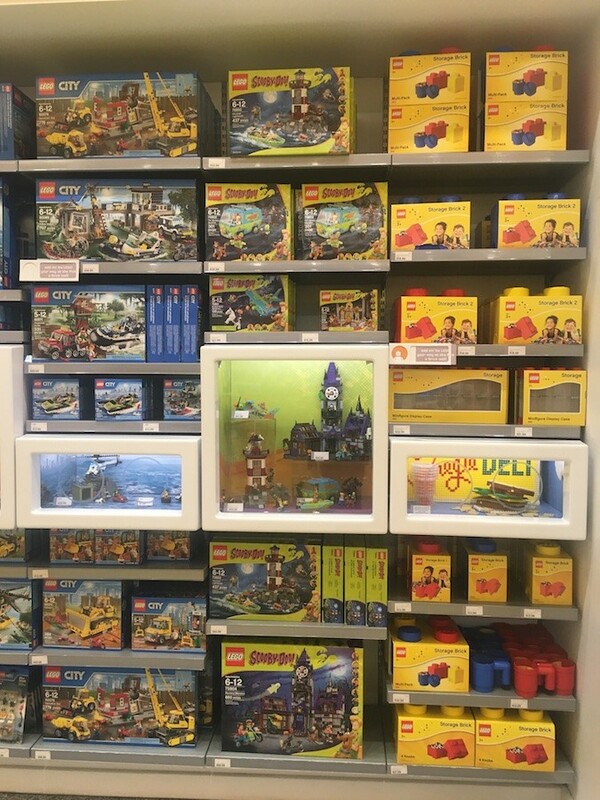 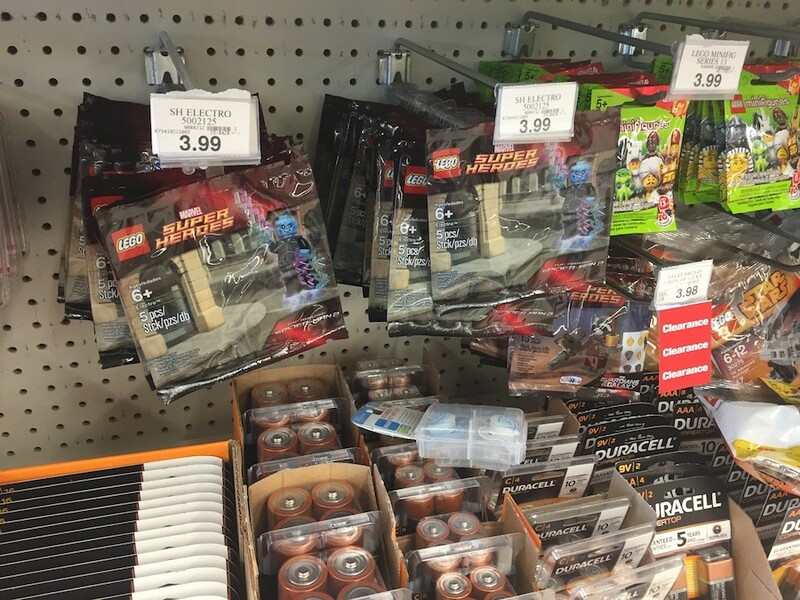 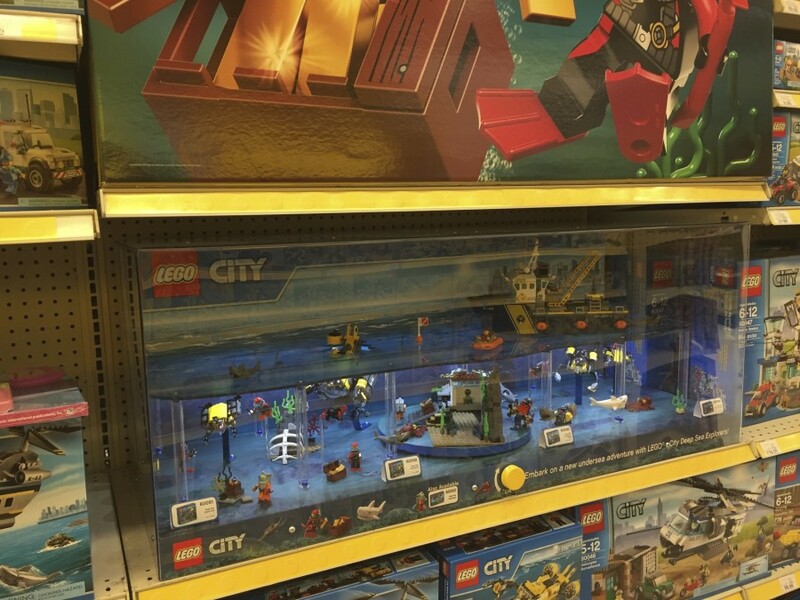 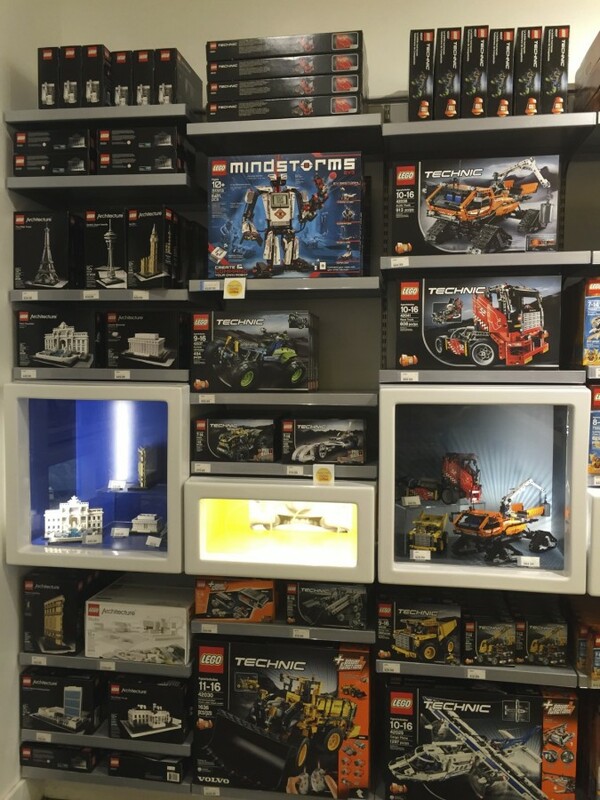 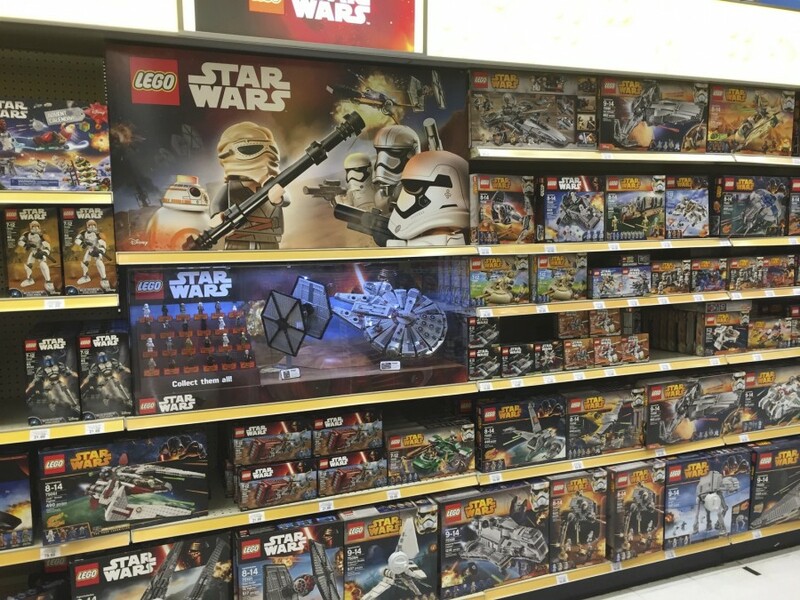 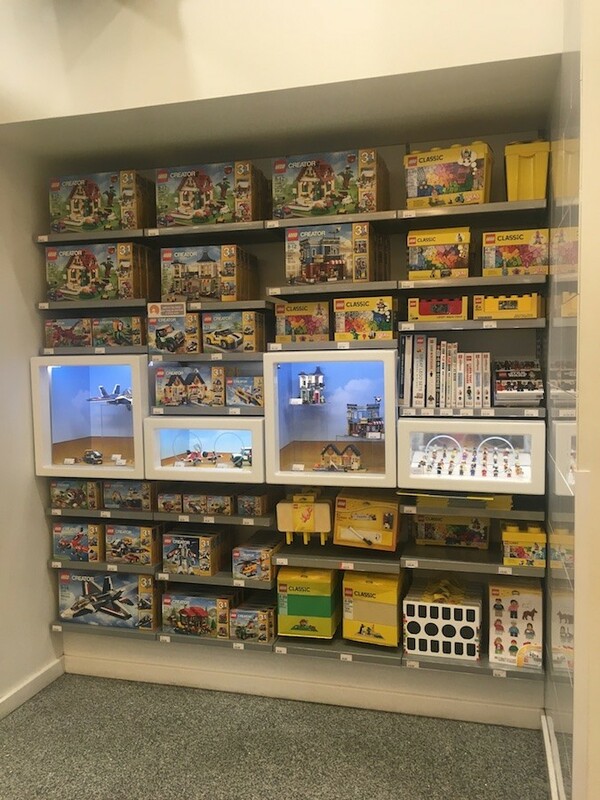 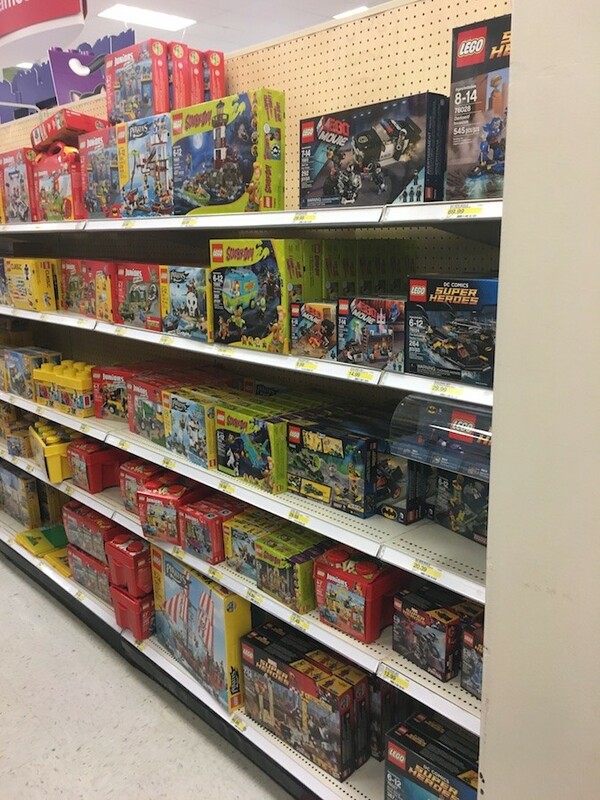 Whenever I look at LEGO at a store like Toys R Us, what is always fascinating is seeing what I would call the “leftover” themes — the sets or themes that I can’t believe are still on the shelves, long after LEGO has shined a promotional spotlight on them. 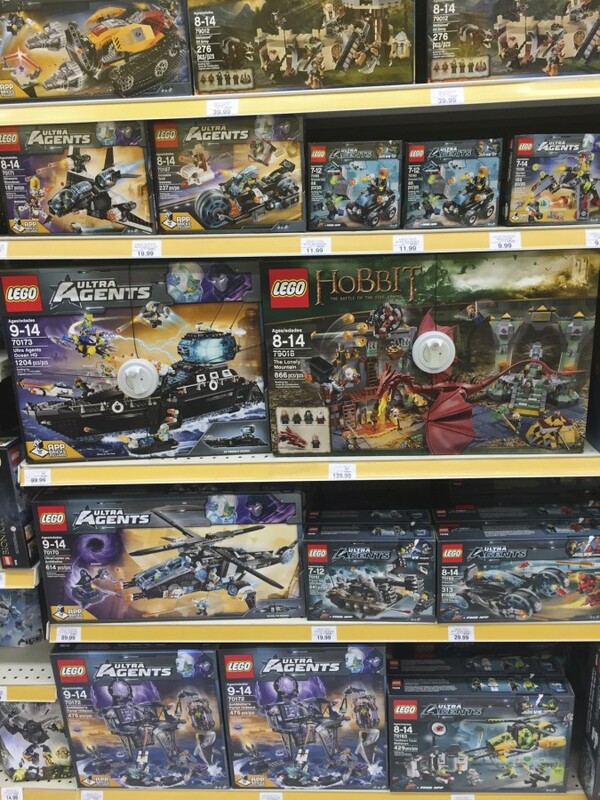 This time, there was that one Hobbit set on the shelf that jumped out at me. 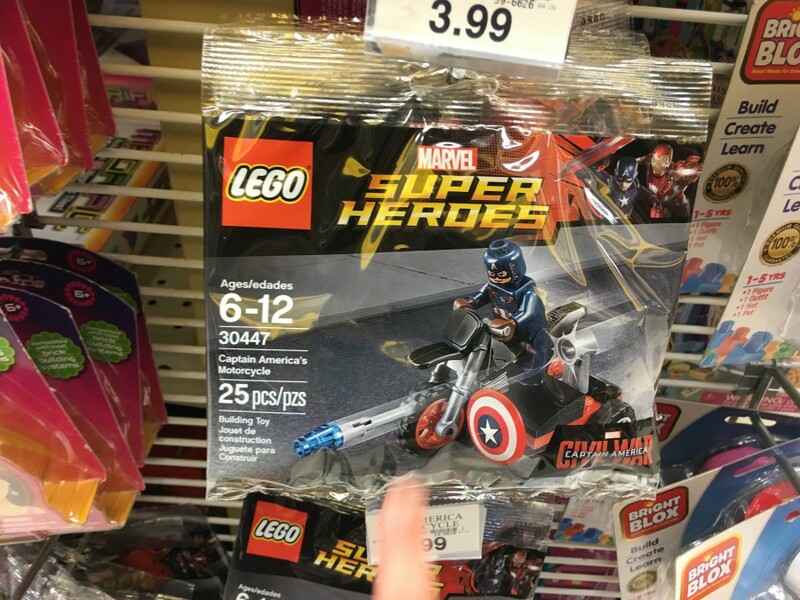 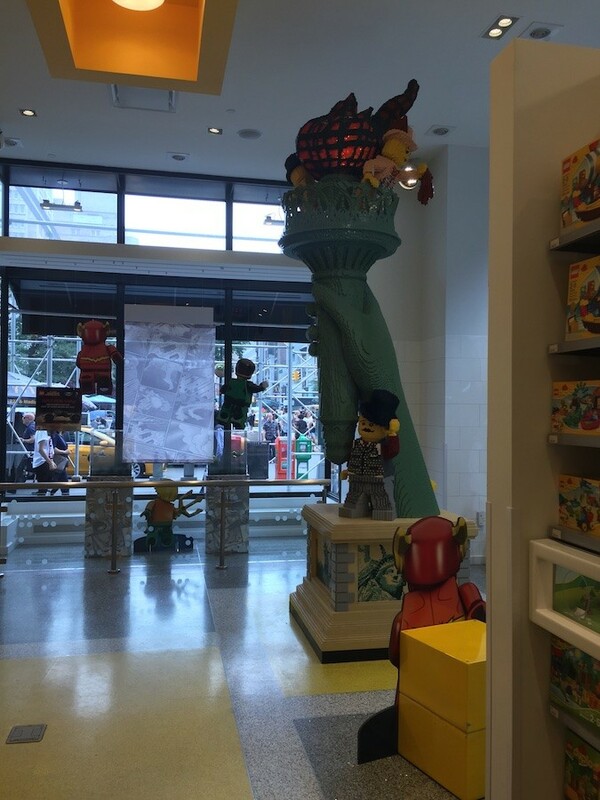 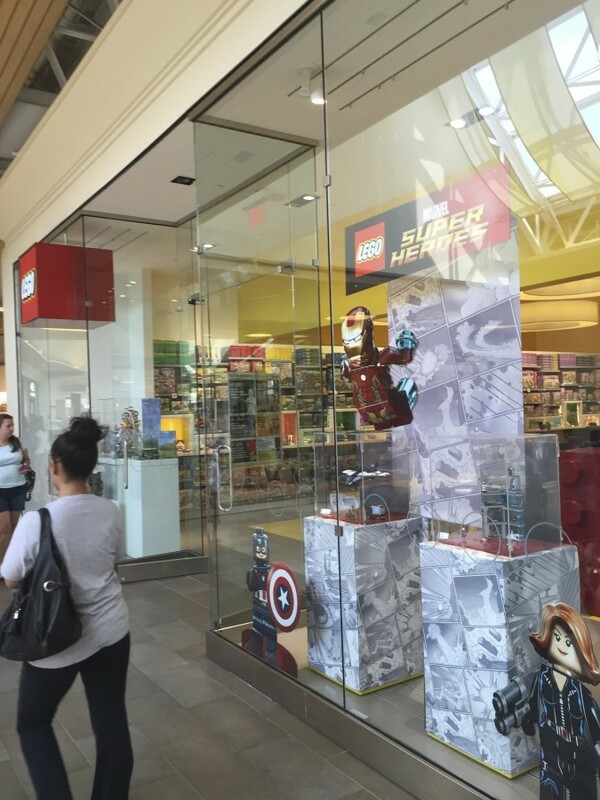 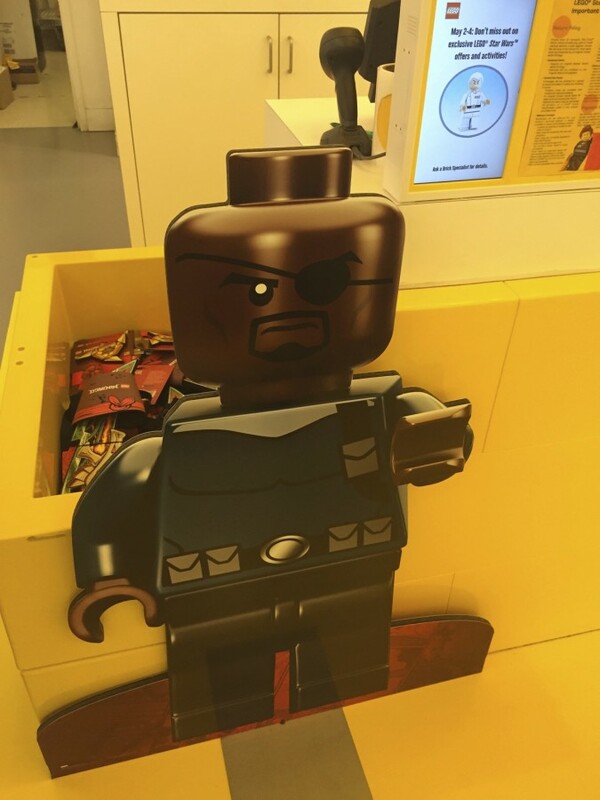 Probably the highlight of this trip was the Captain America polybag. 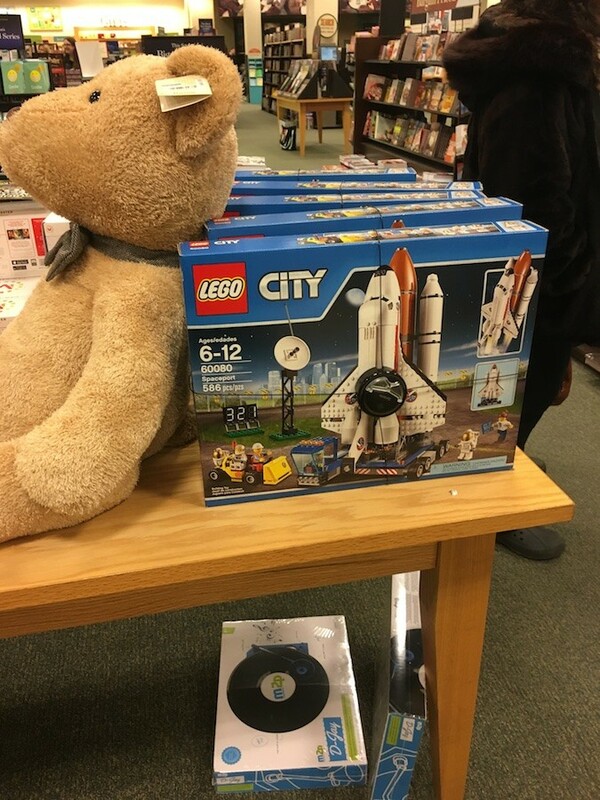 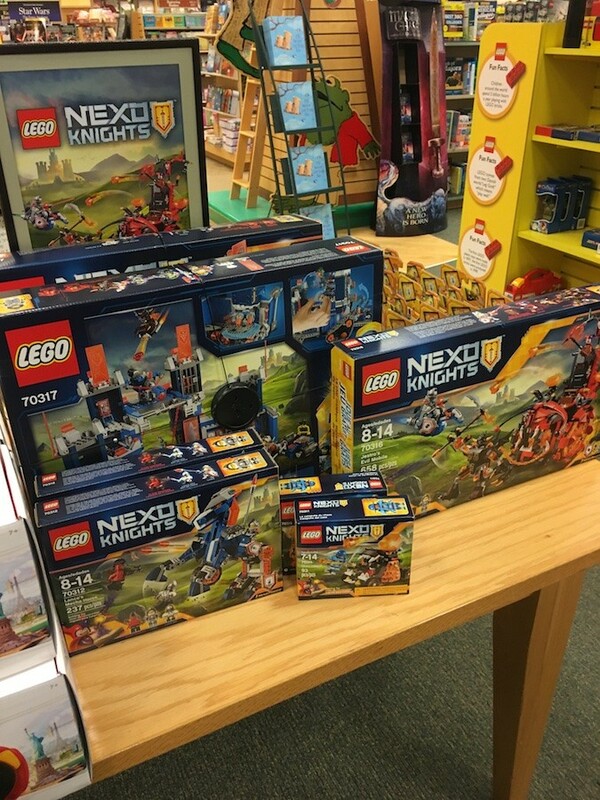 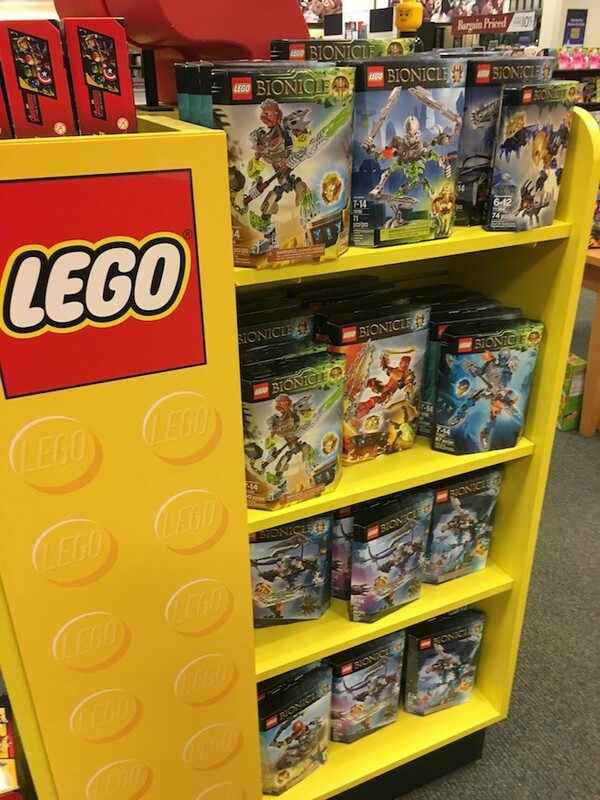 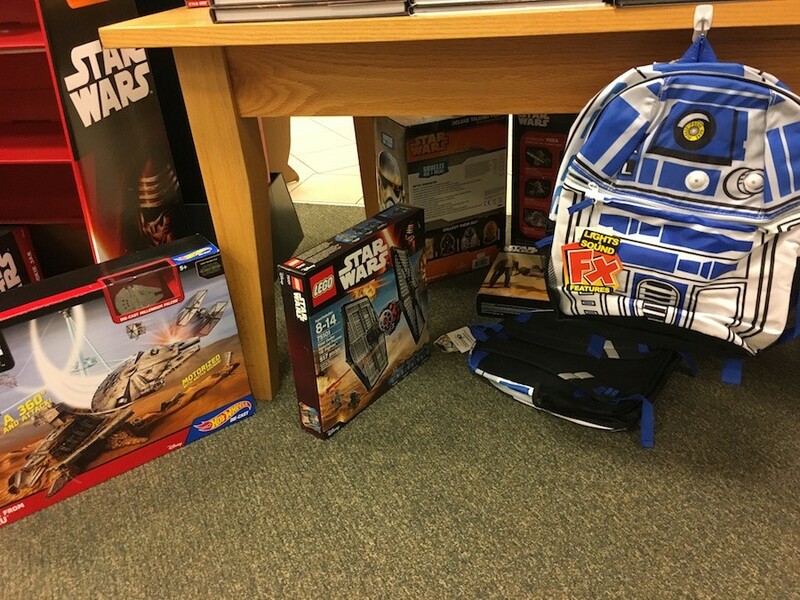 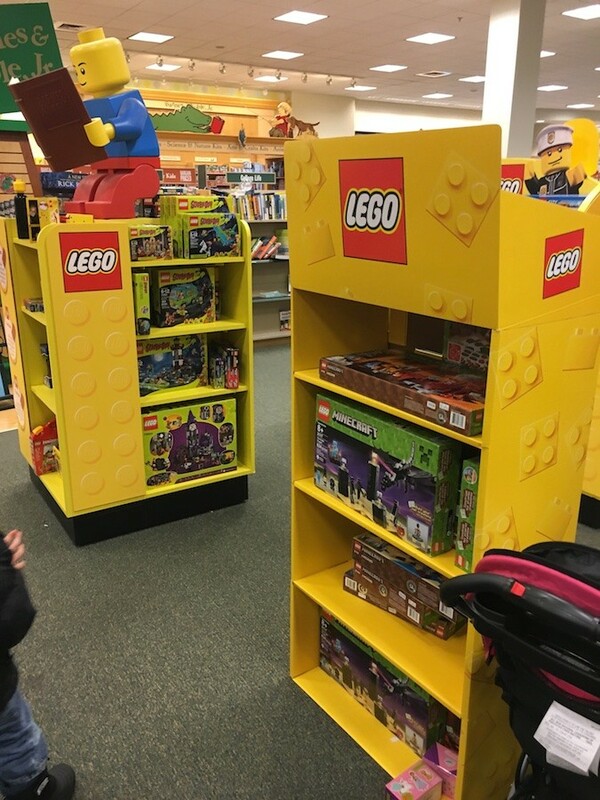 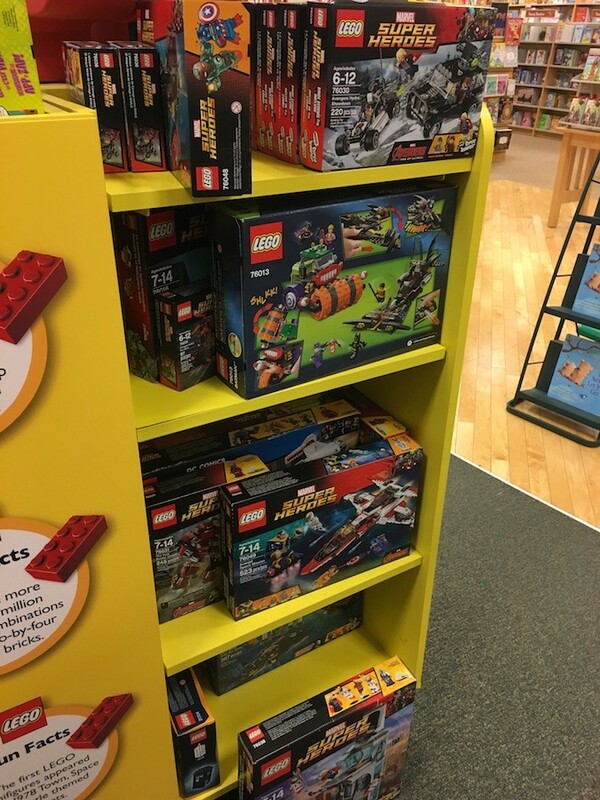 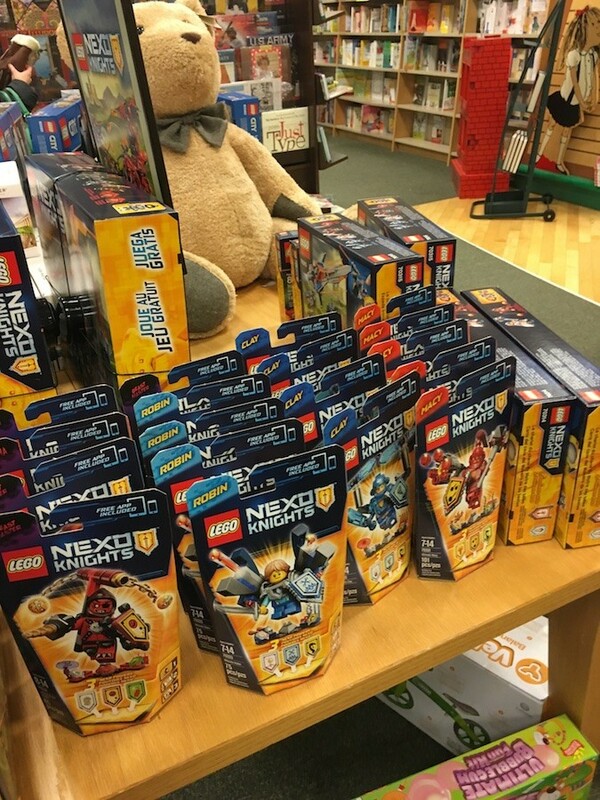 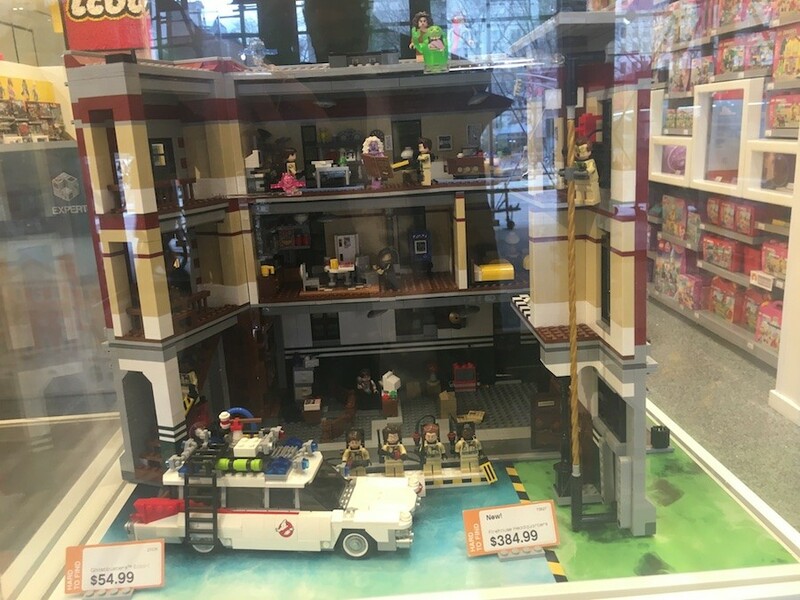 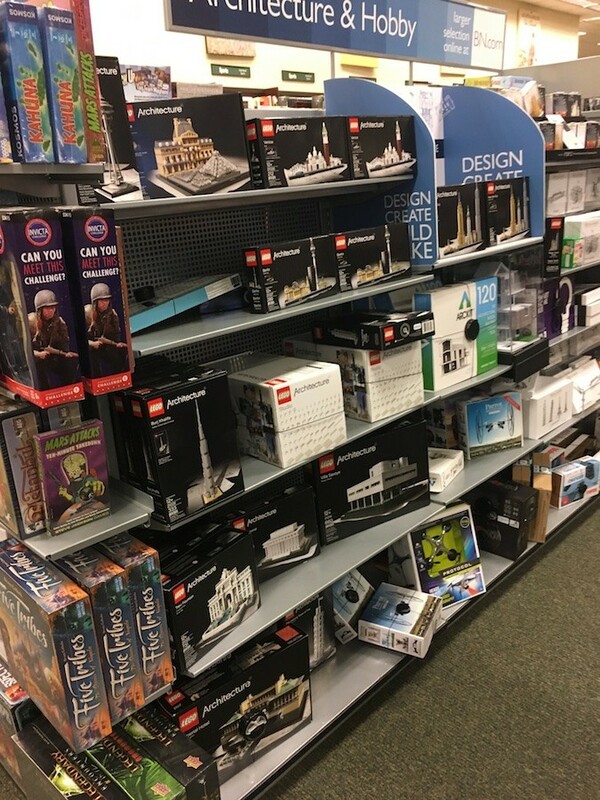 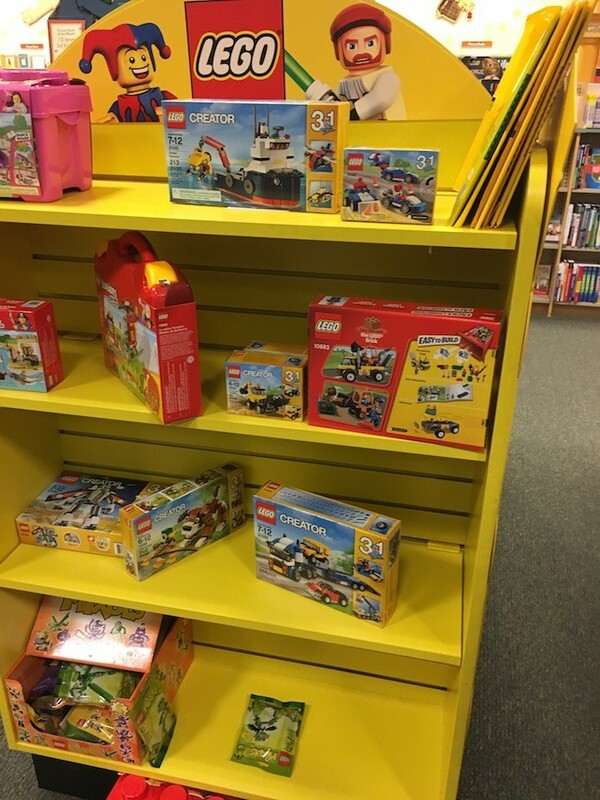 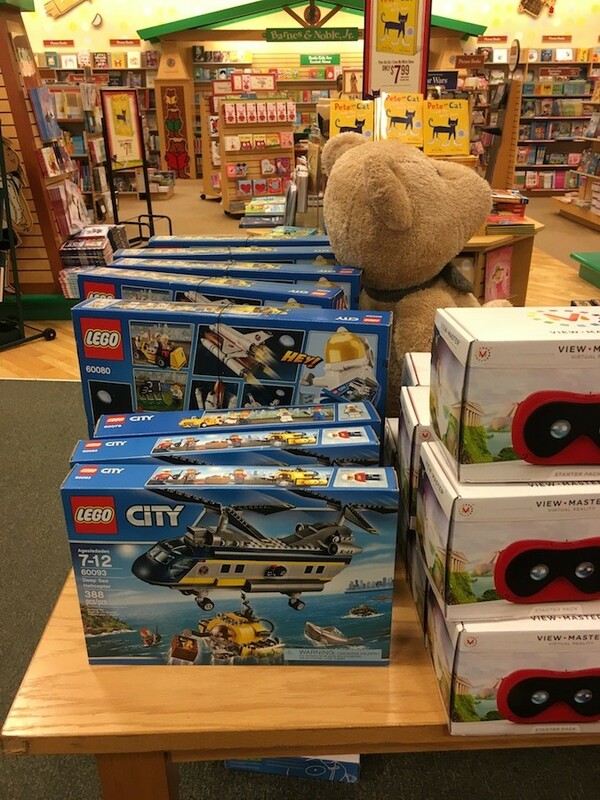 I’m still surprised that Barnes & Noble continues to carry so many toys, but it was nice to see some 2016 LEGO sets on the shelves already. 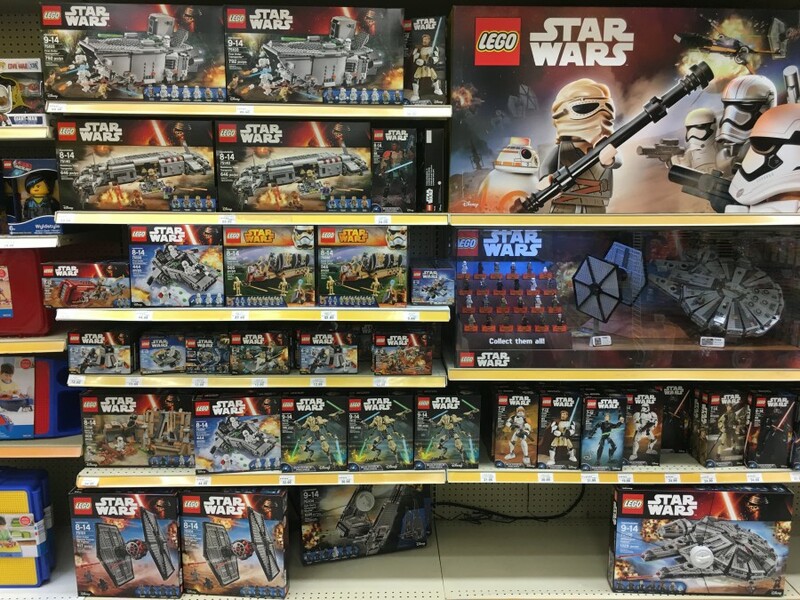 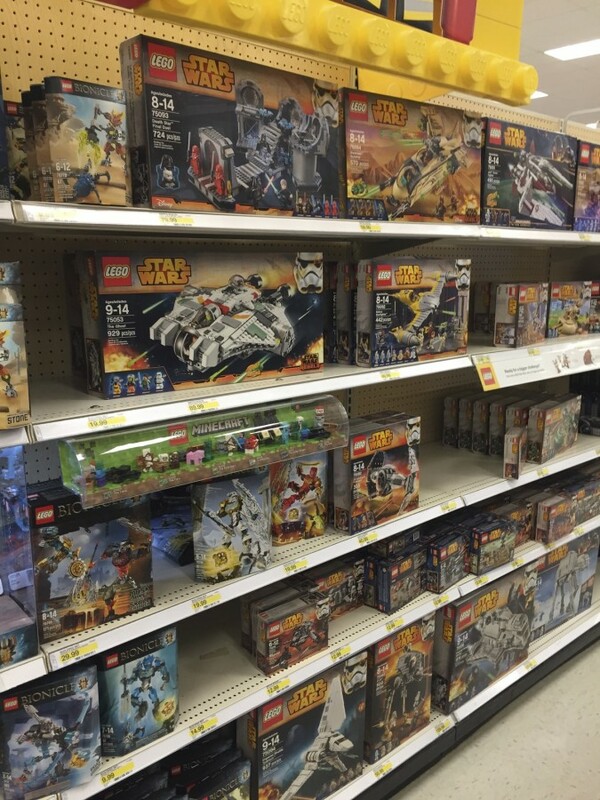 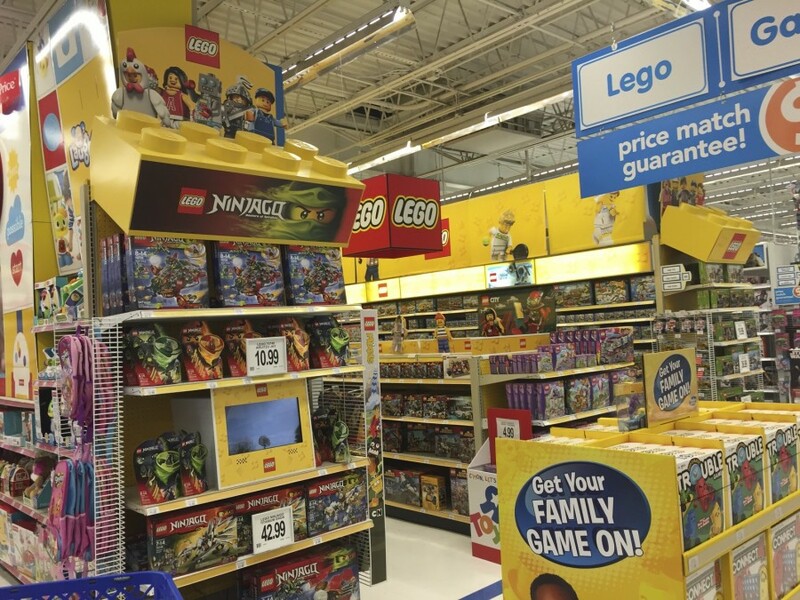 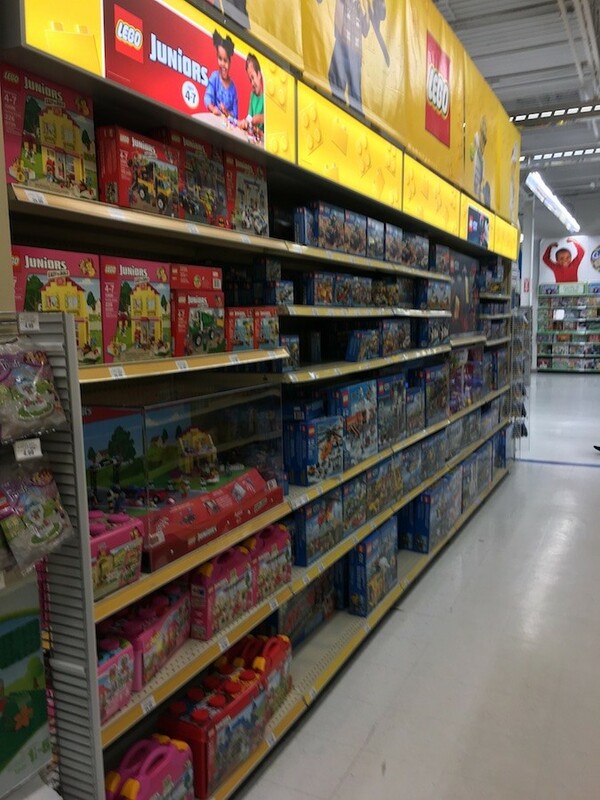 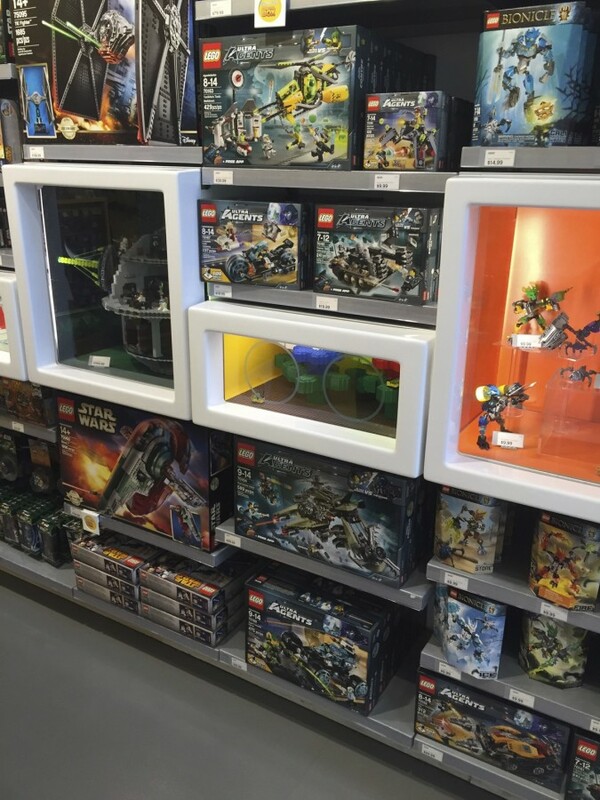 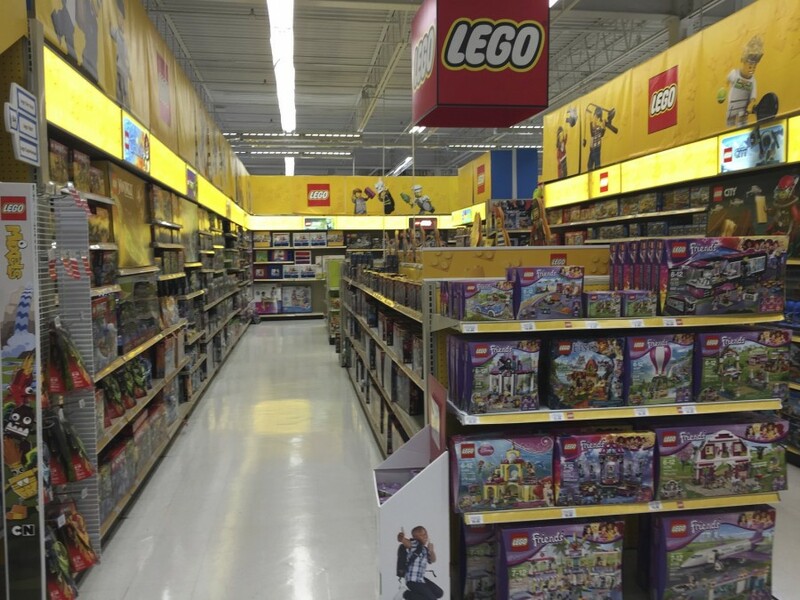 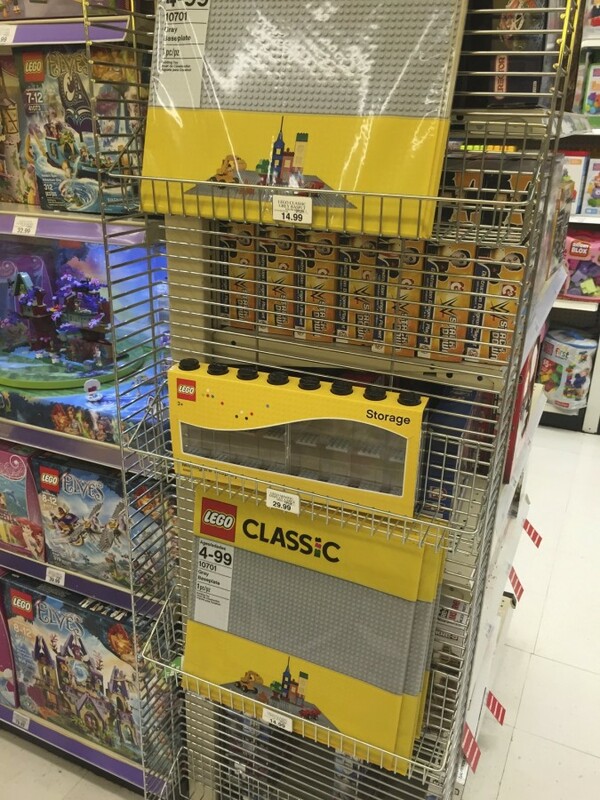 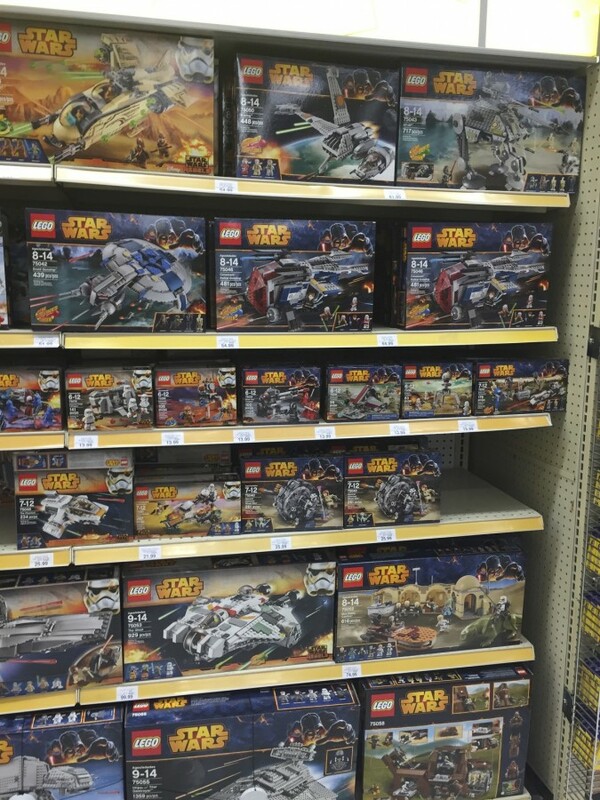 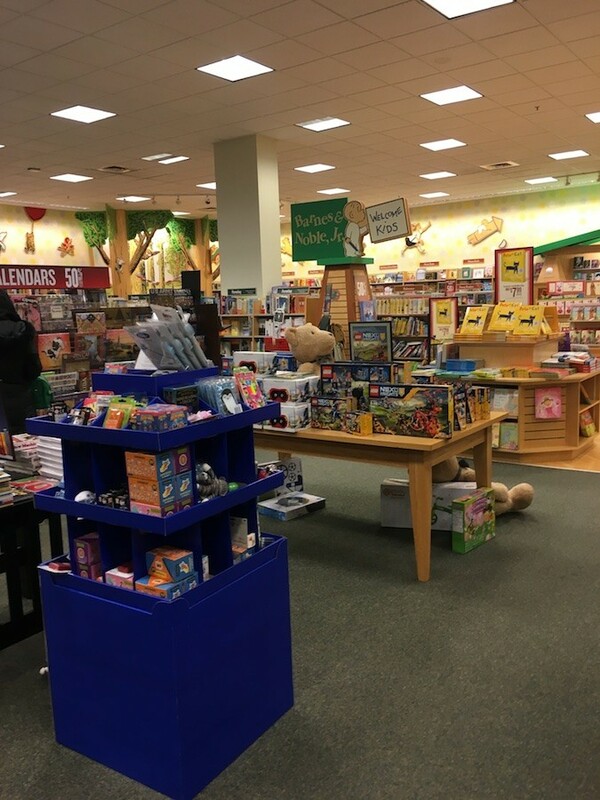 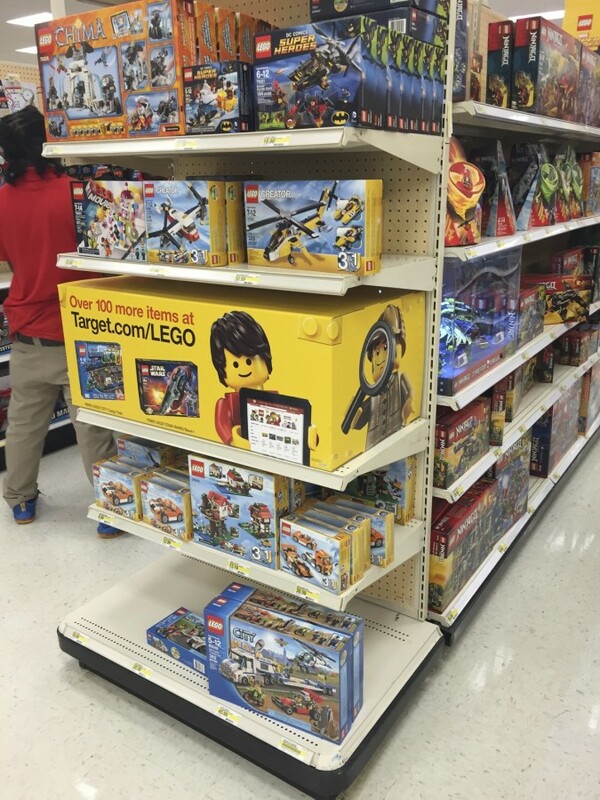 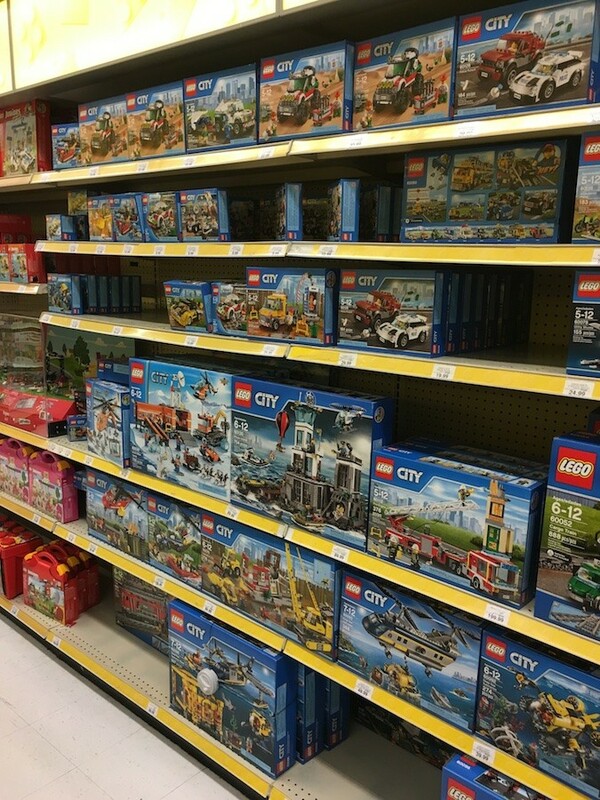 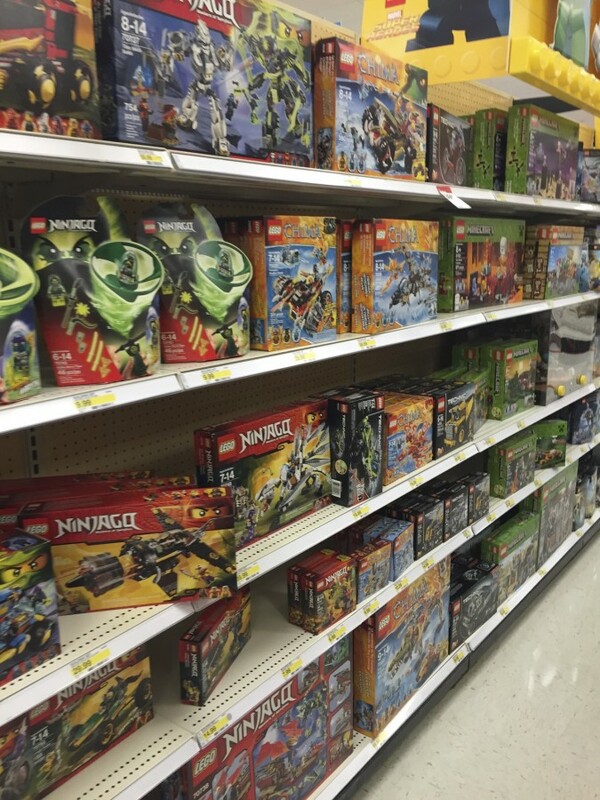 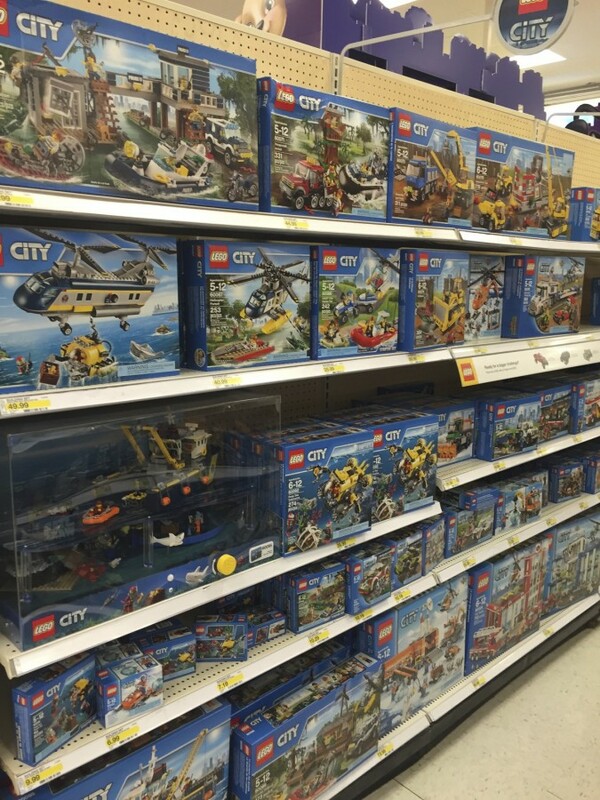 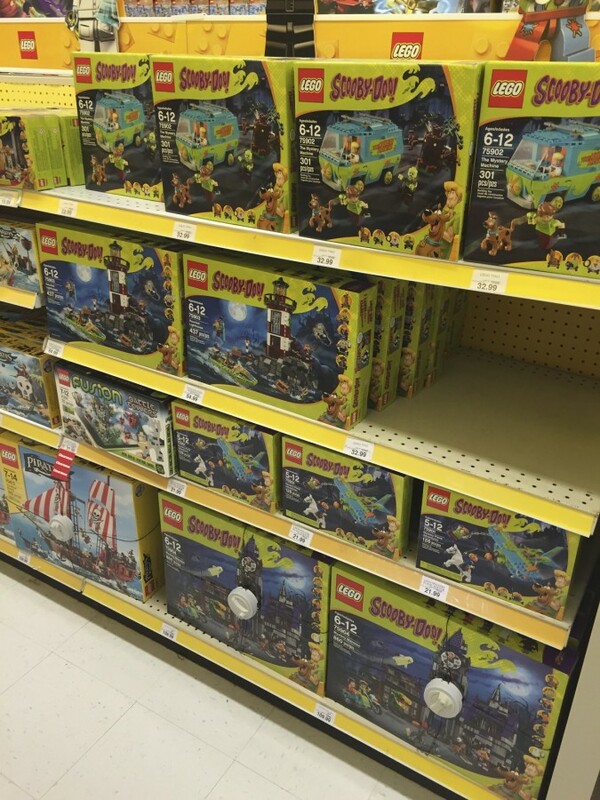 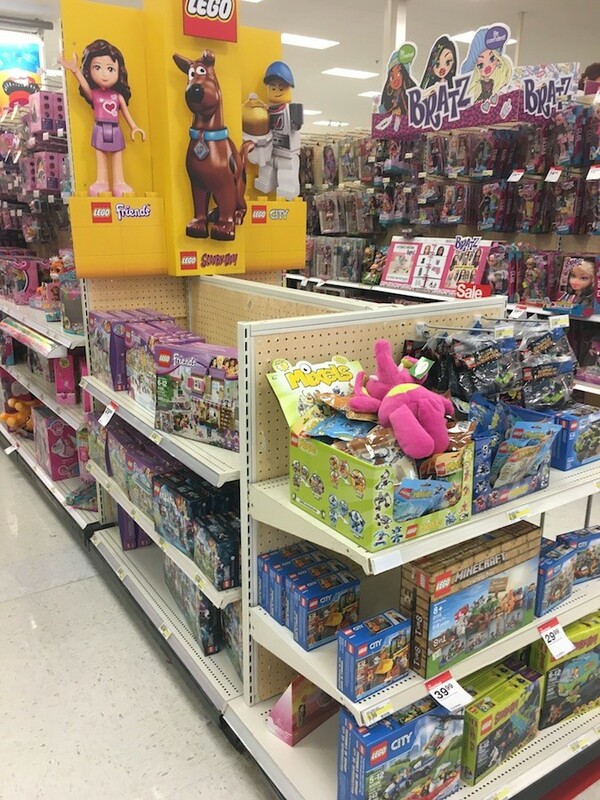 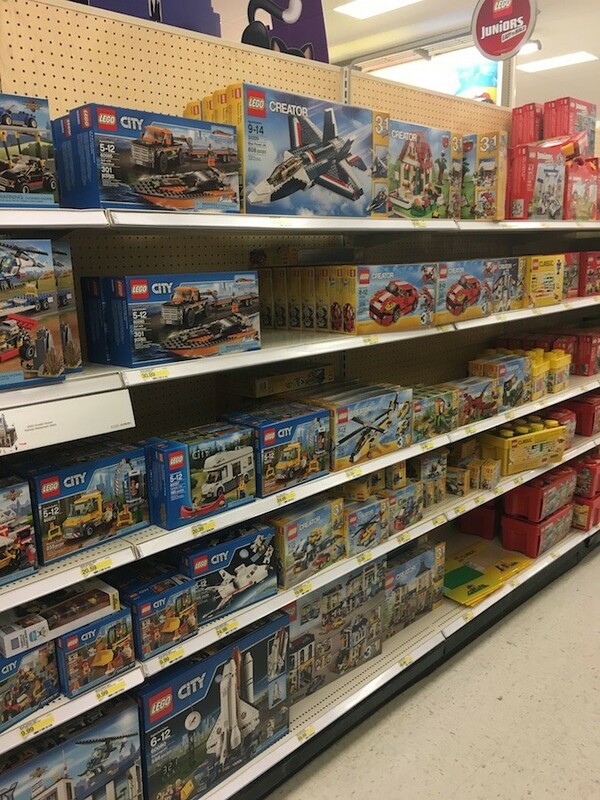 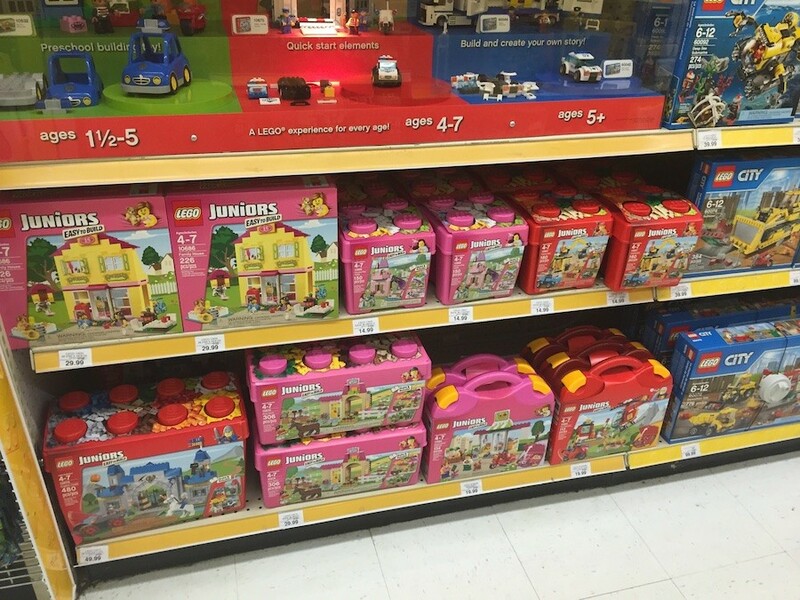 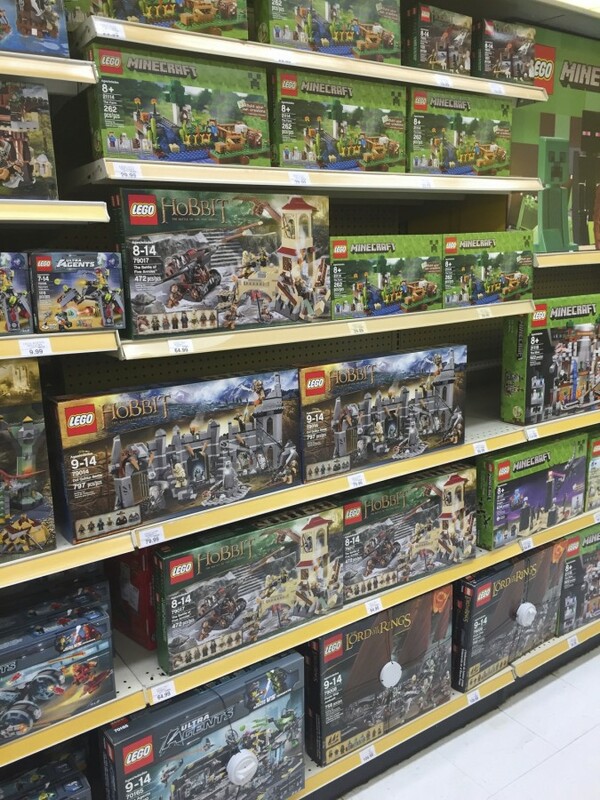 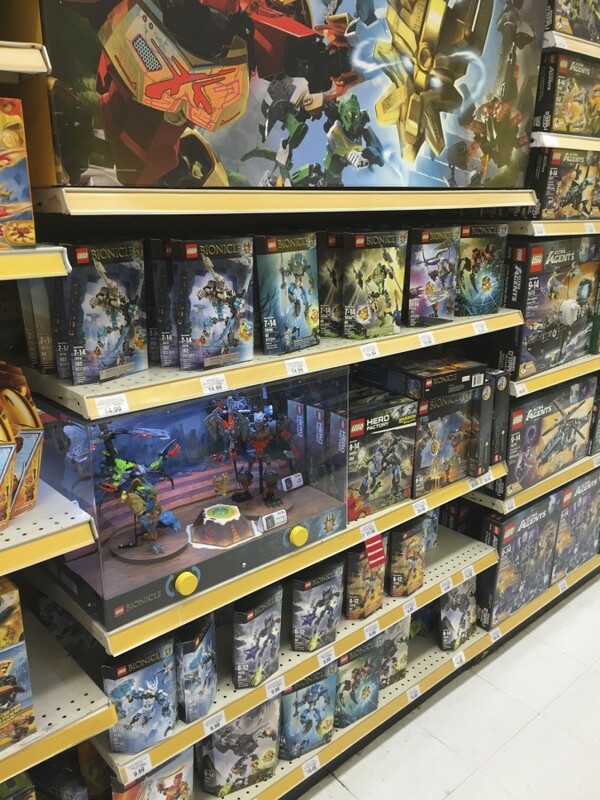 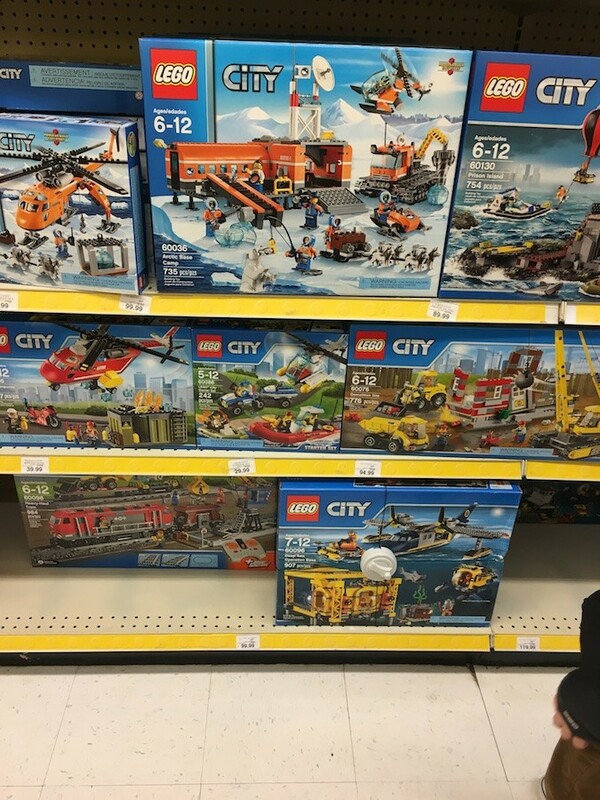 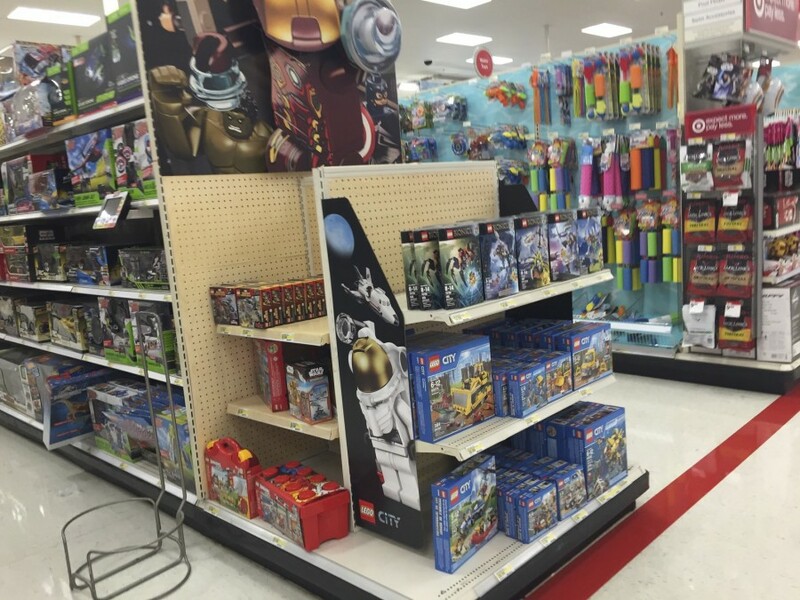 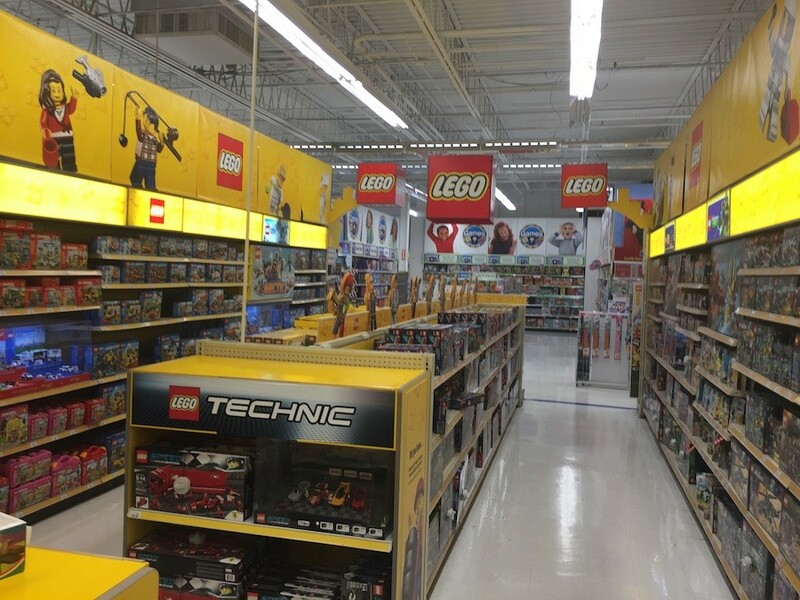 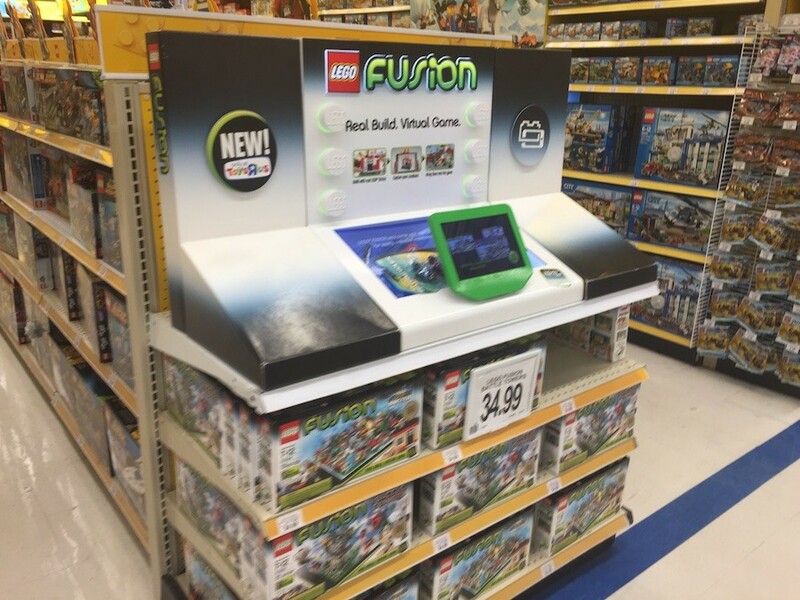 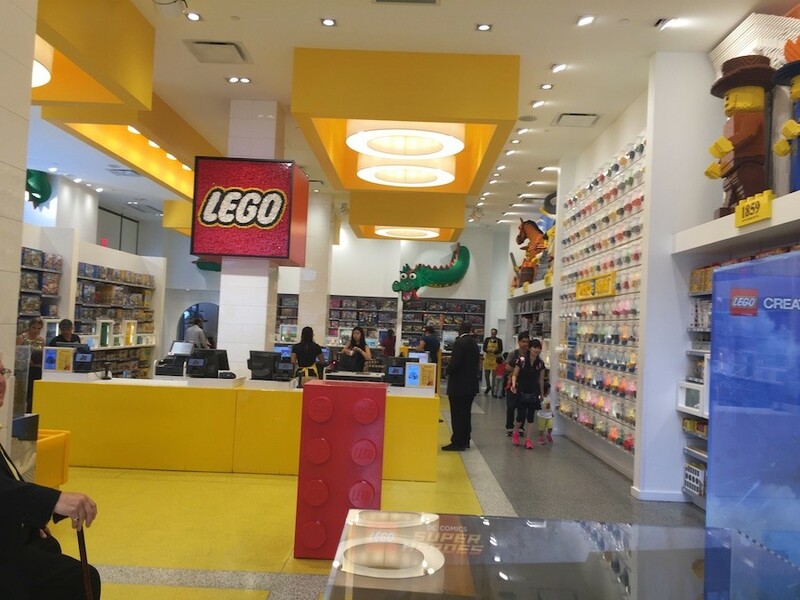 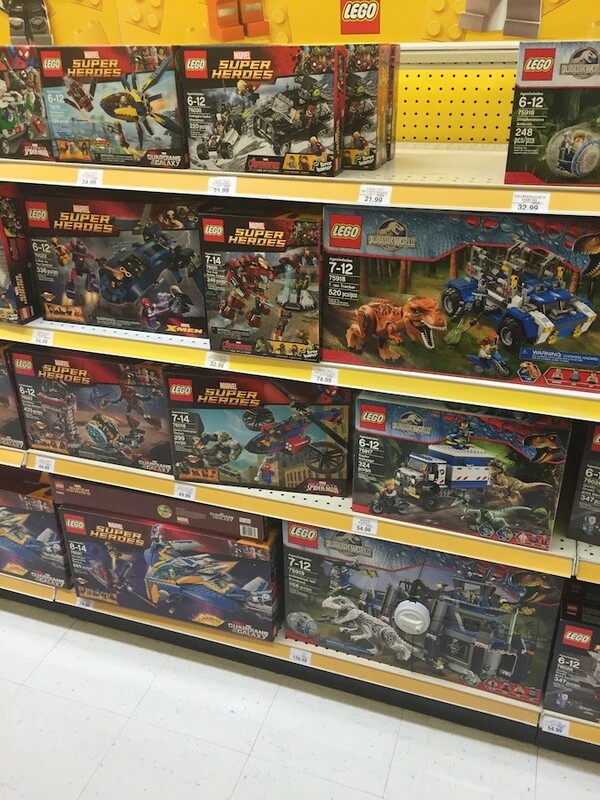 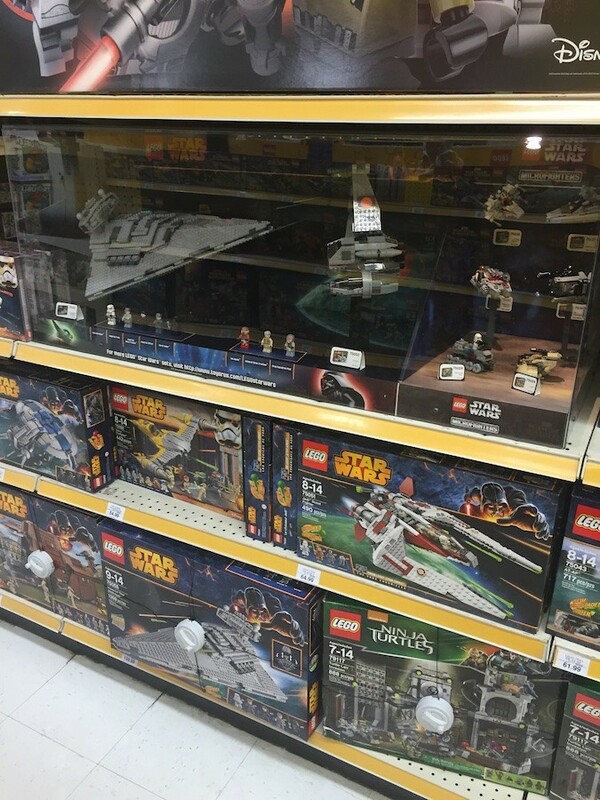 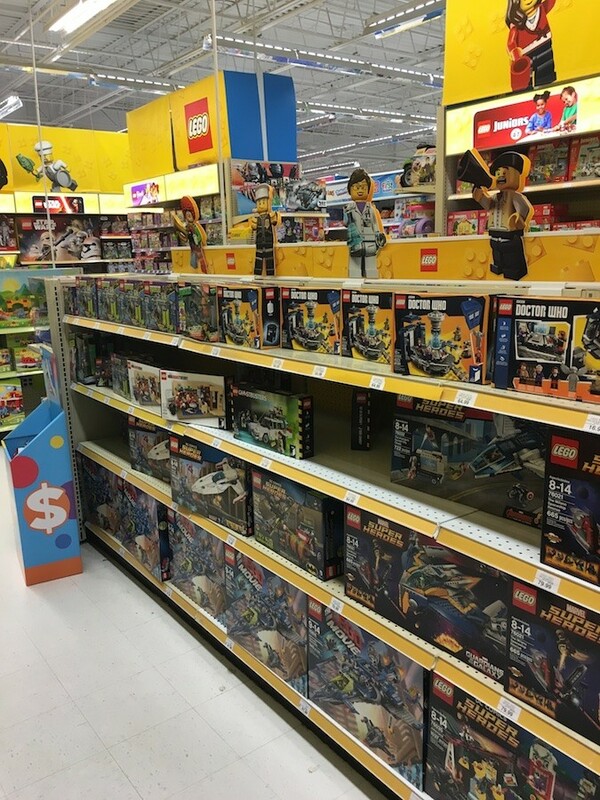 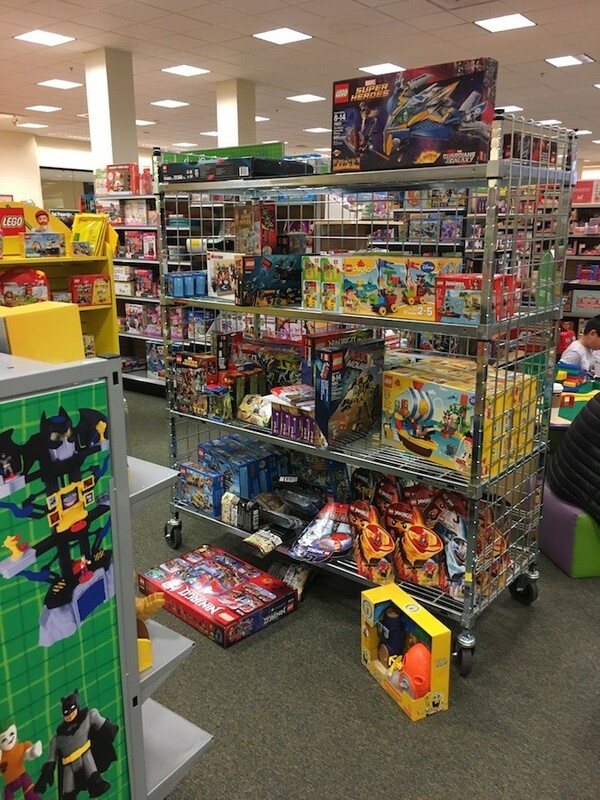 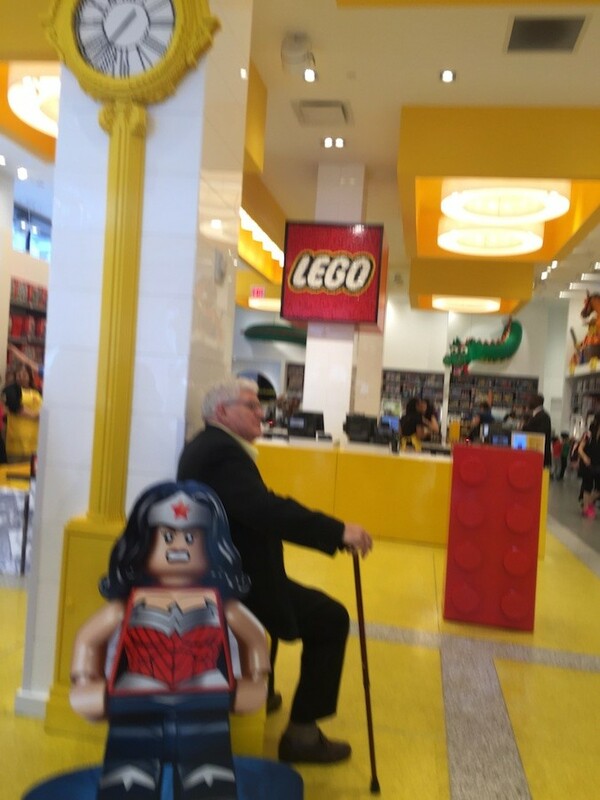 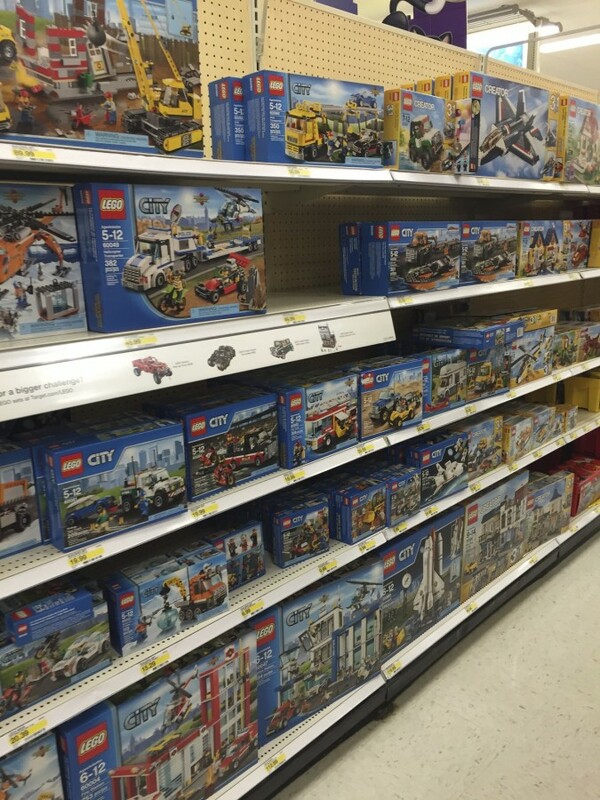 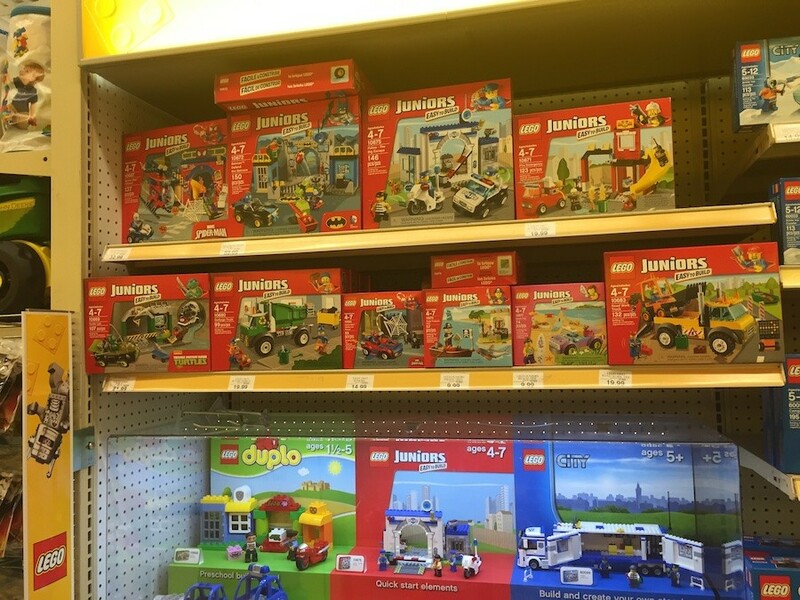 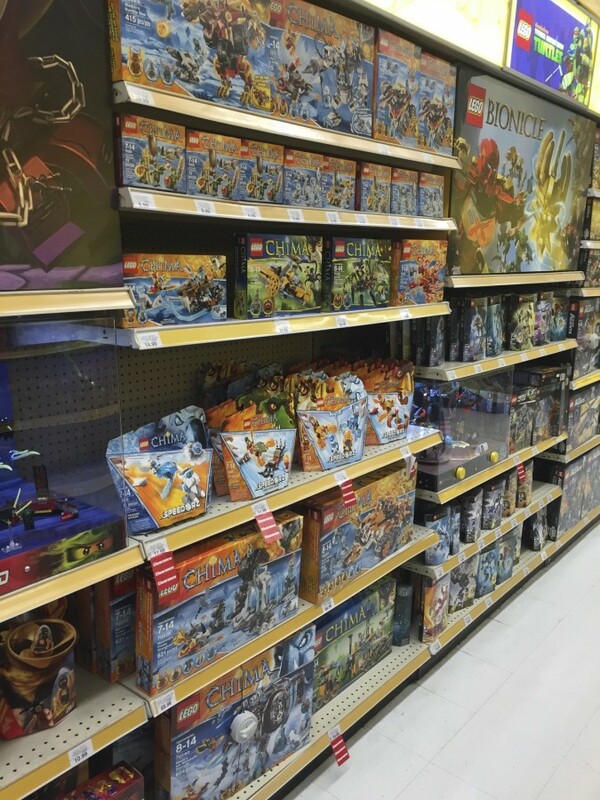 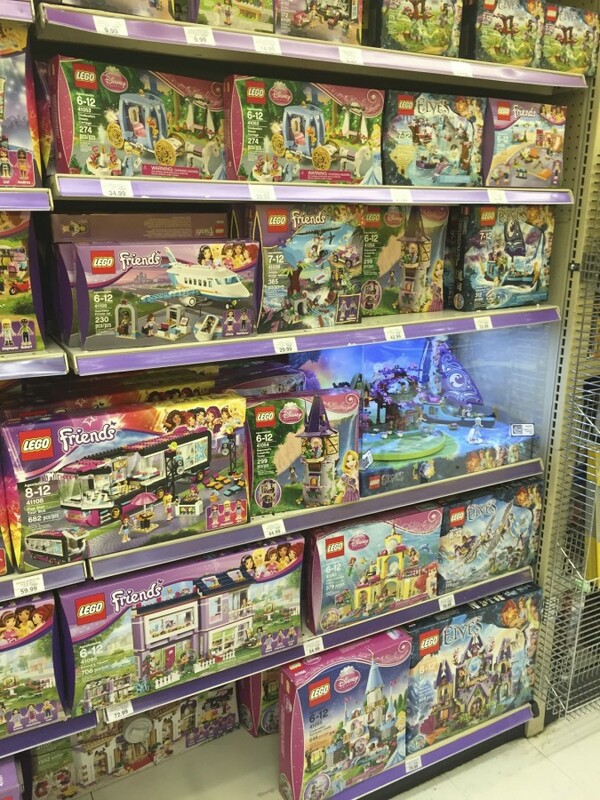 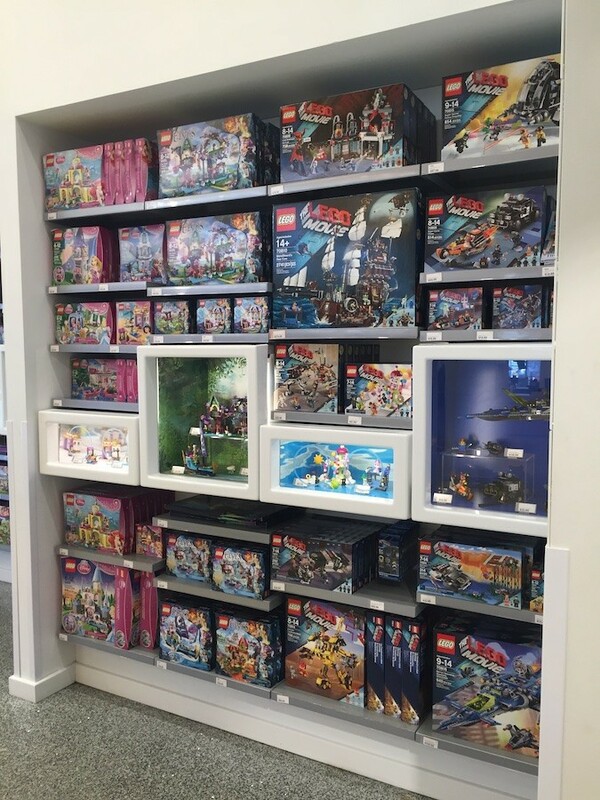 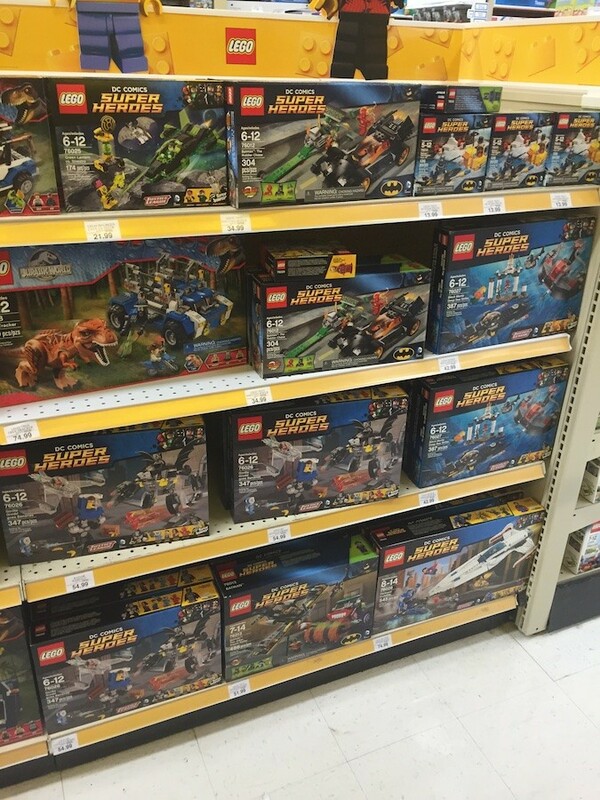 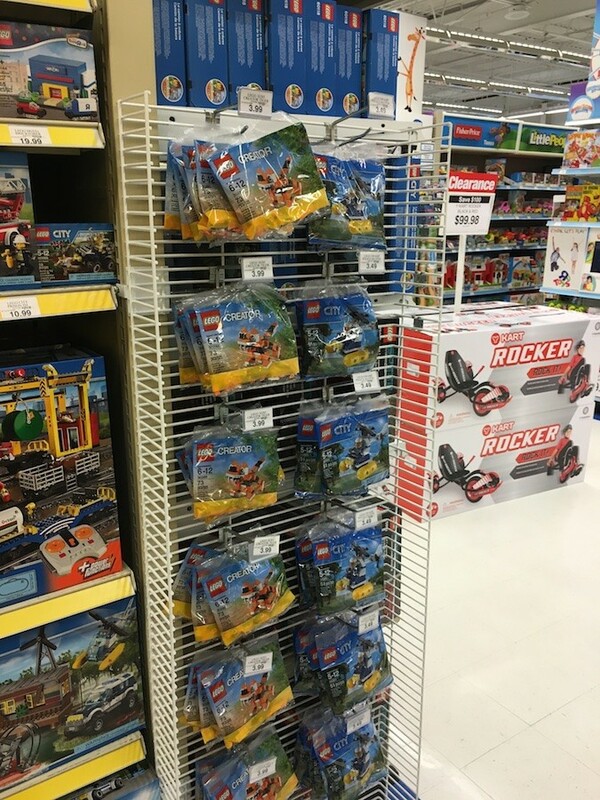 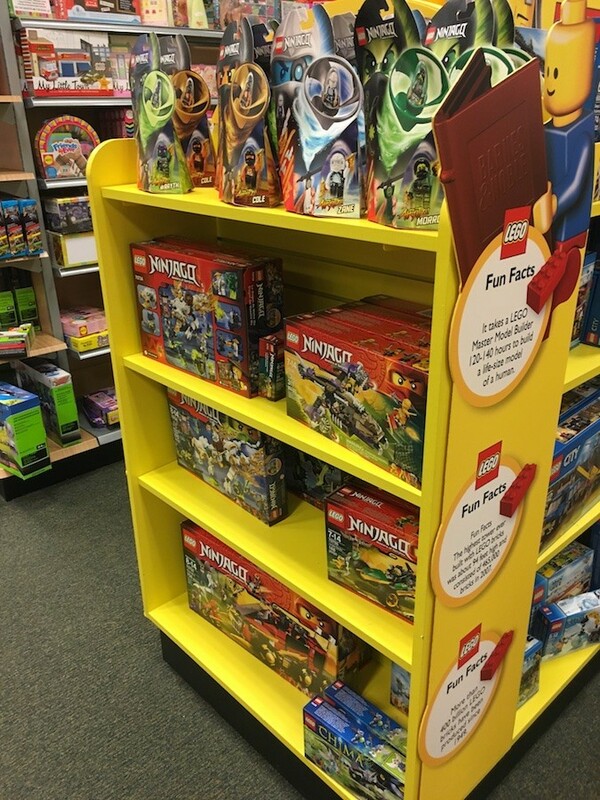 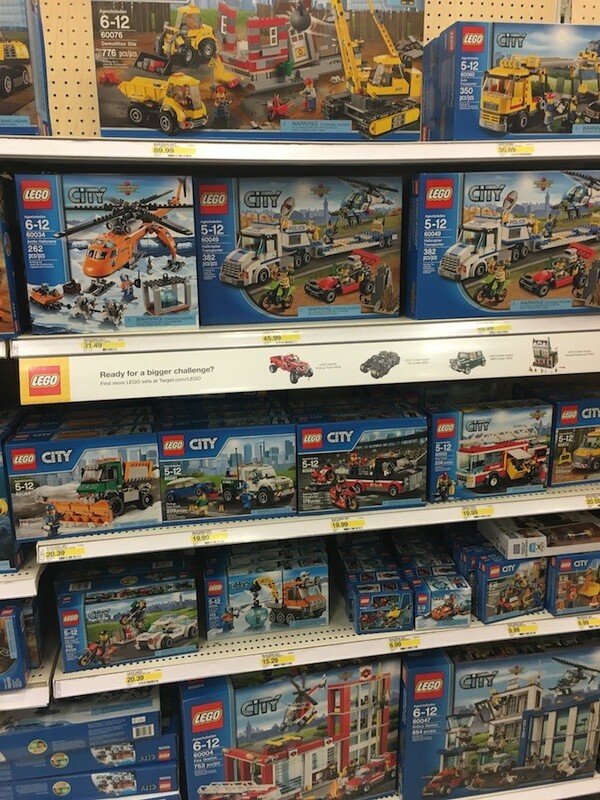 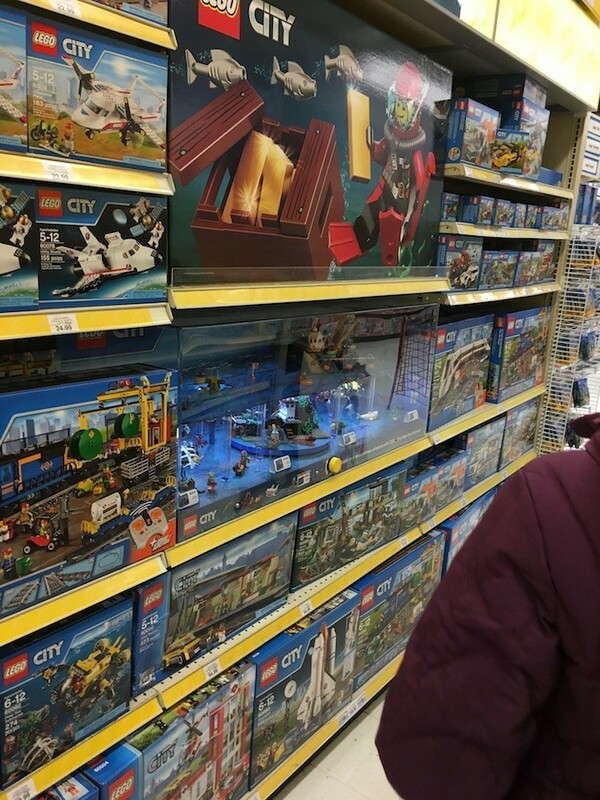 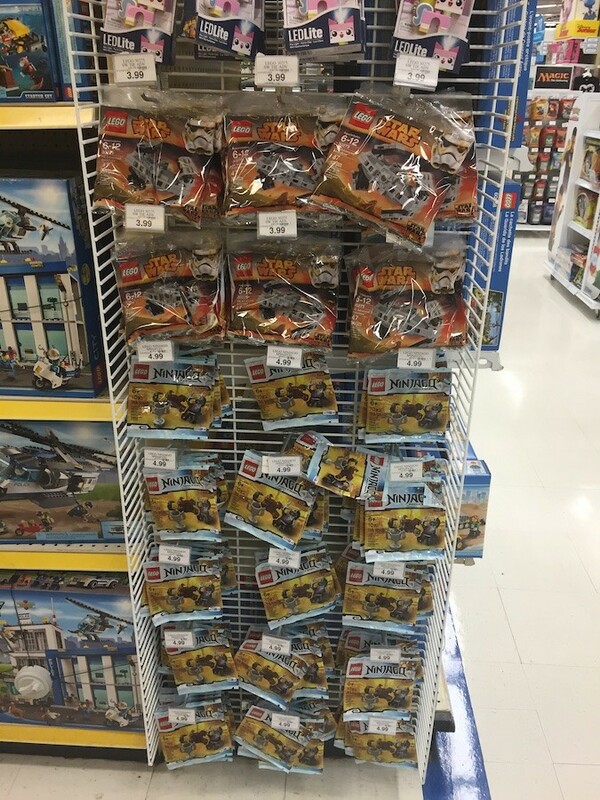 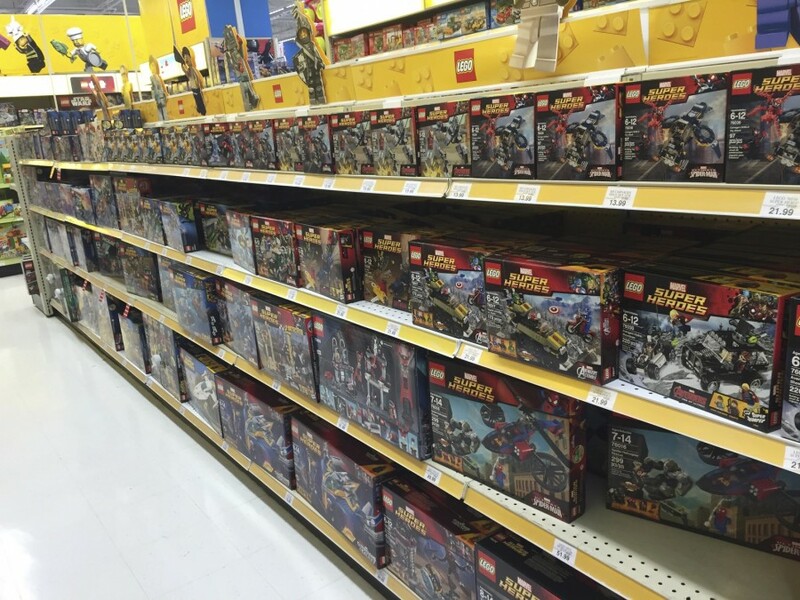 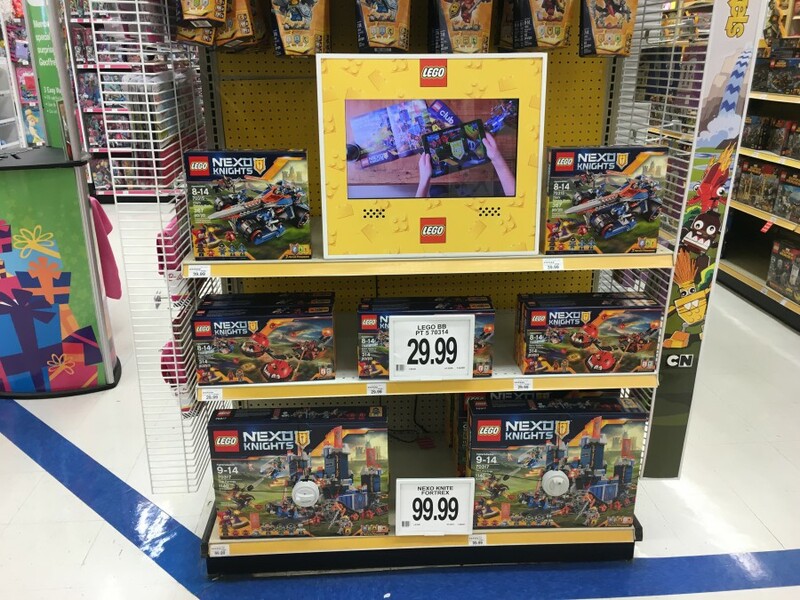 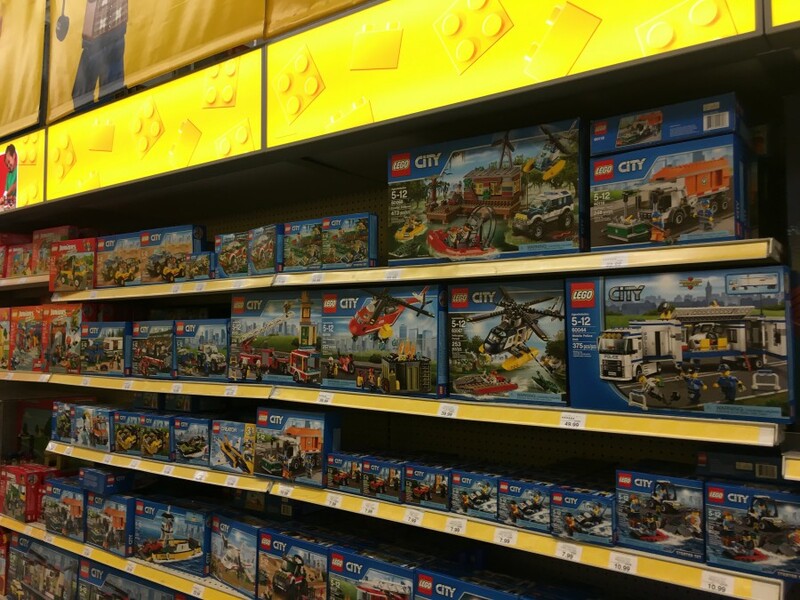 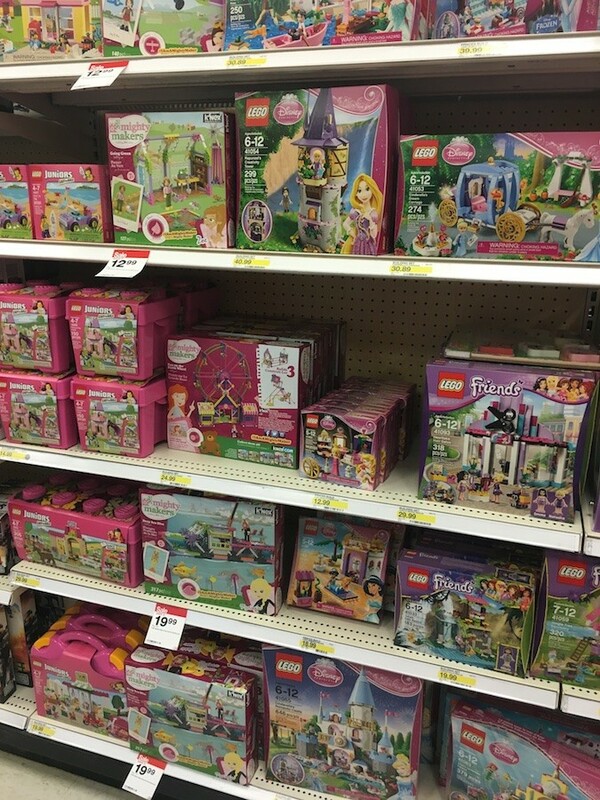 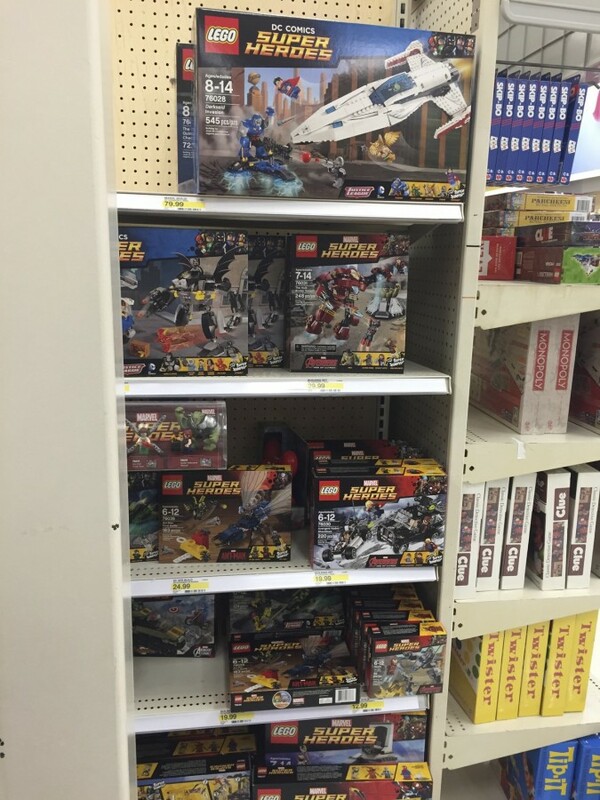 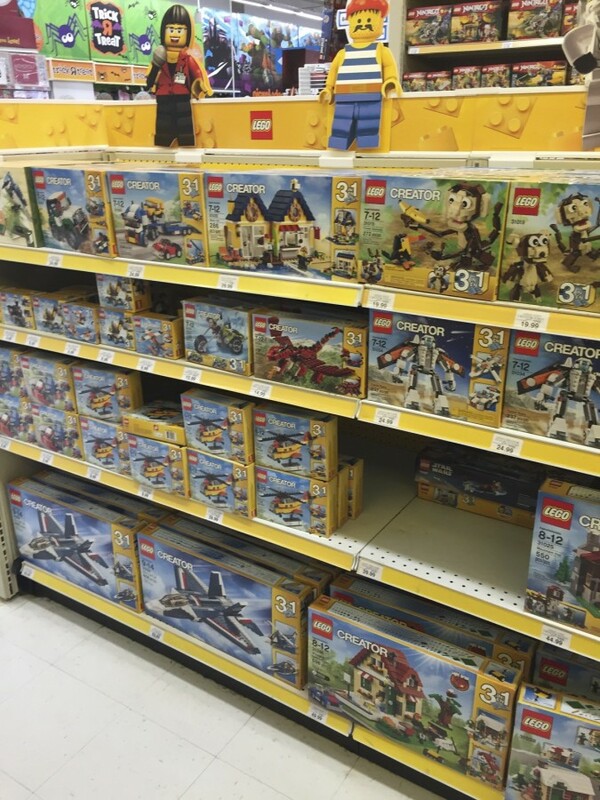 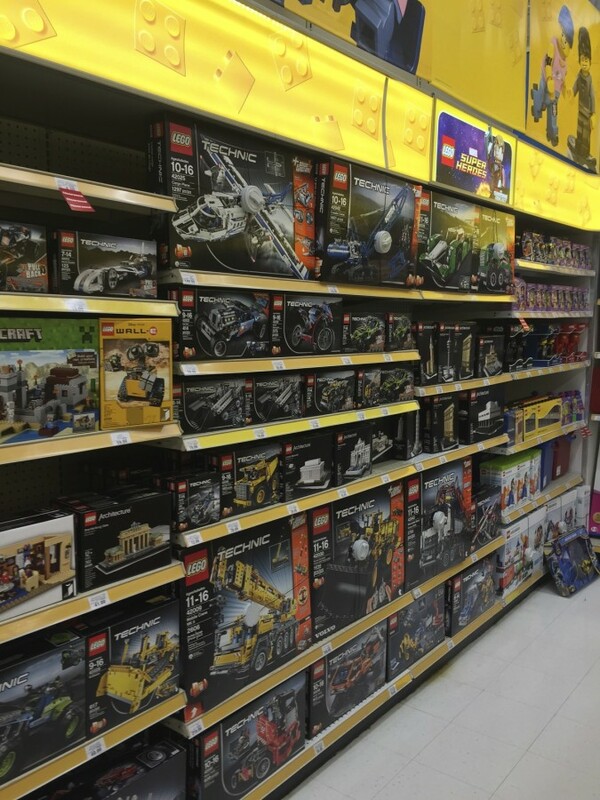 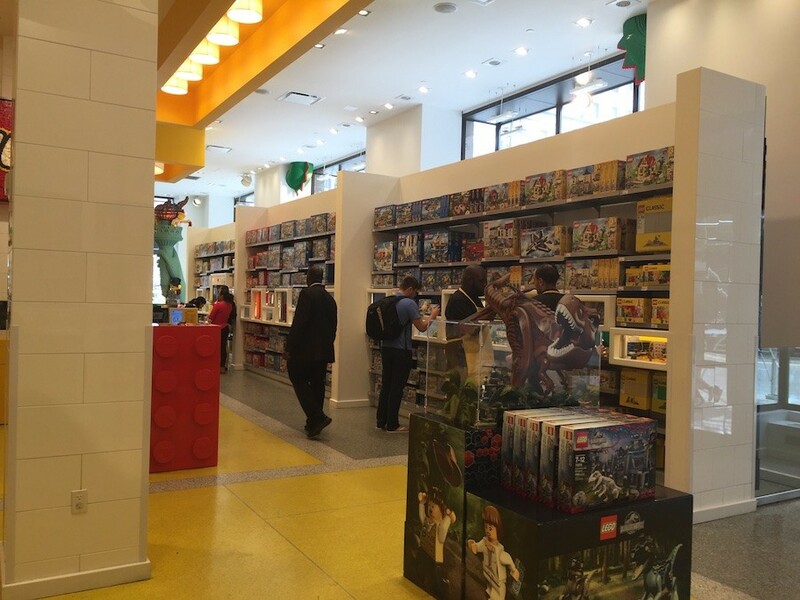 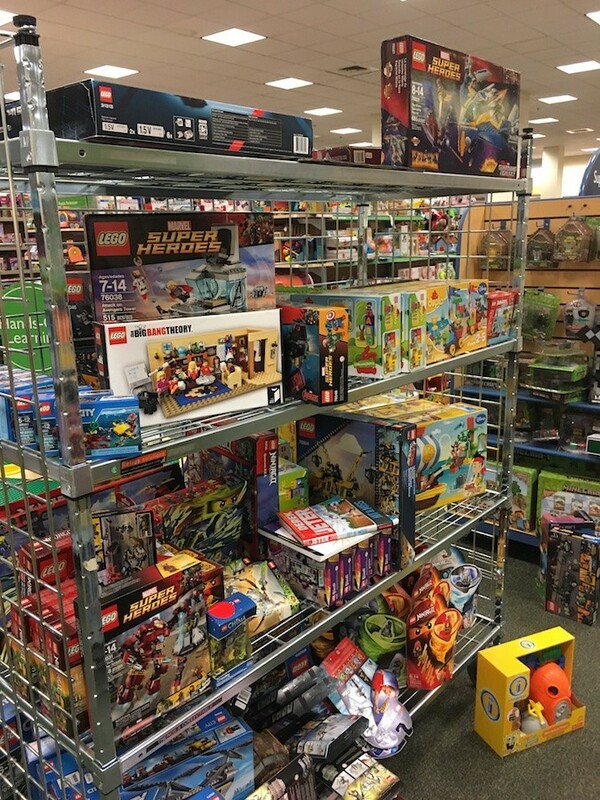 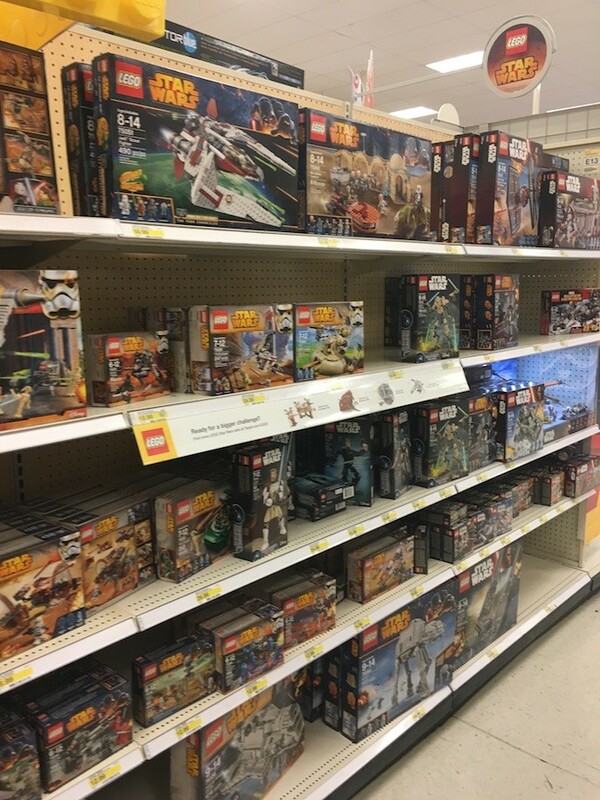 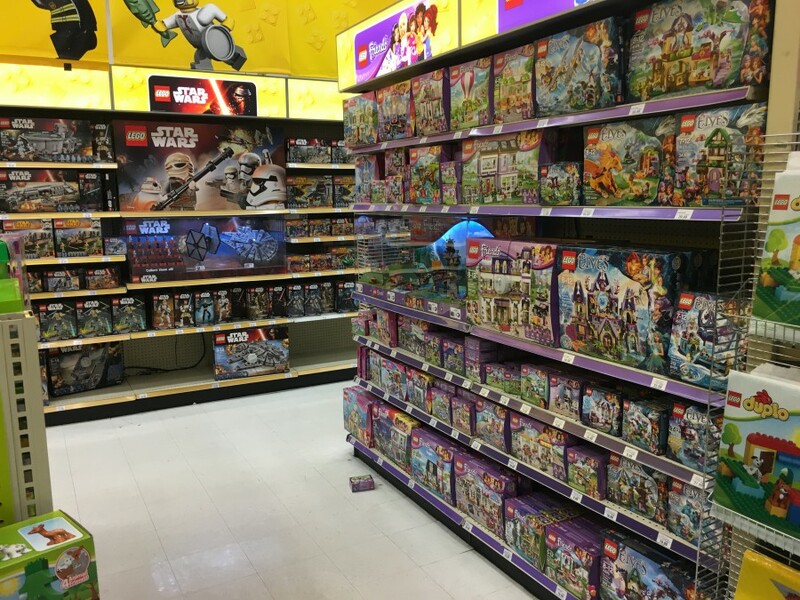 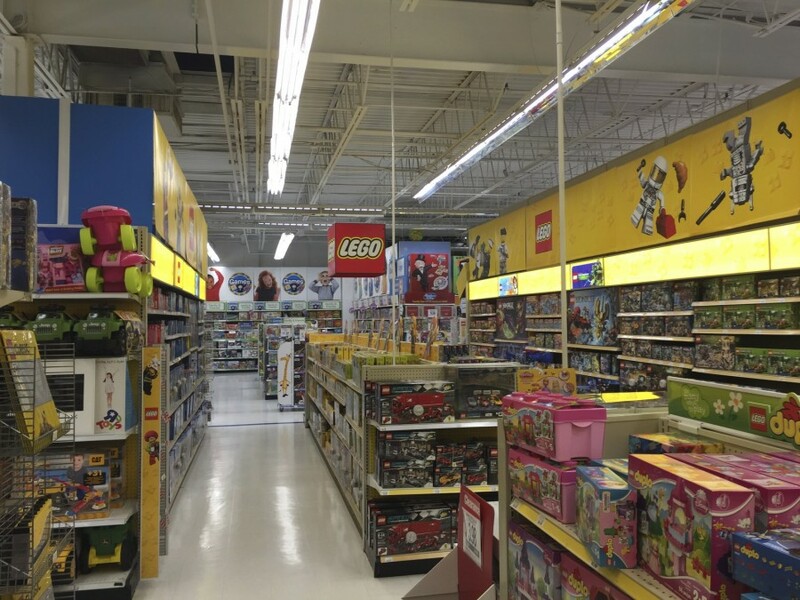 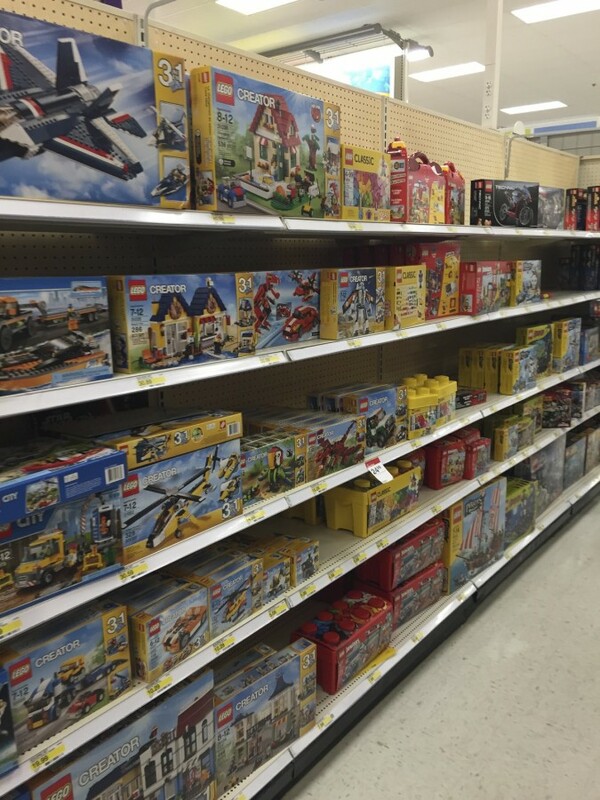 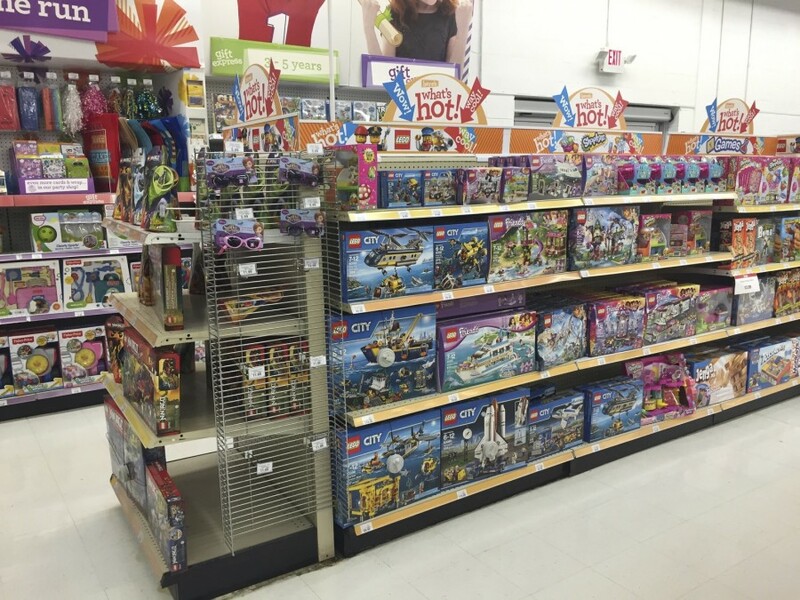 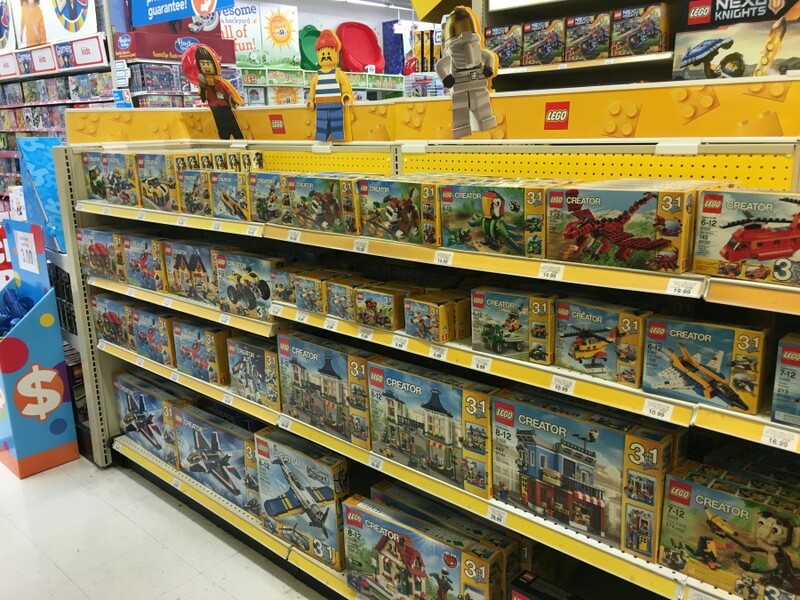 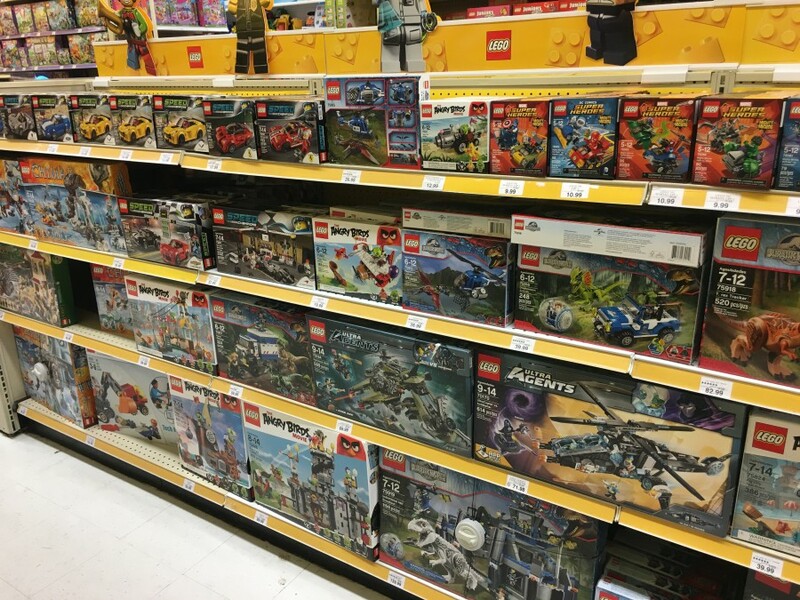 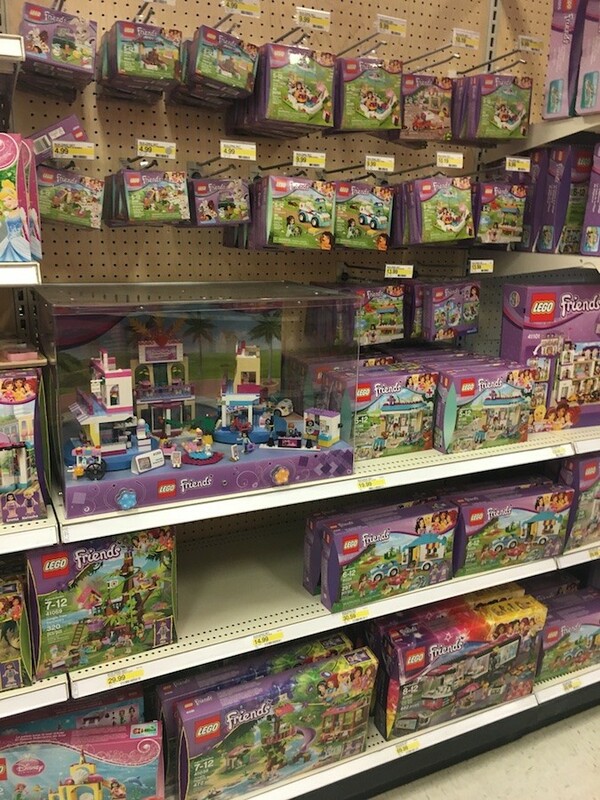 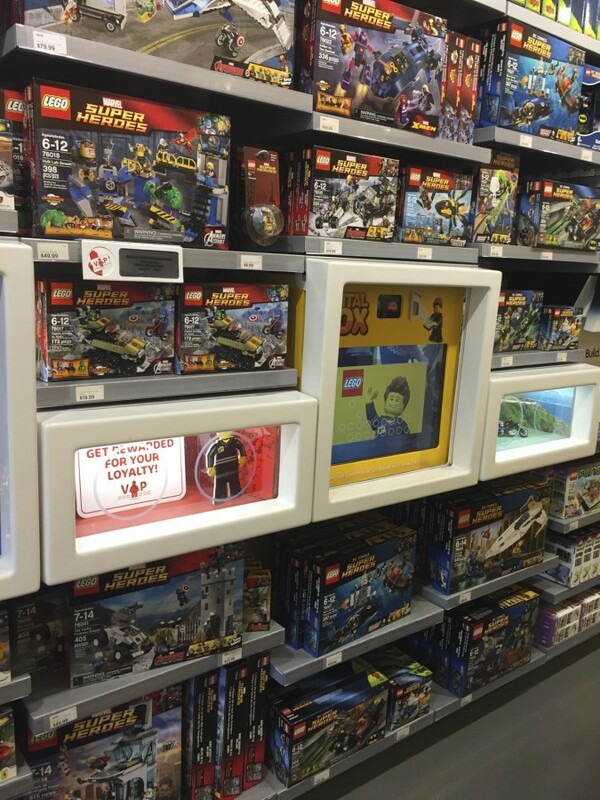 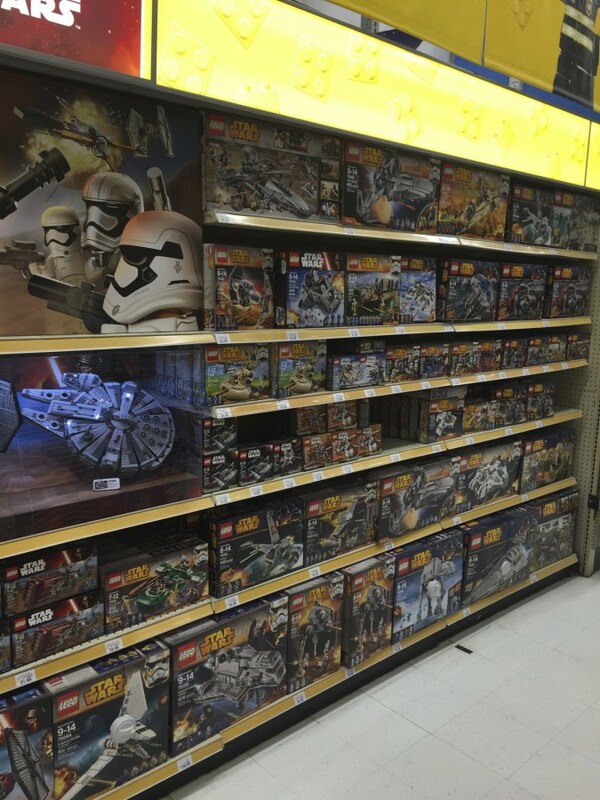 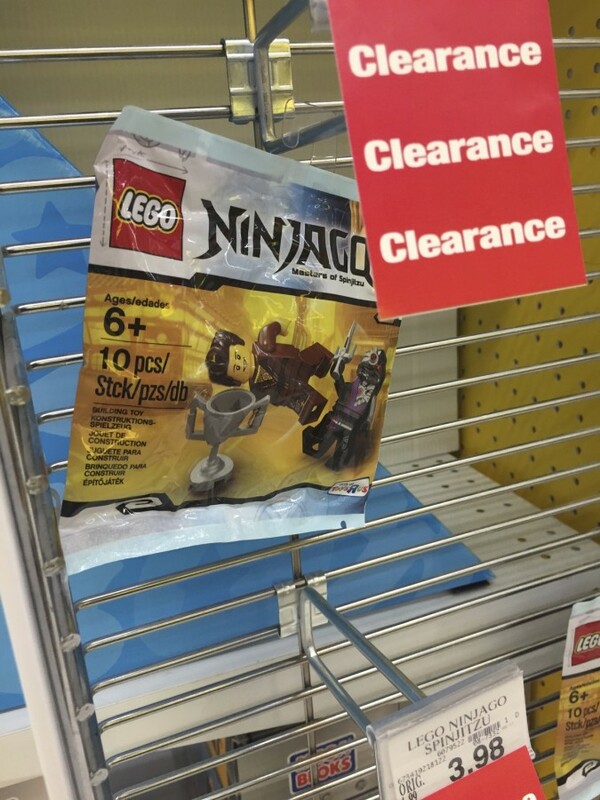 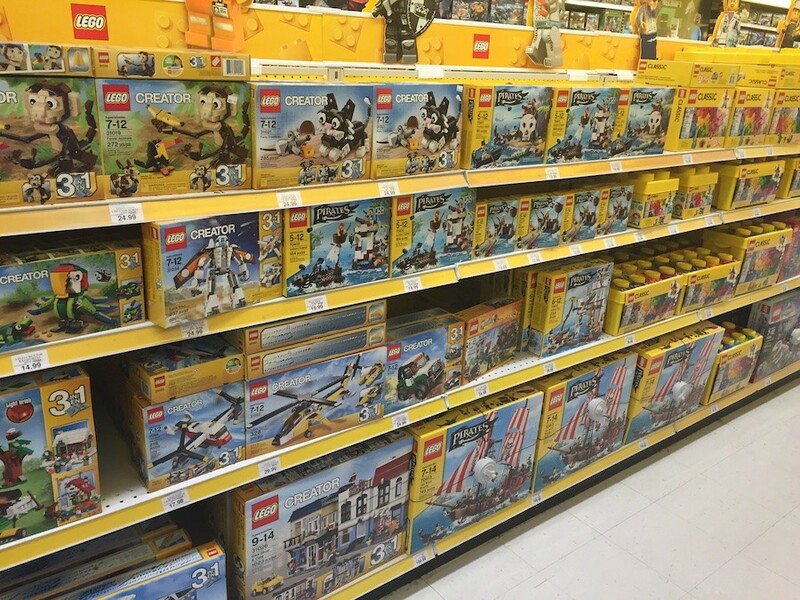 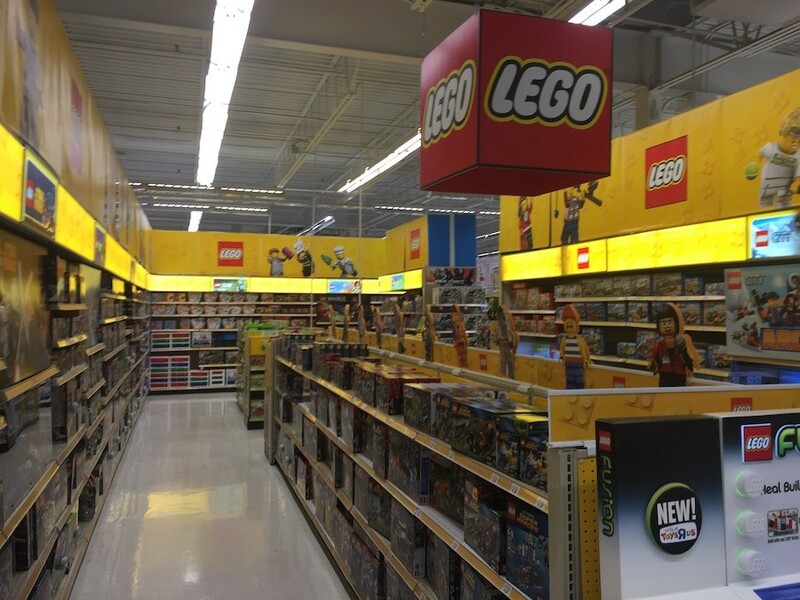 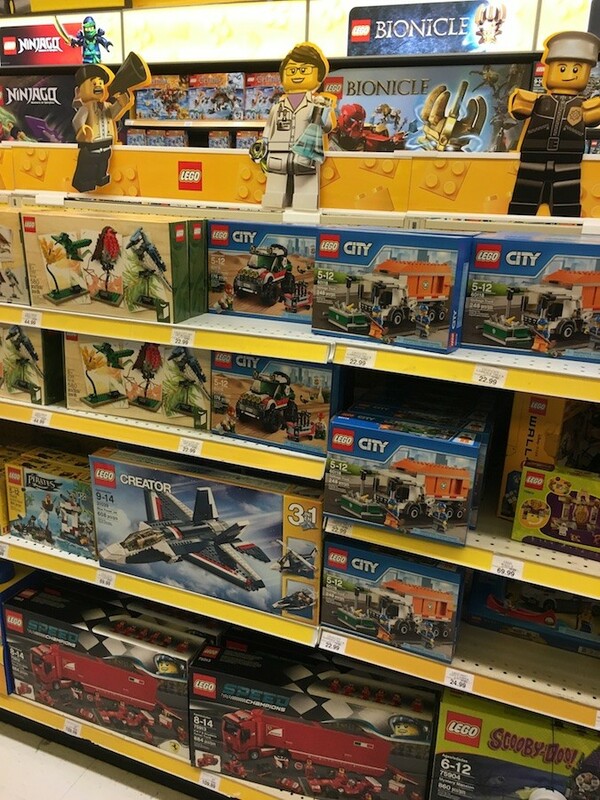 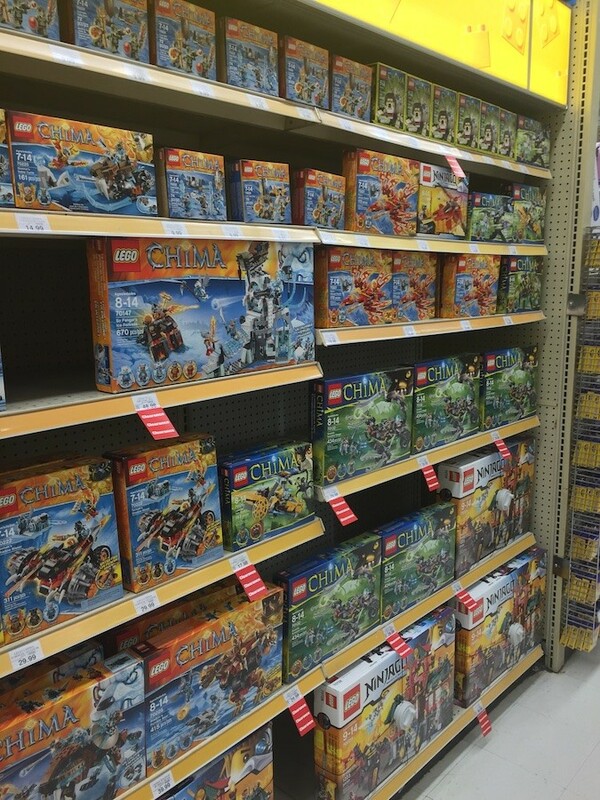 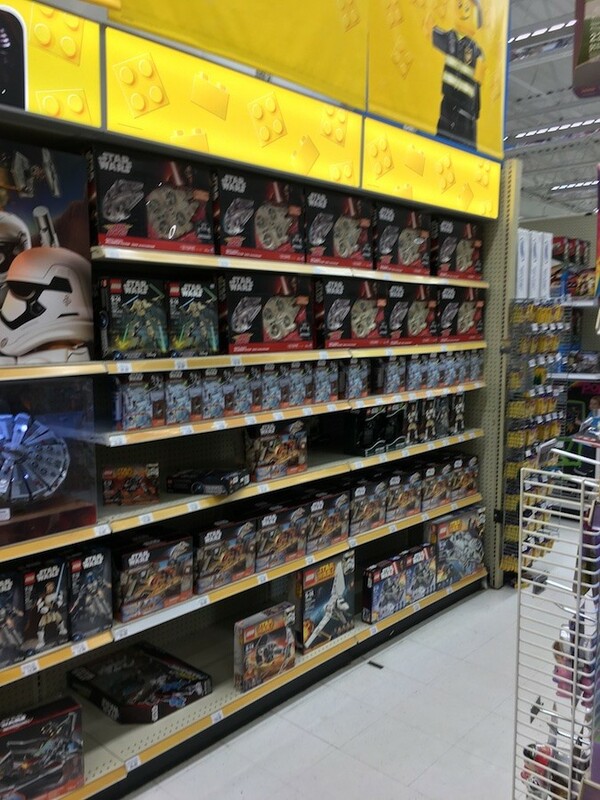 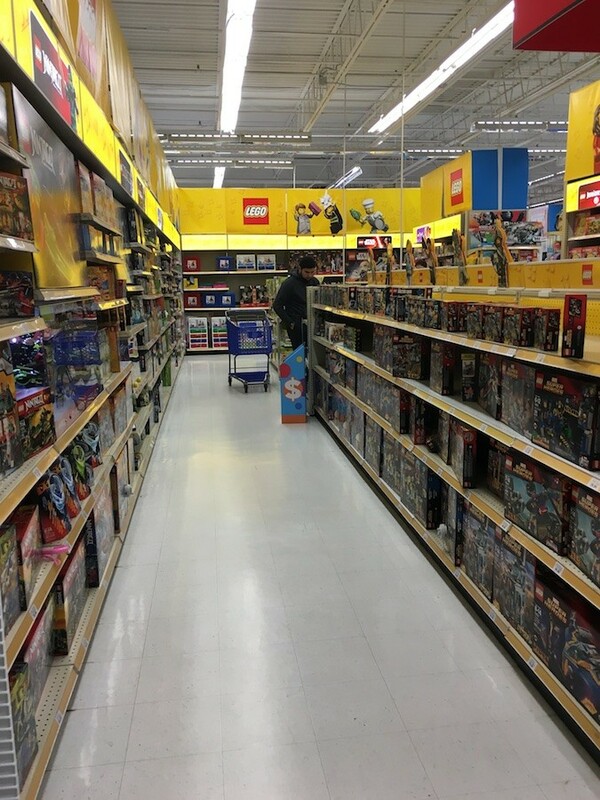 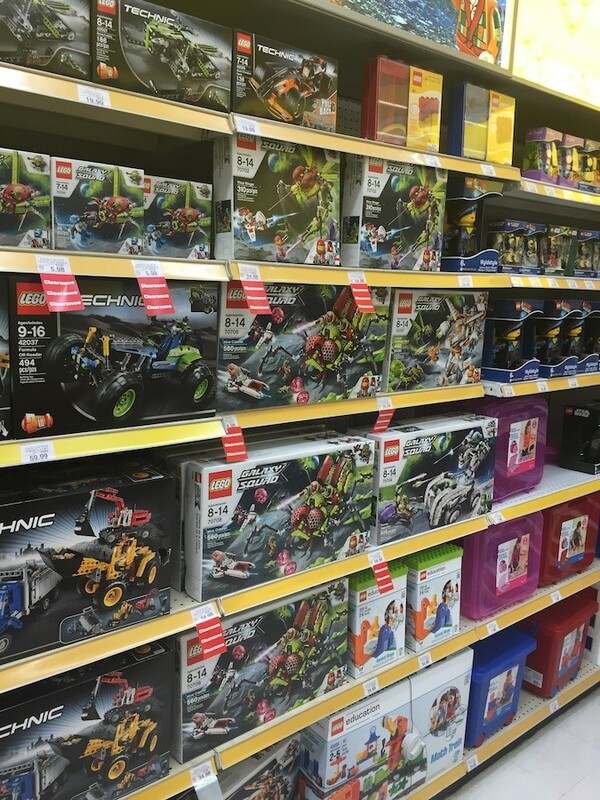 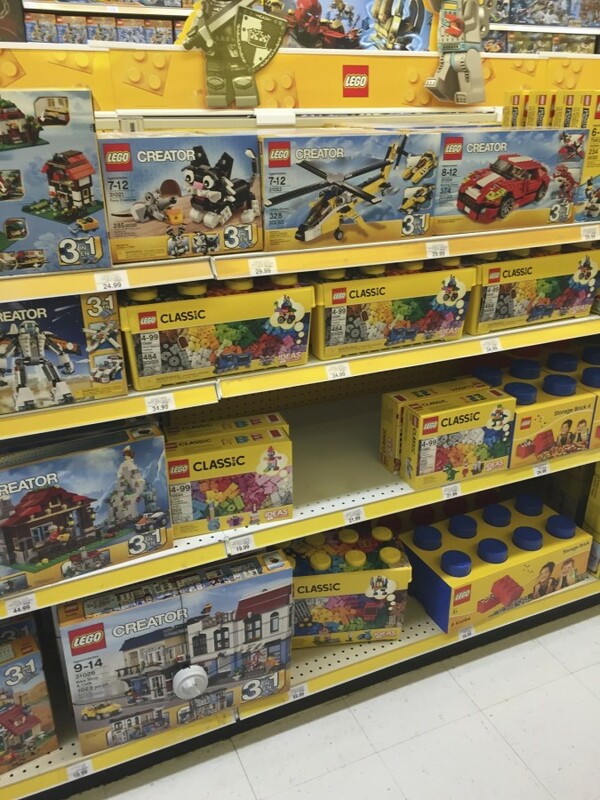 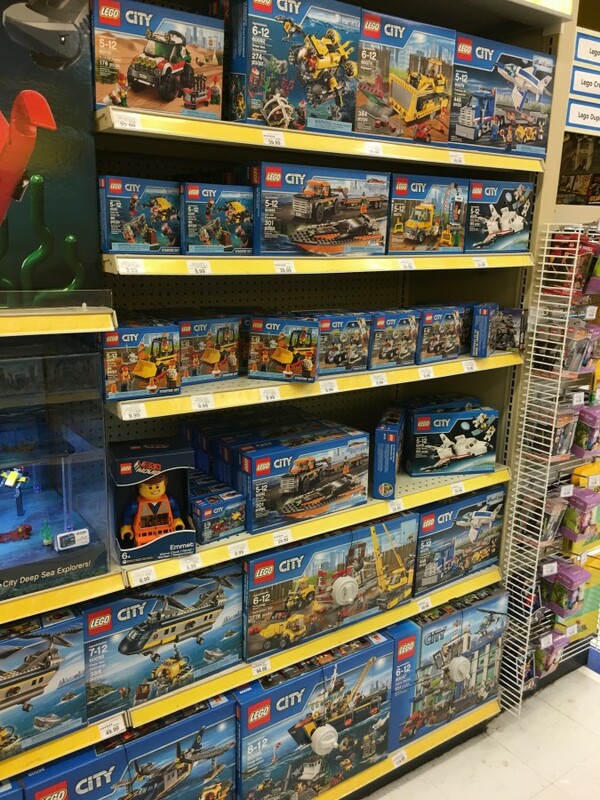 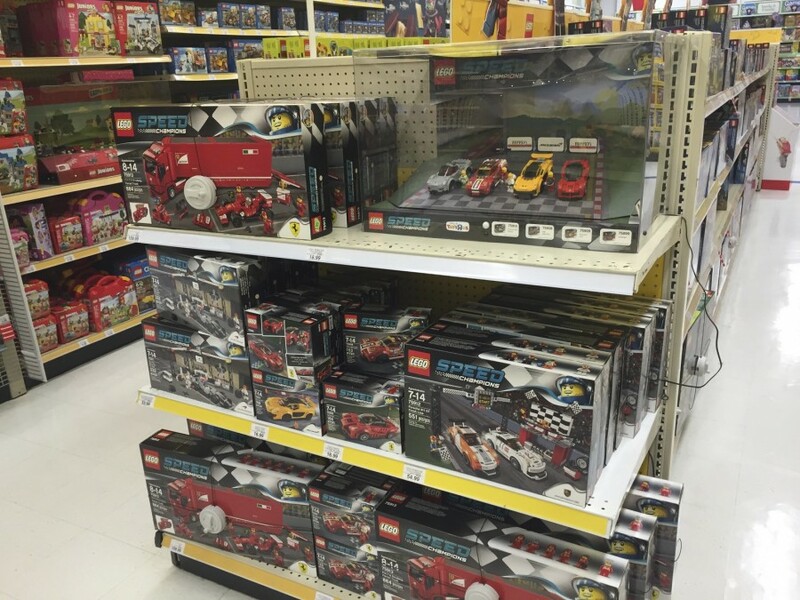 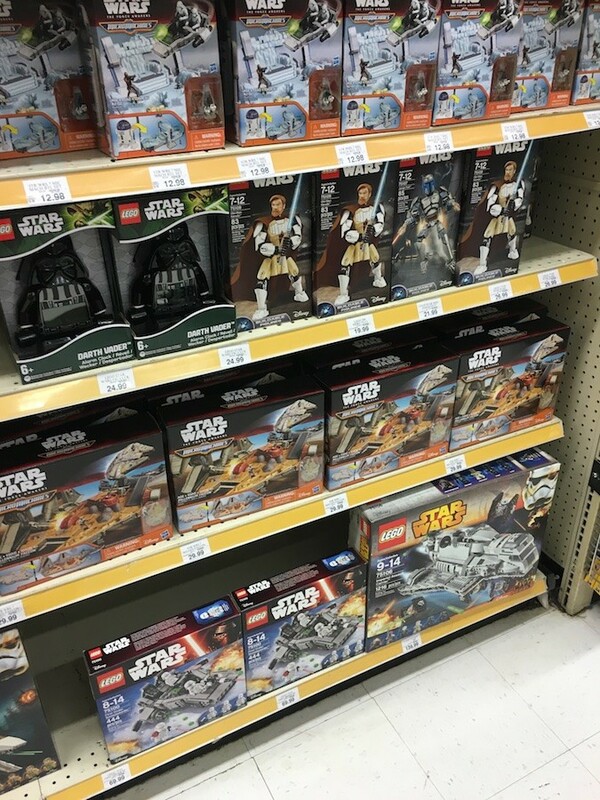 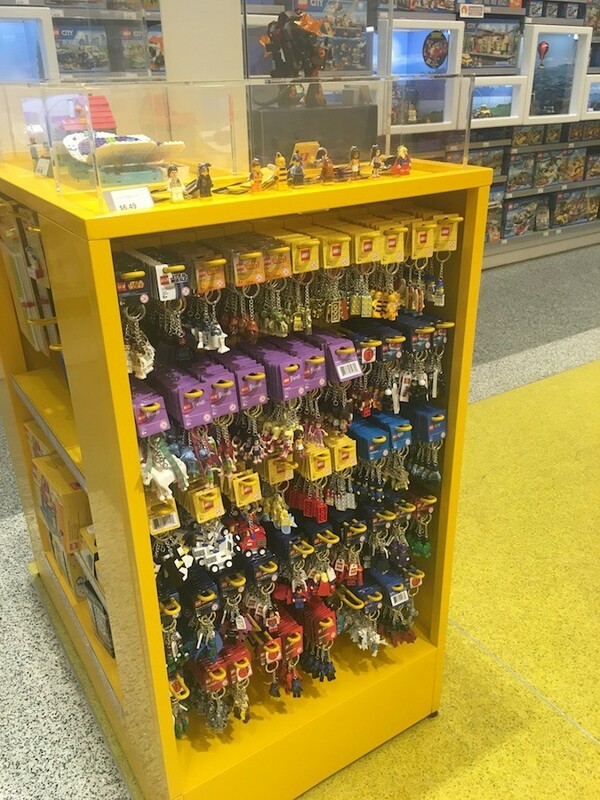 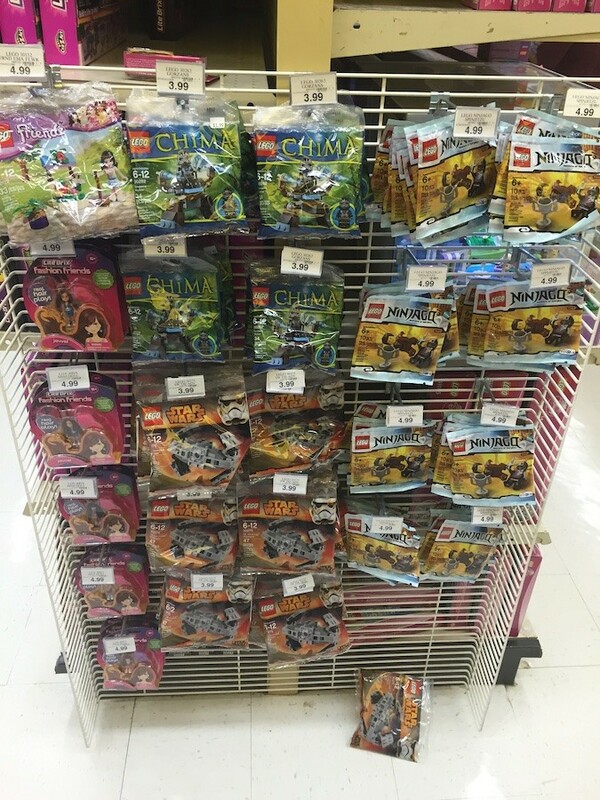 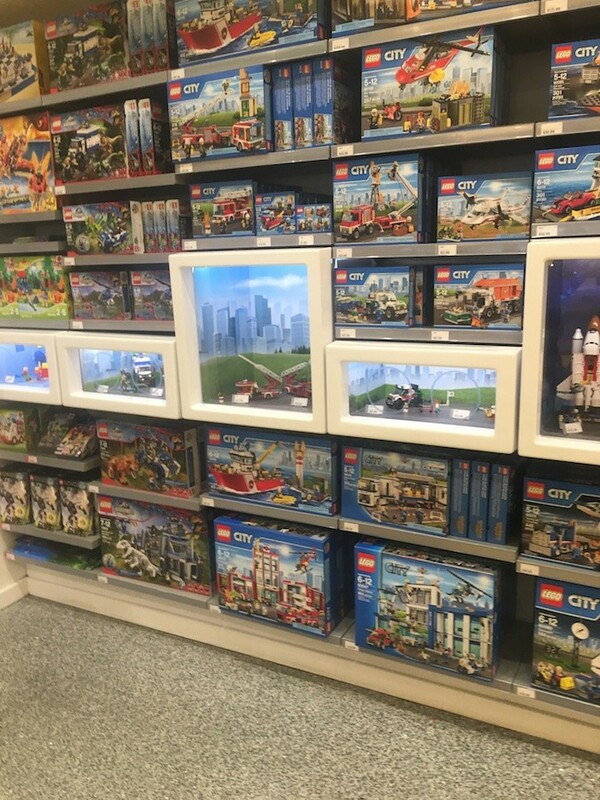 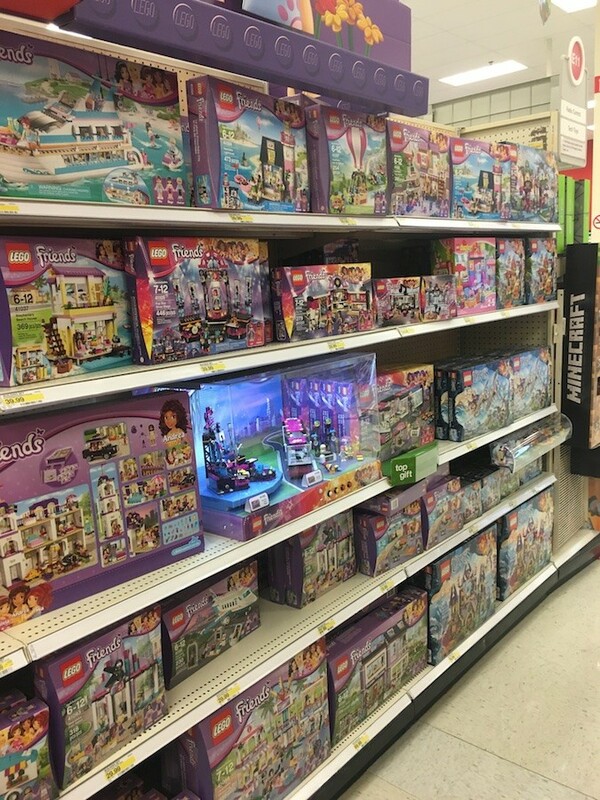 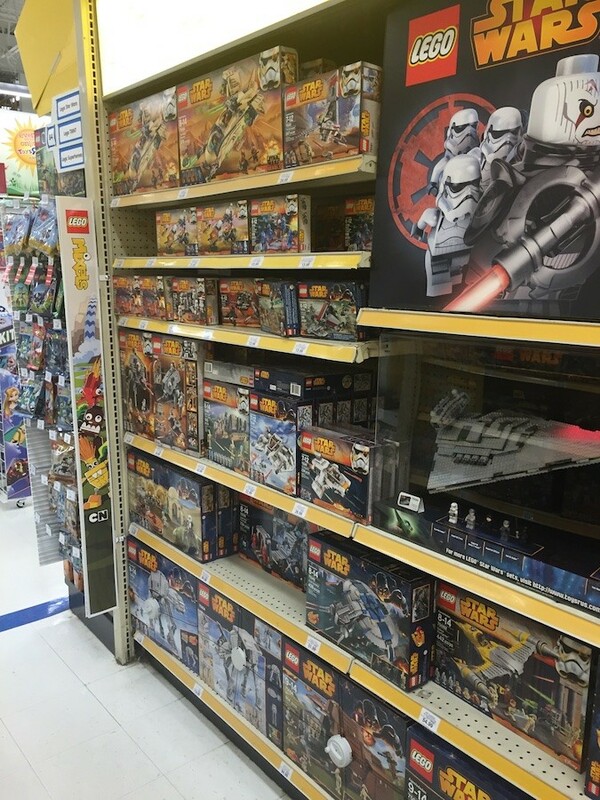 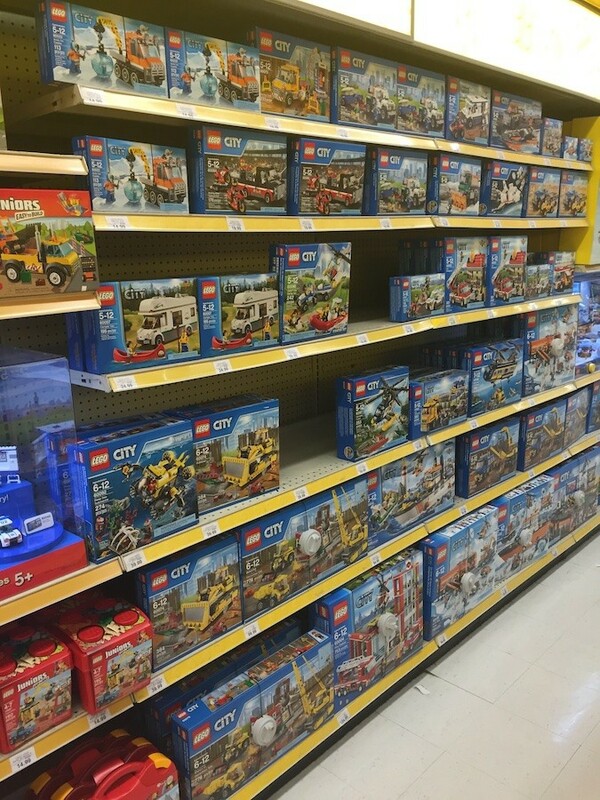 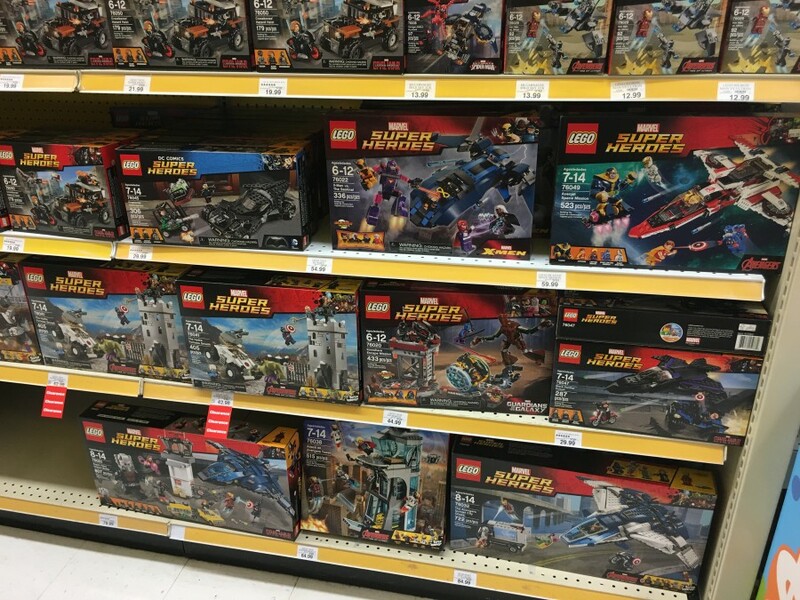 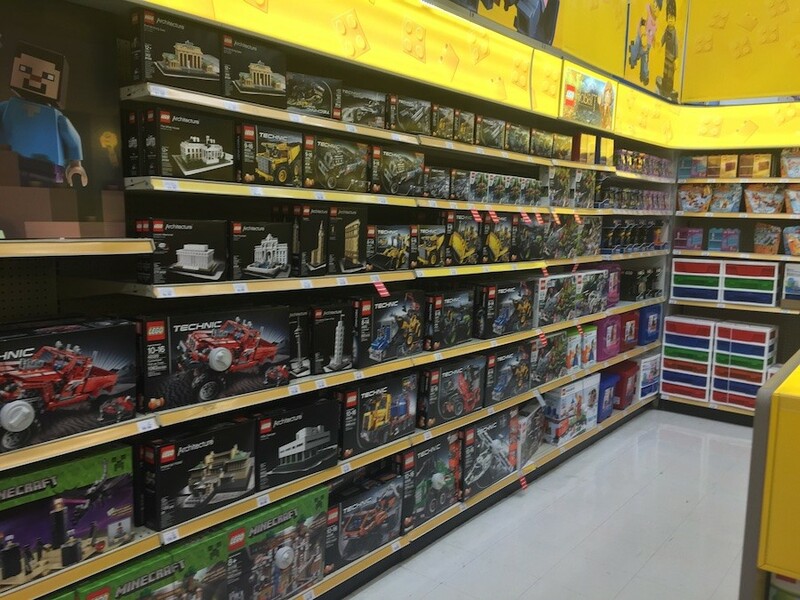 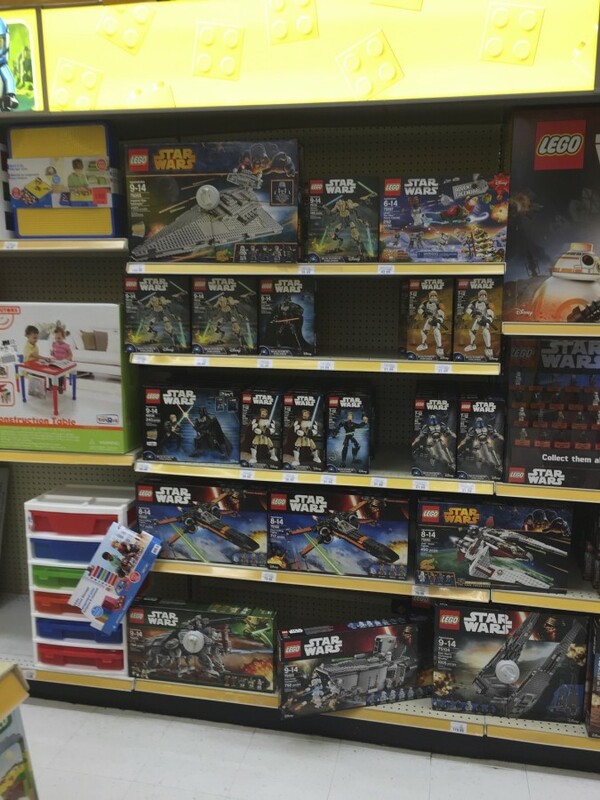 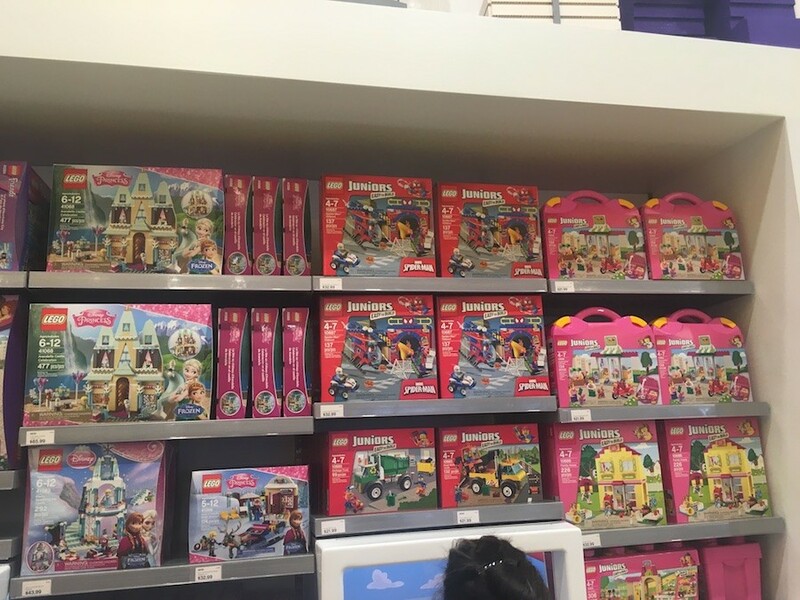 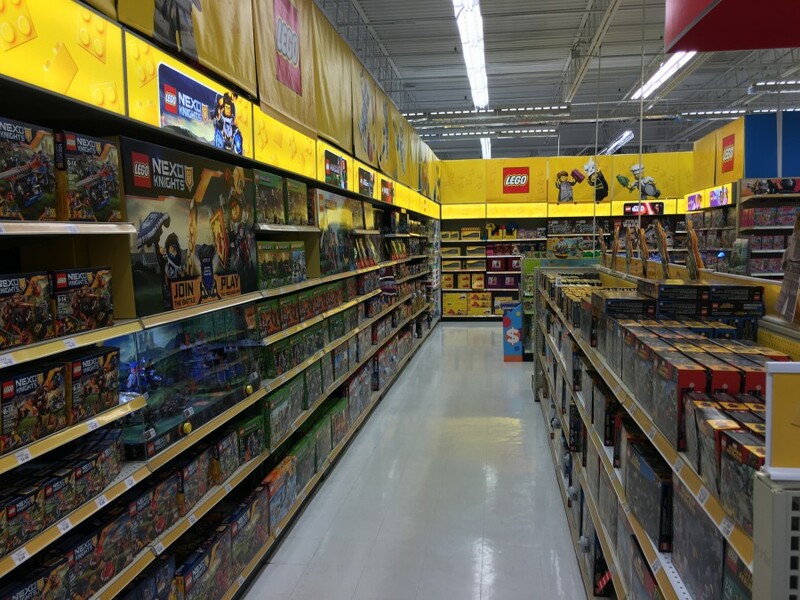 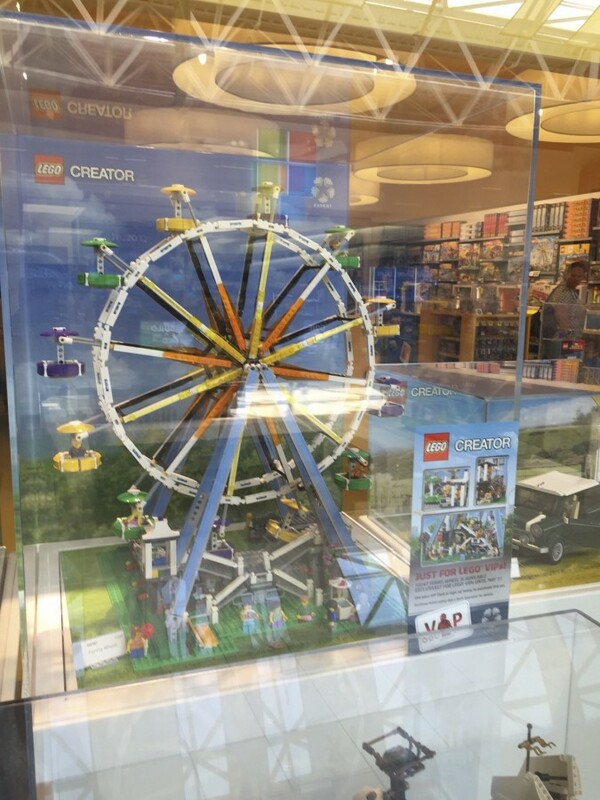 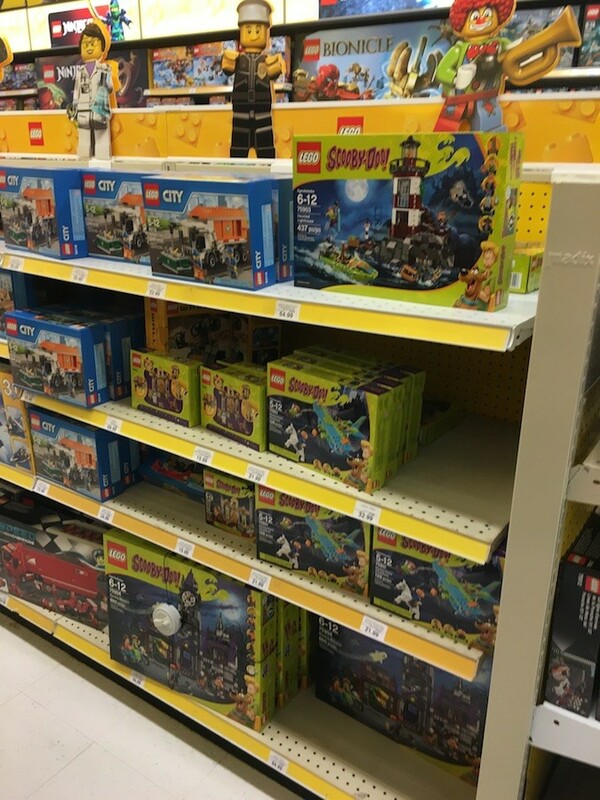 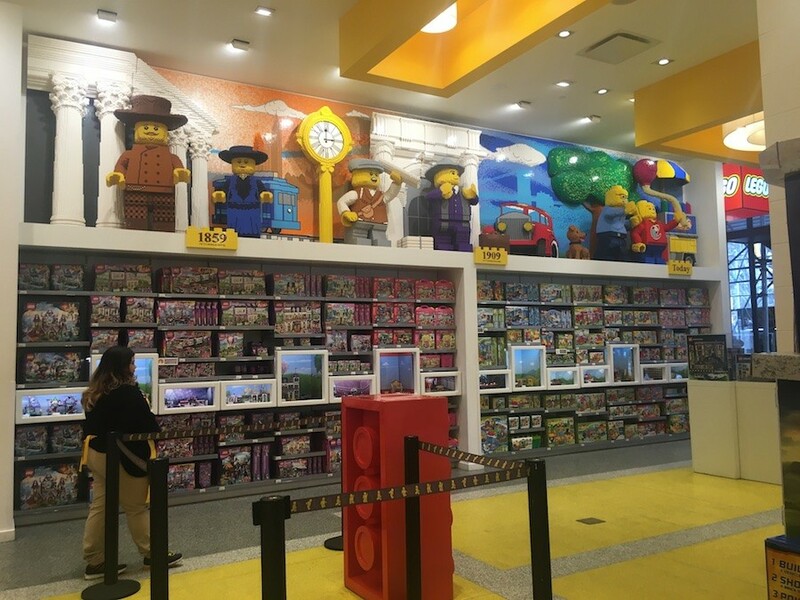 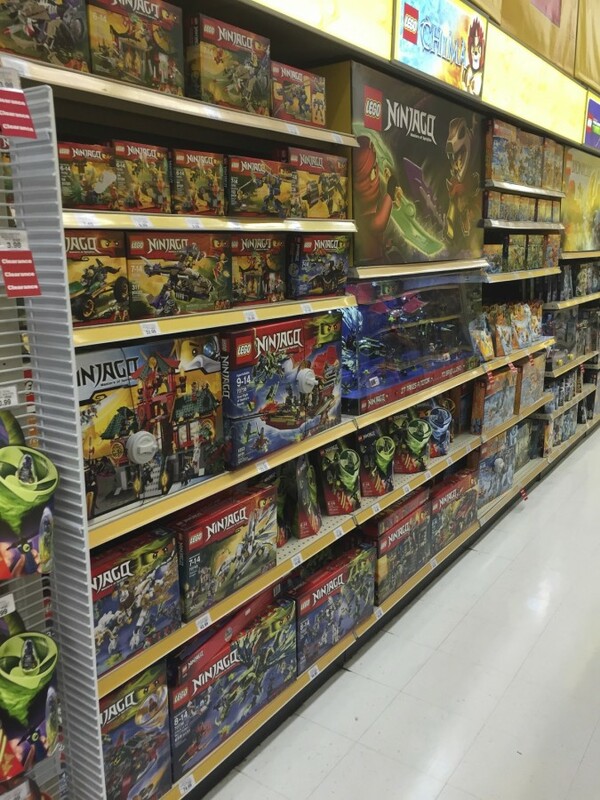 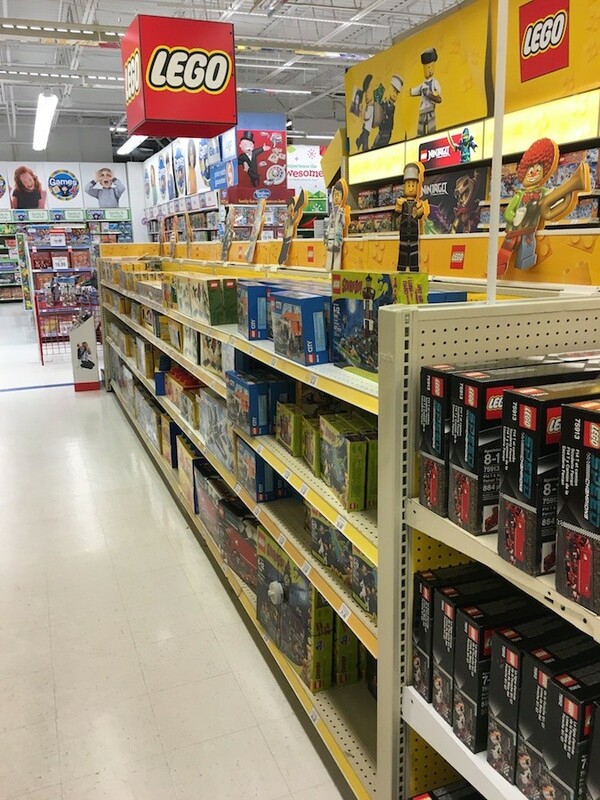 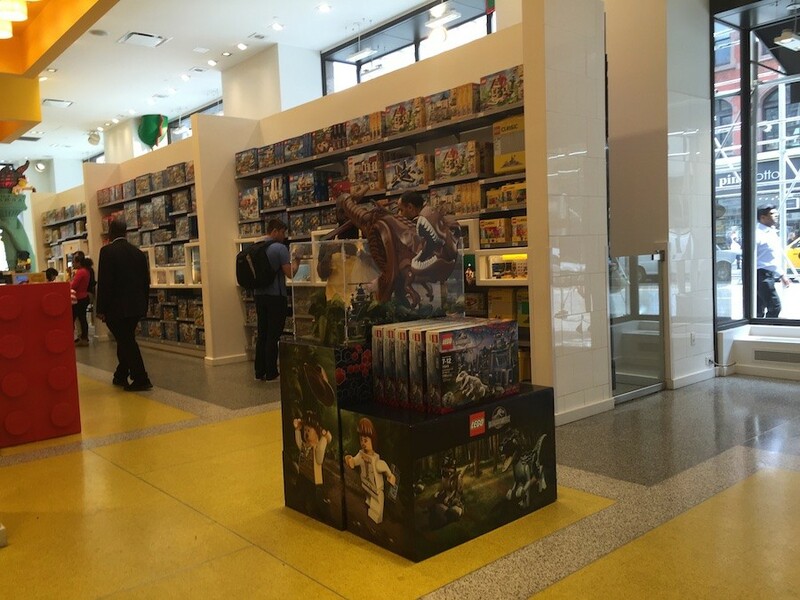 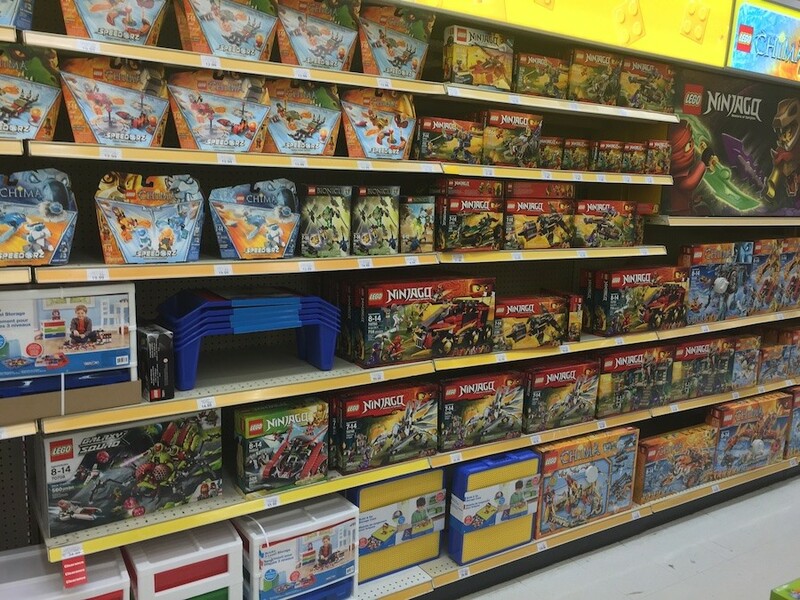 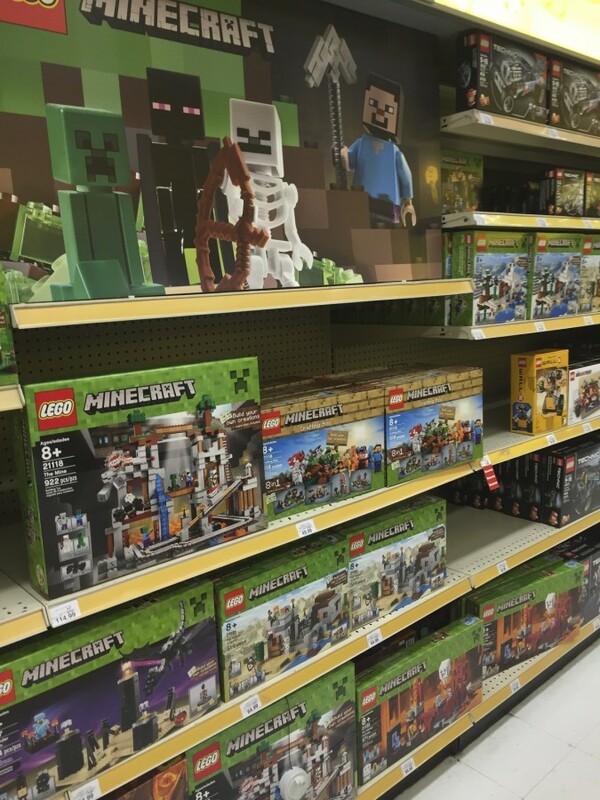 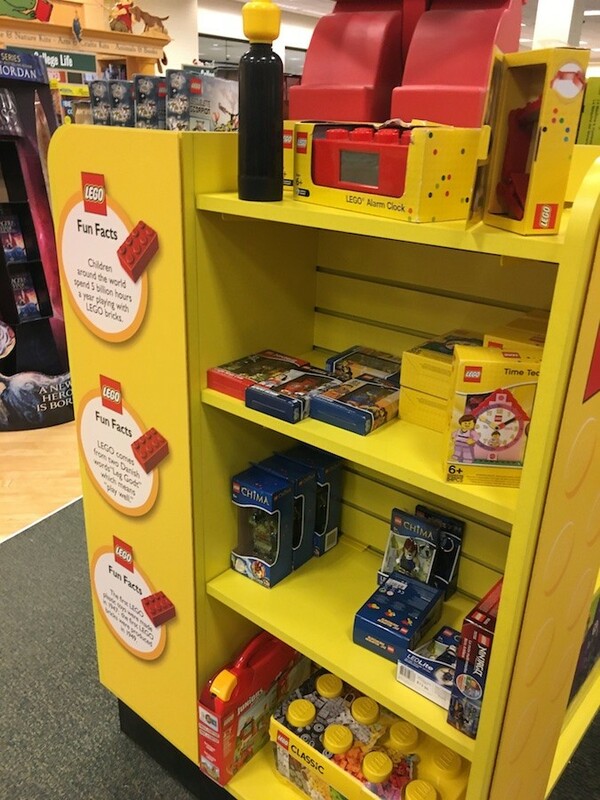 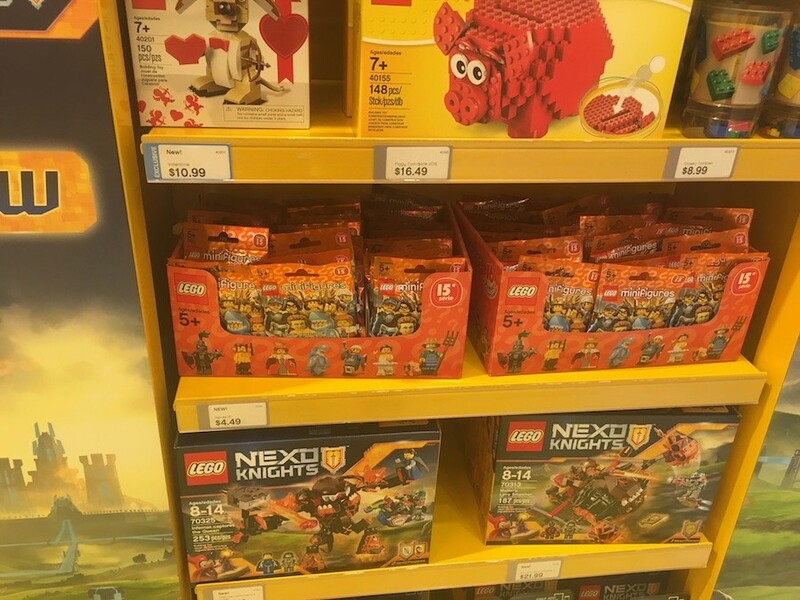 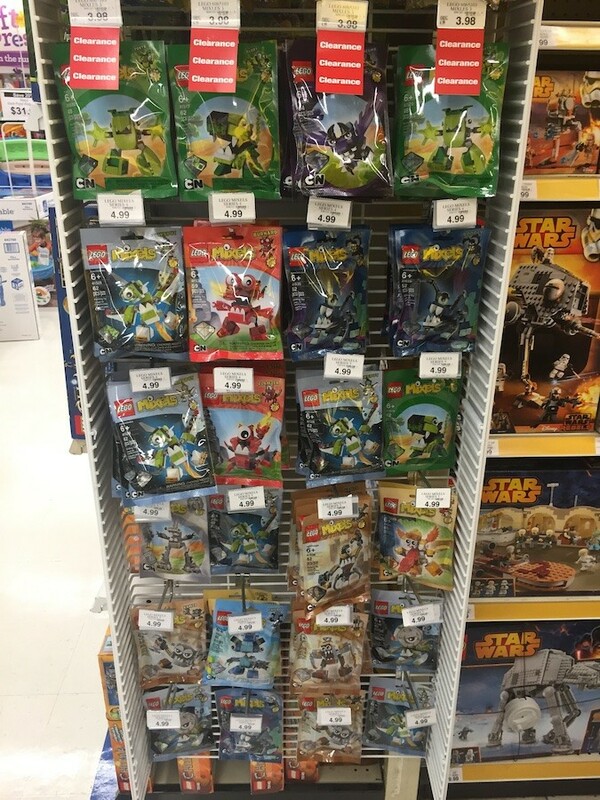 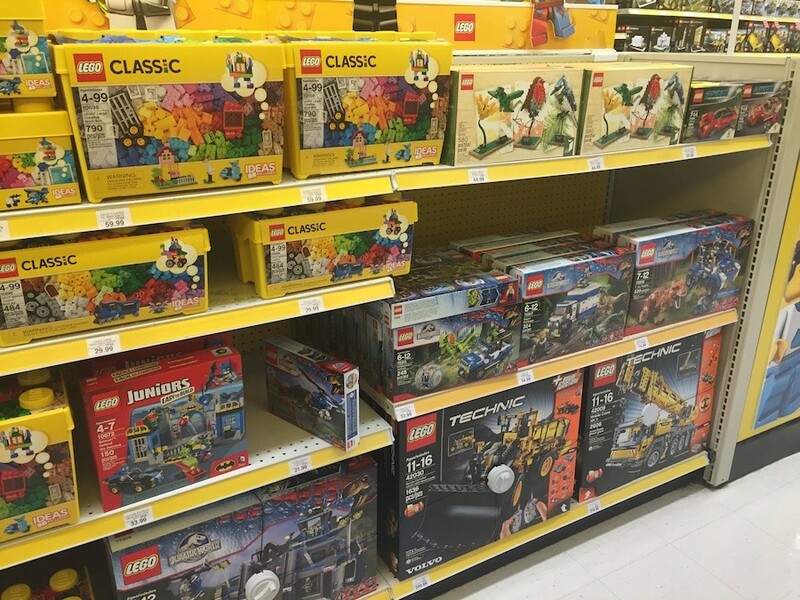 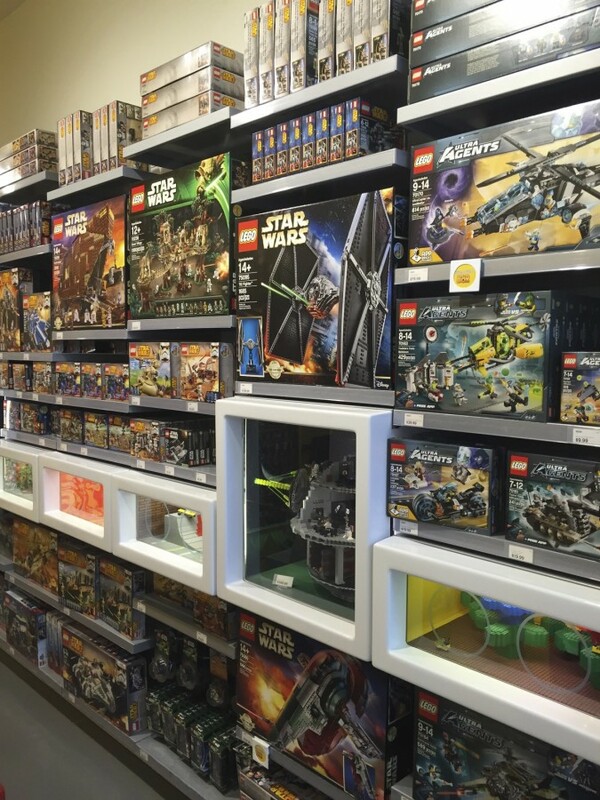 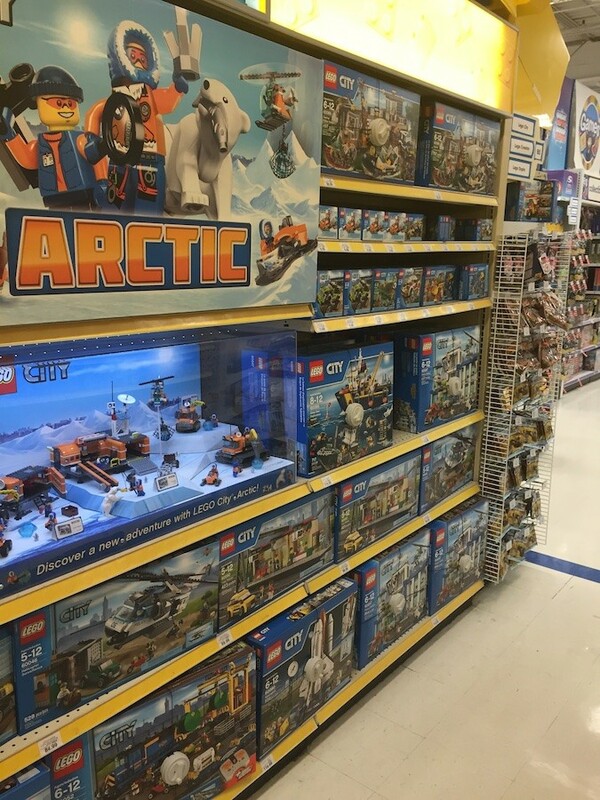 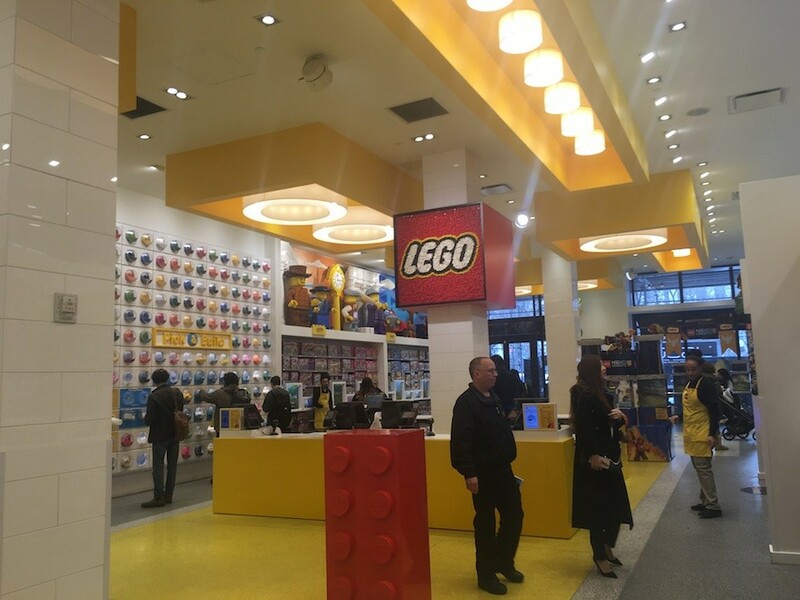 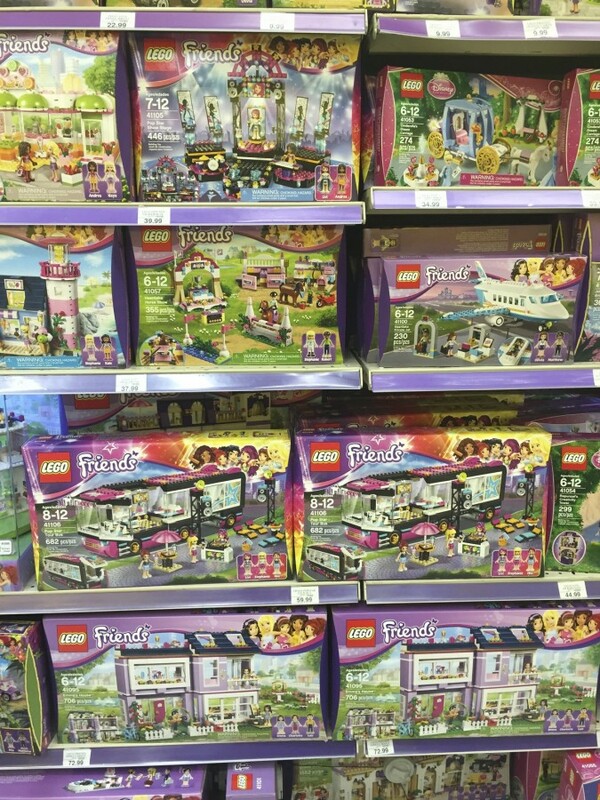 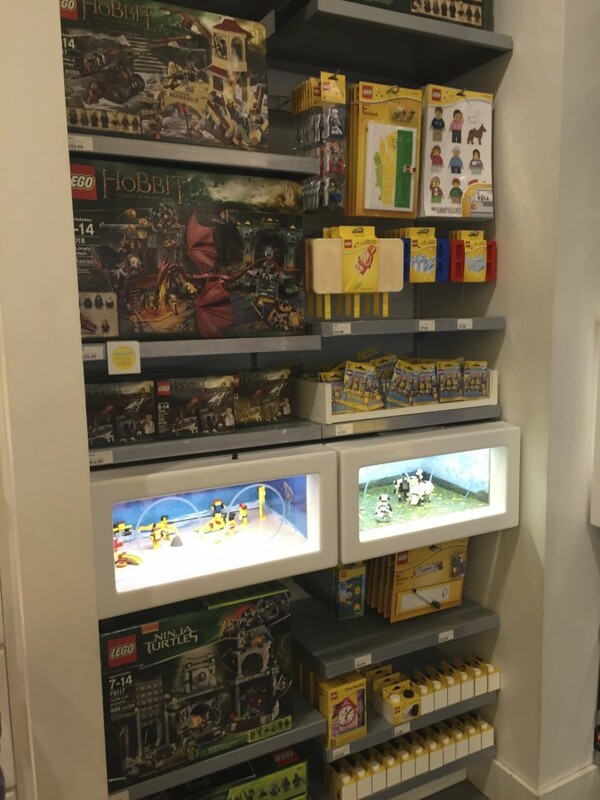 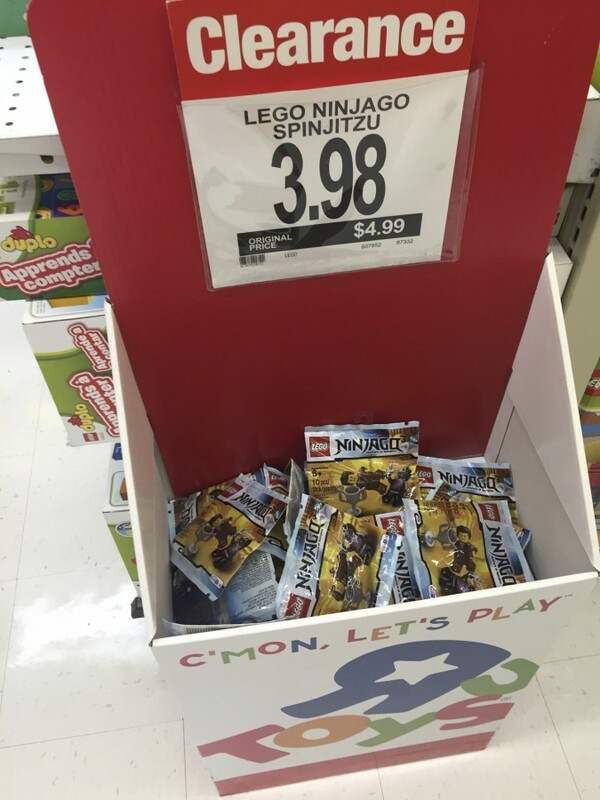 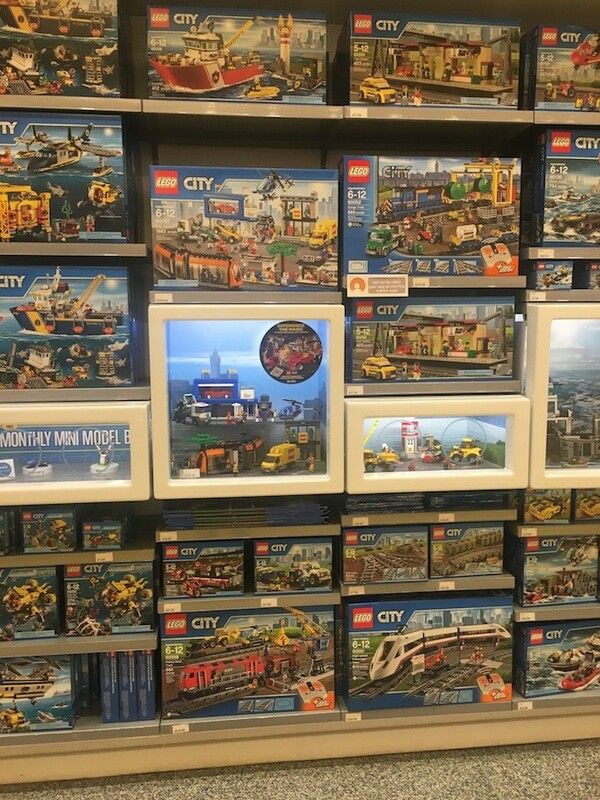 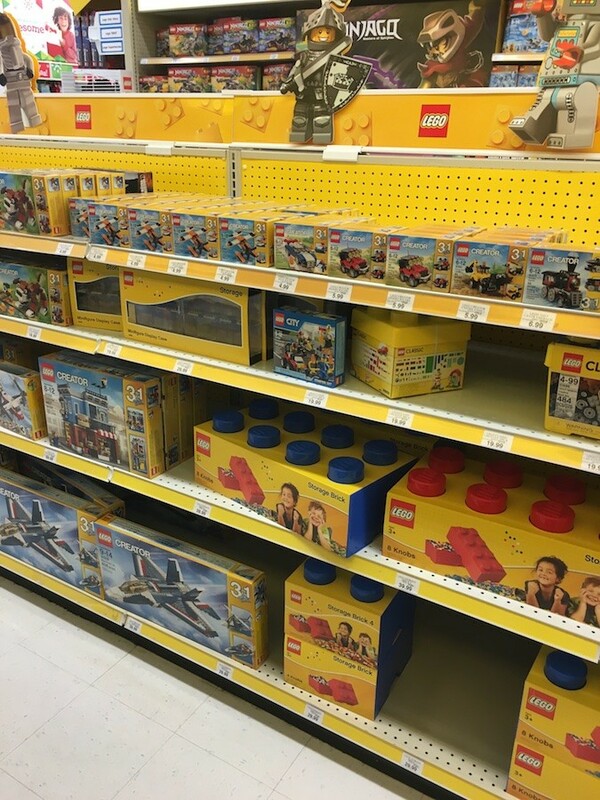 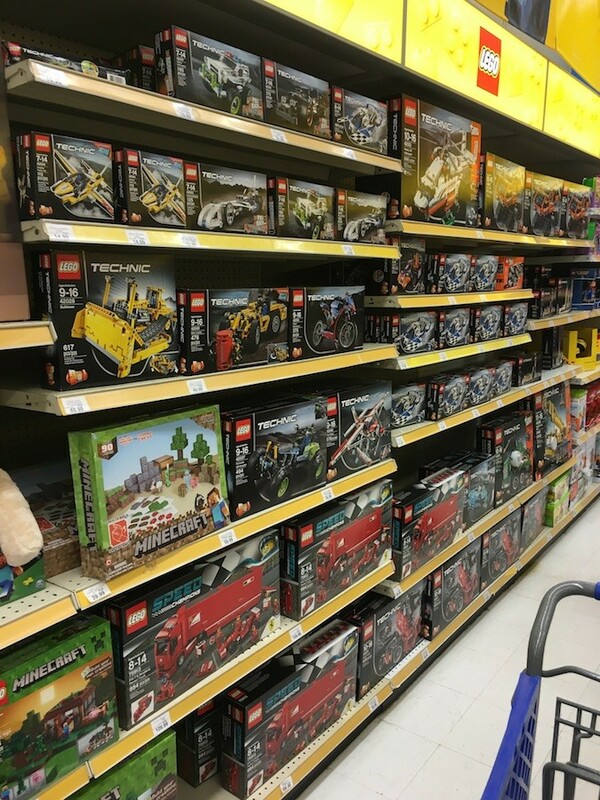 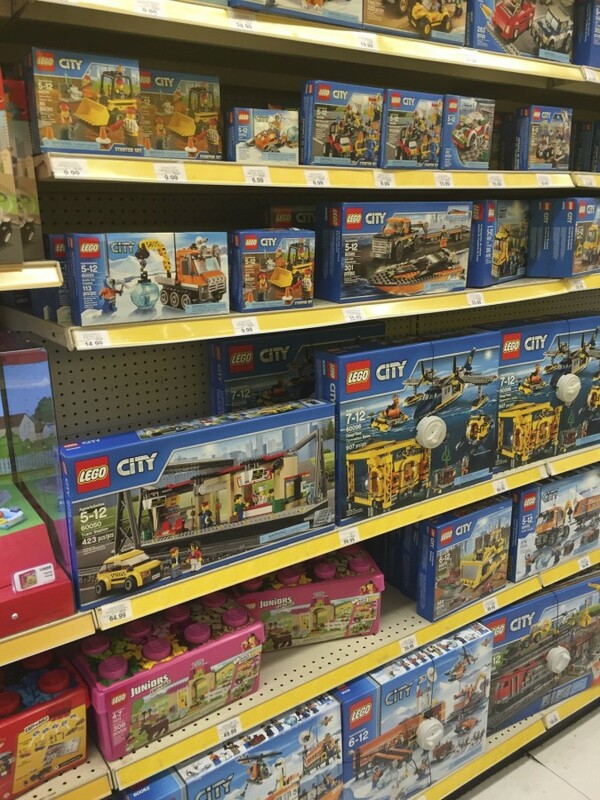 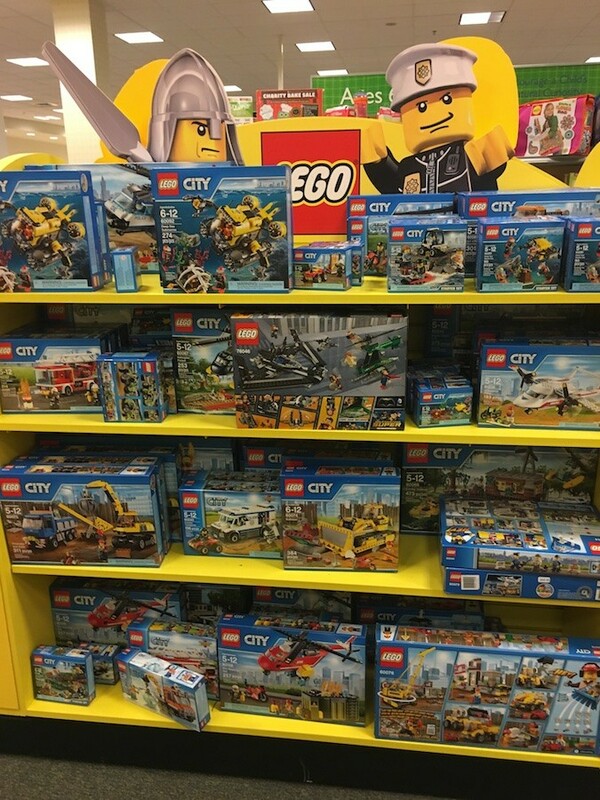 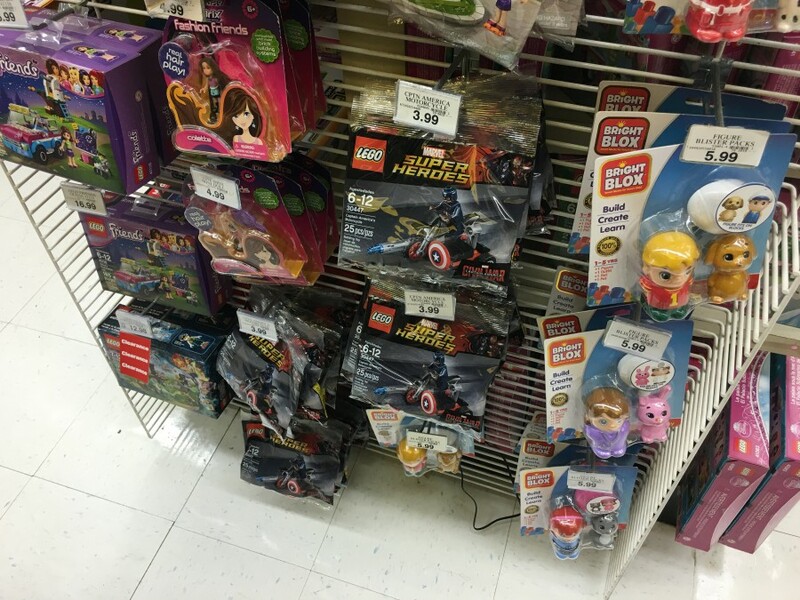 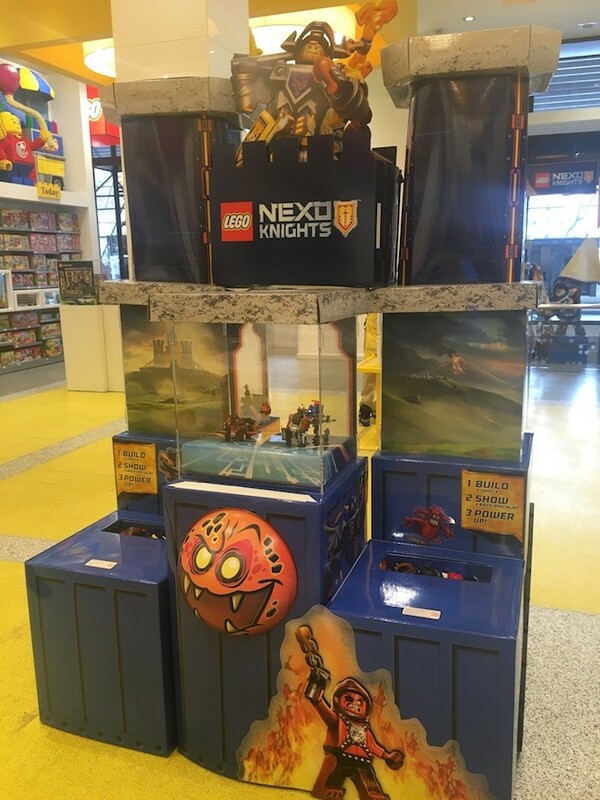 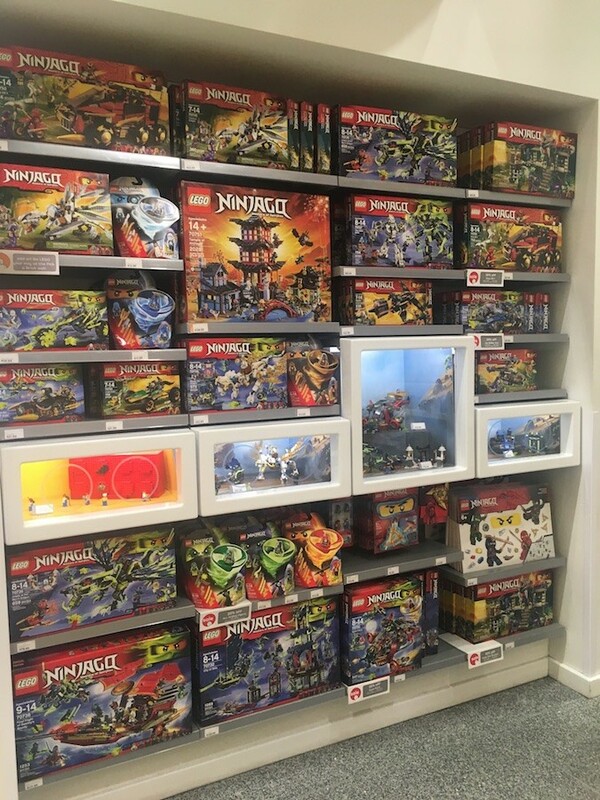 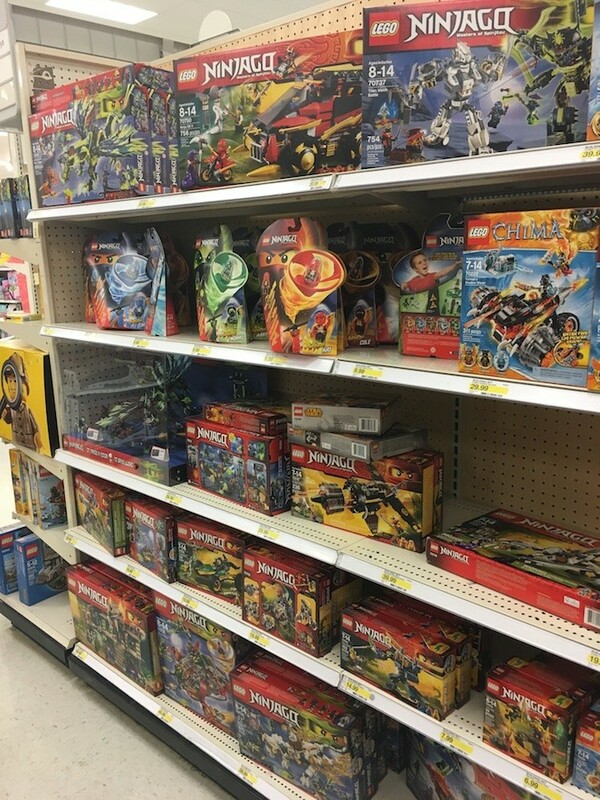 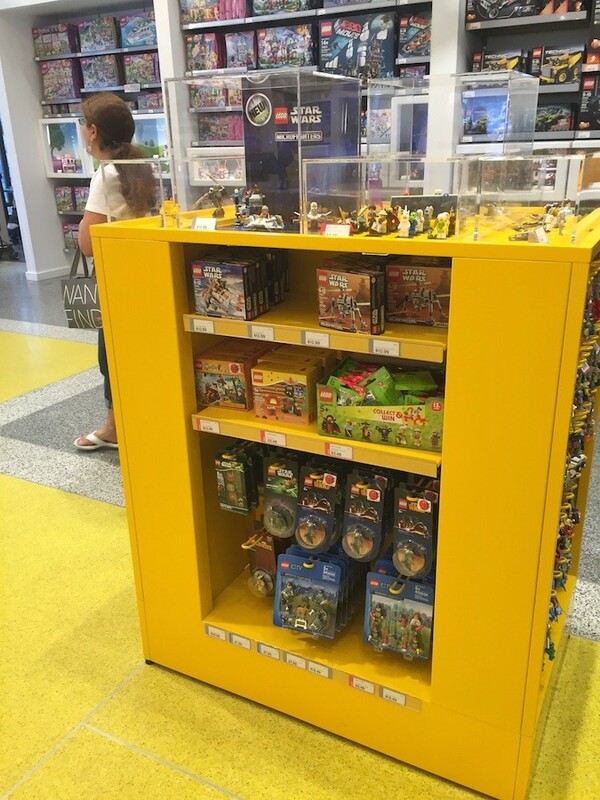 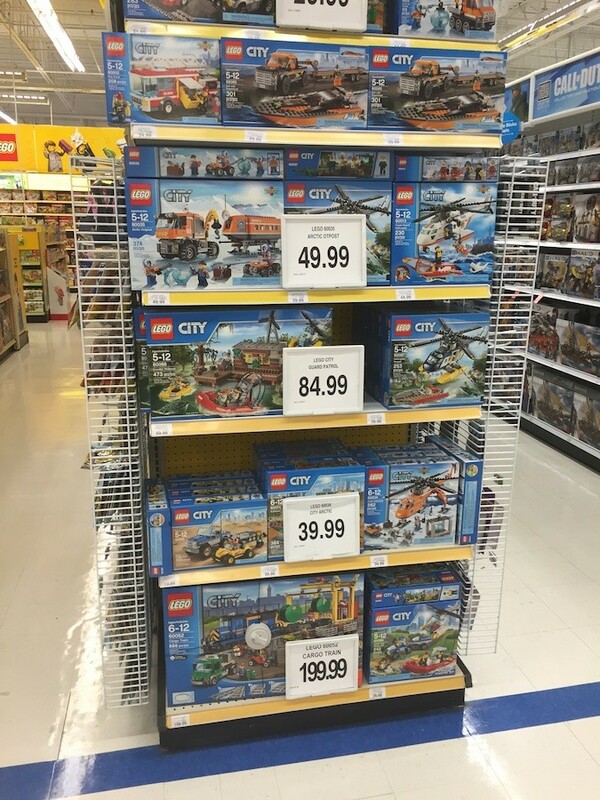 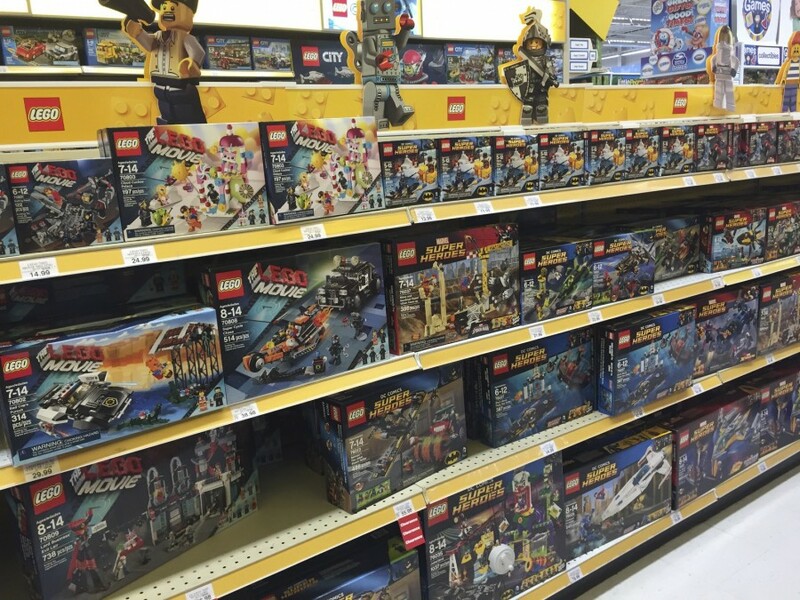 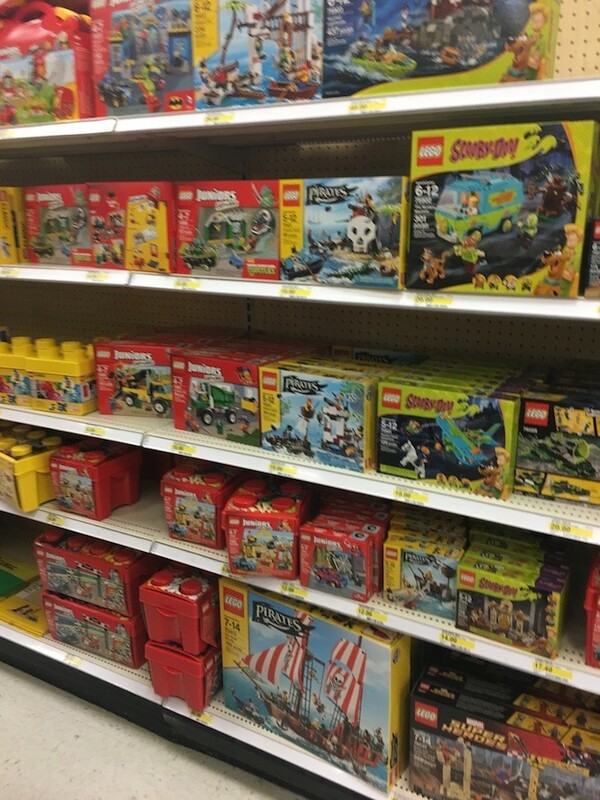 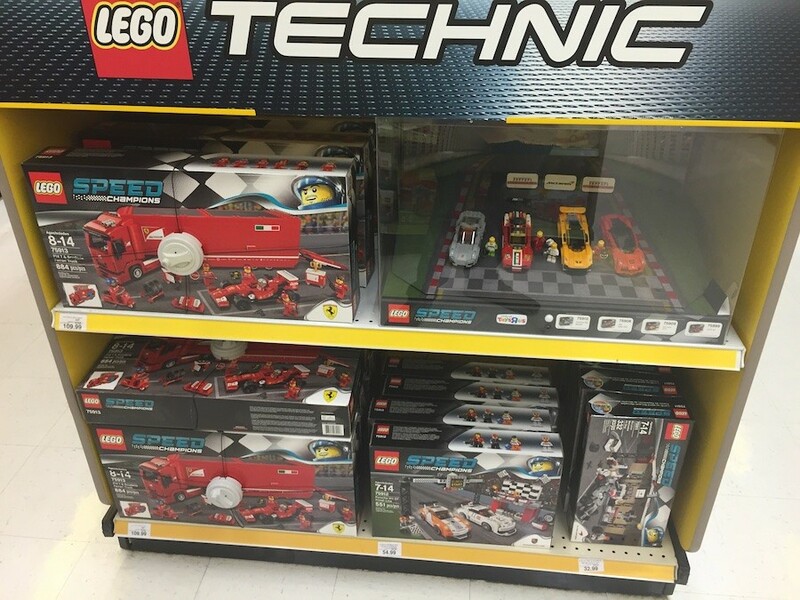 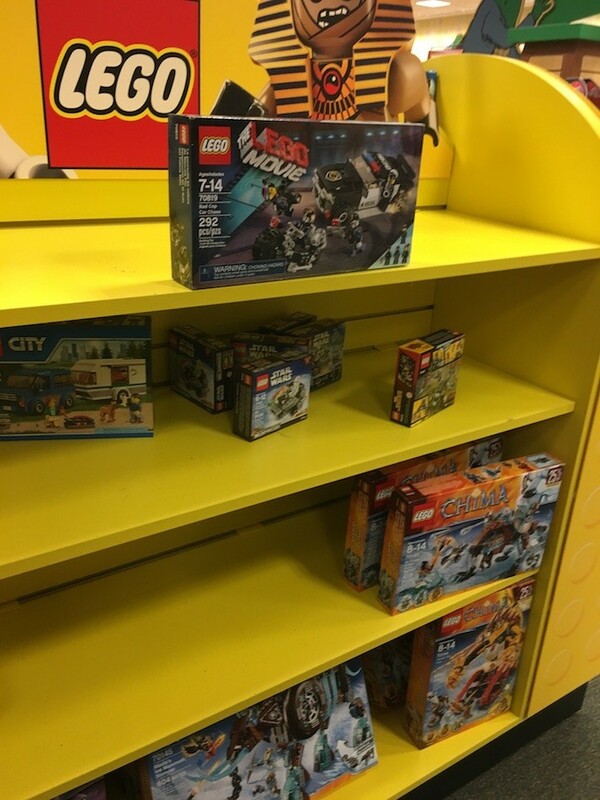 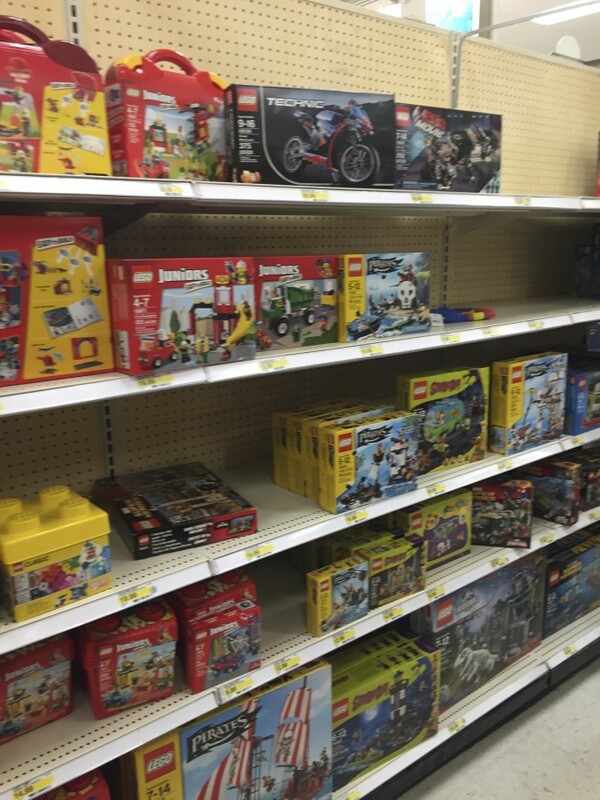 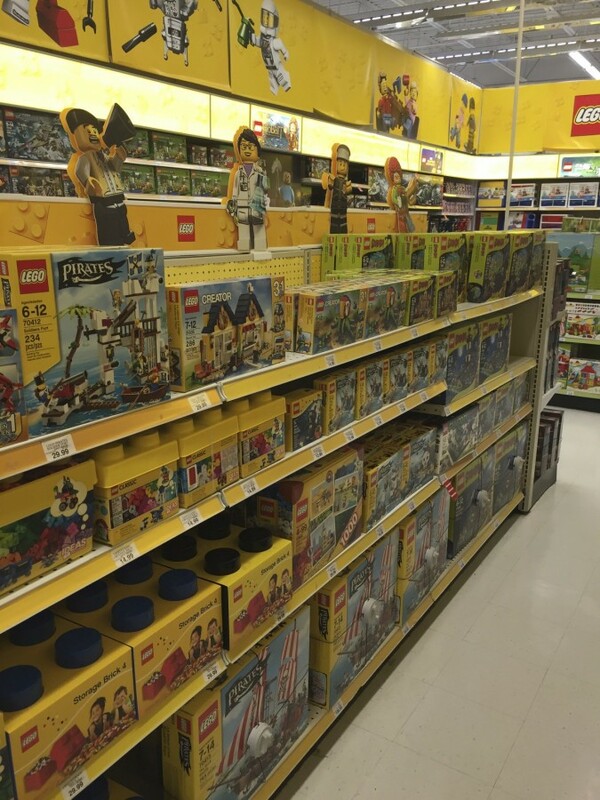 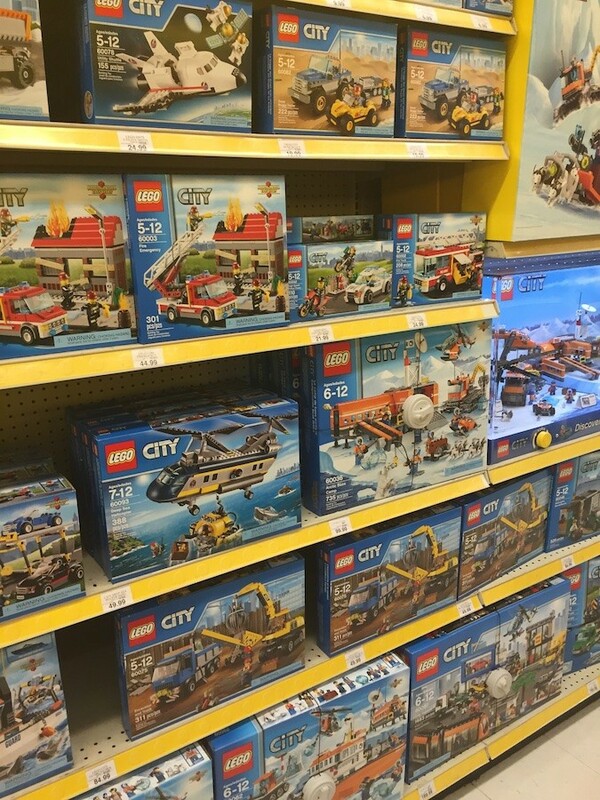 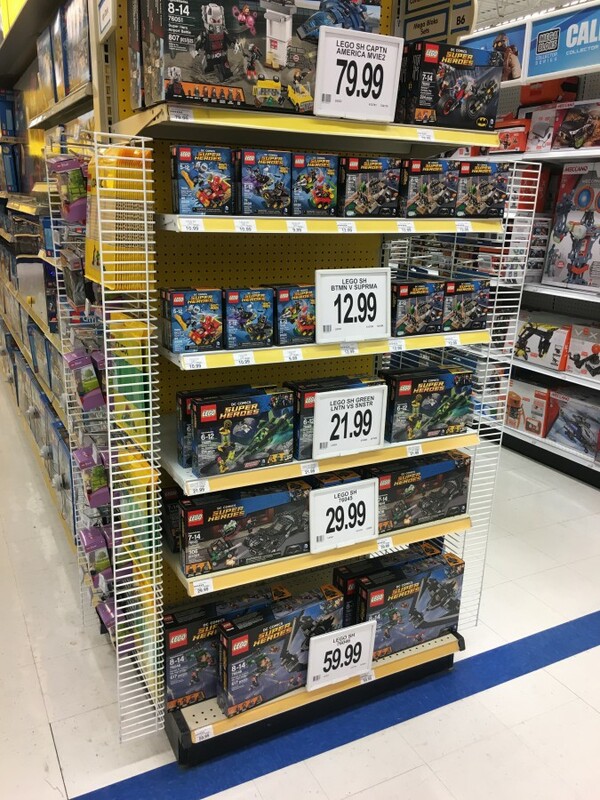 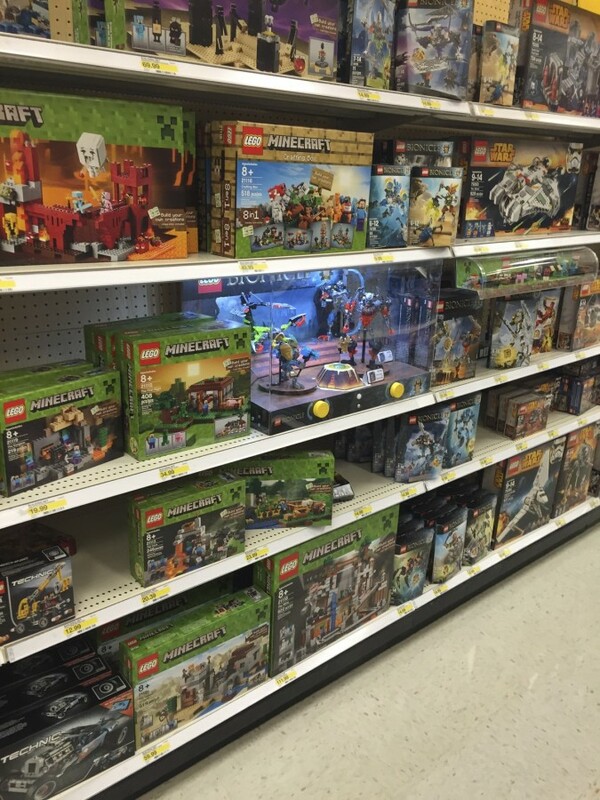 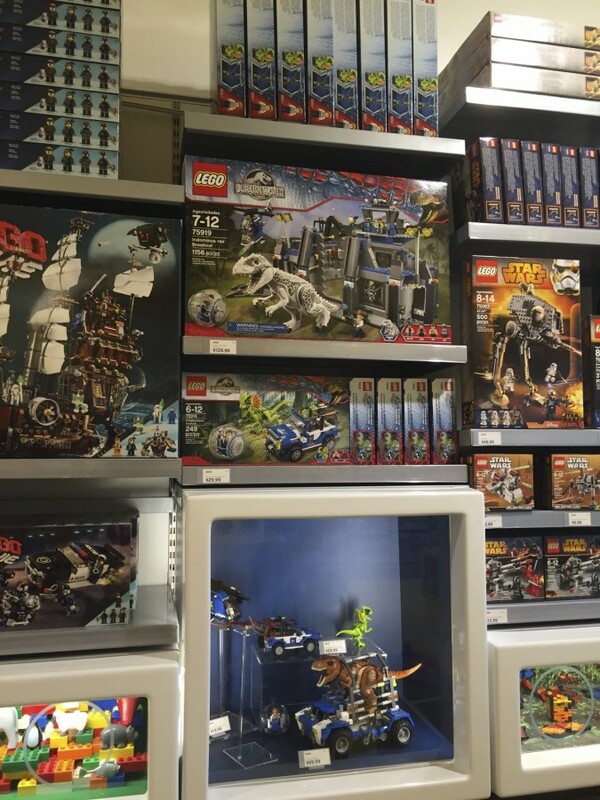 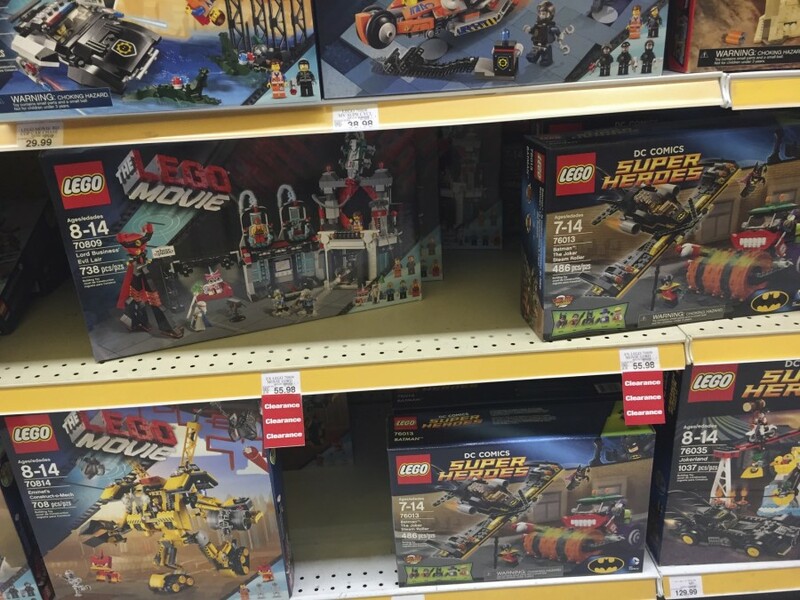 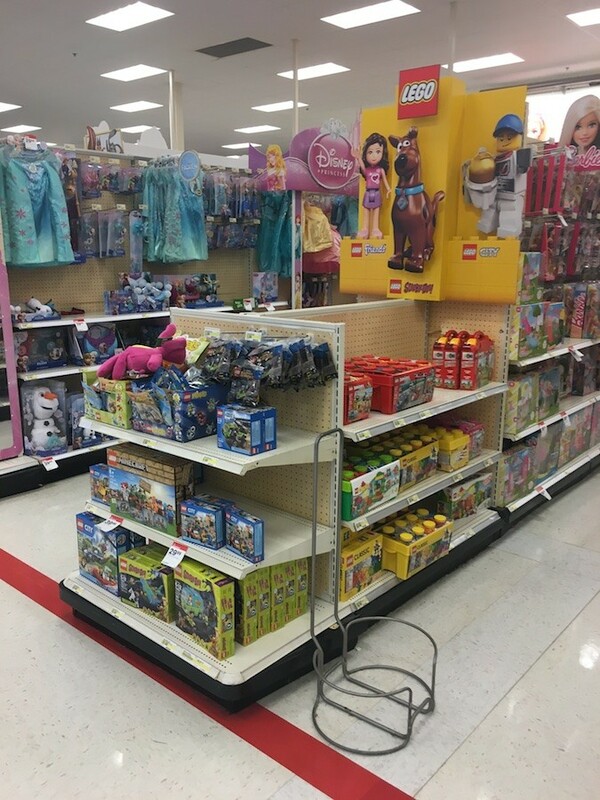 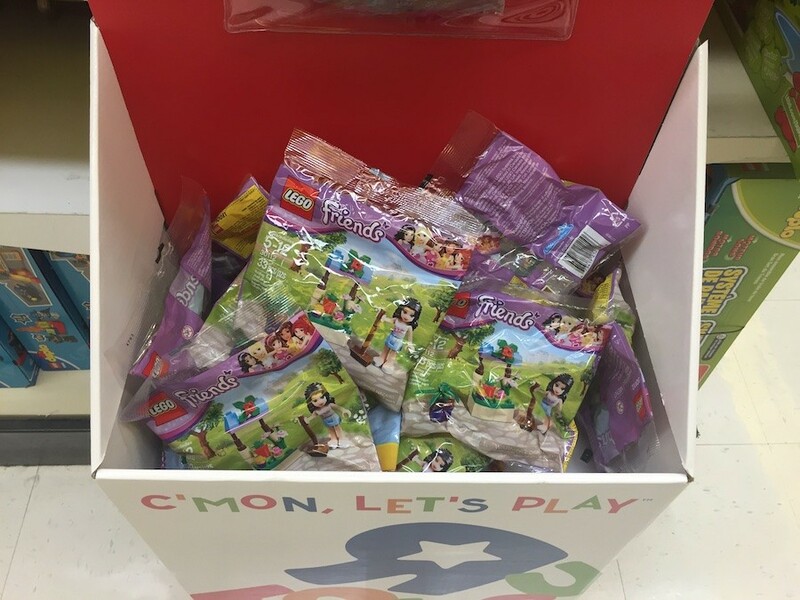 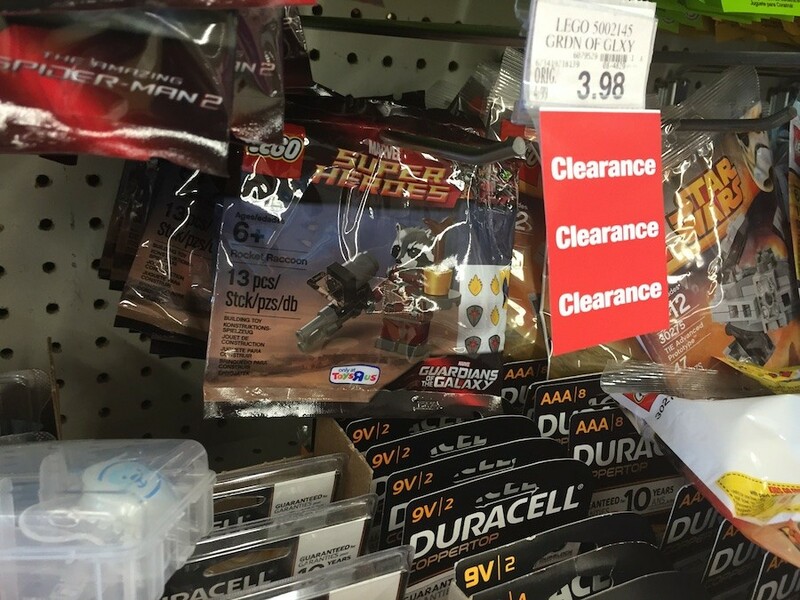 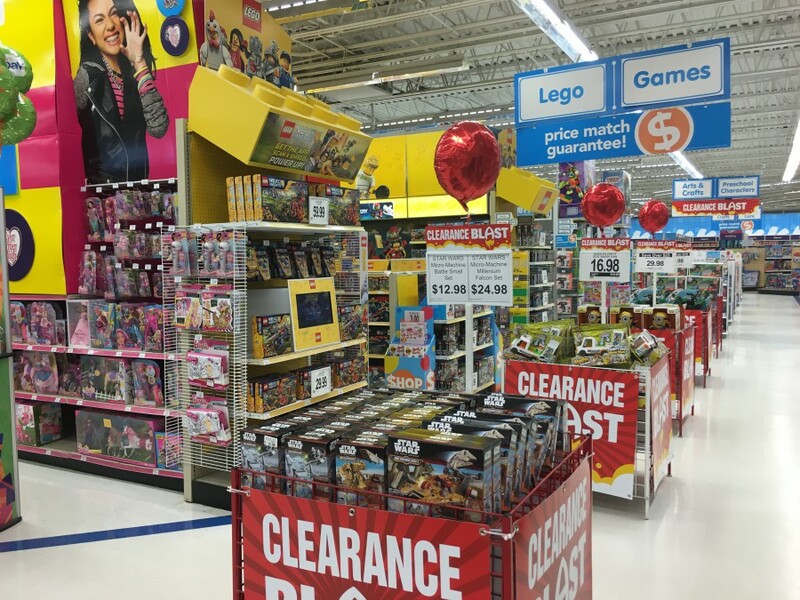 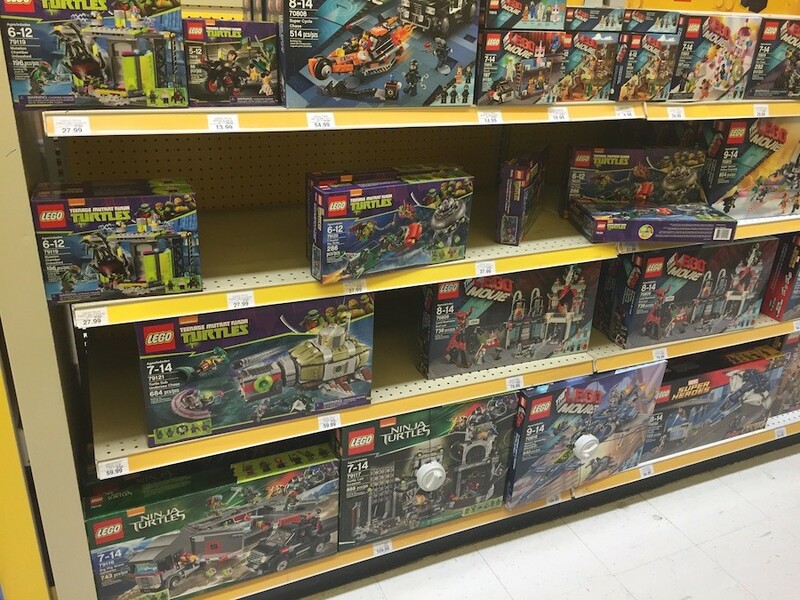 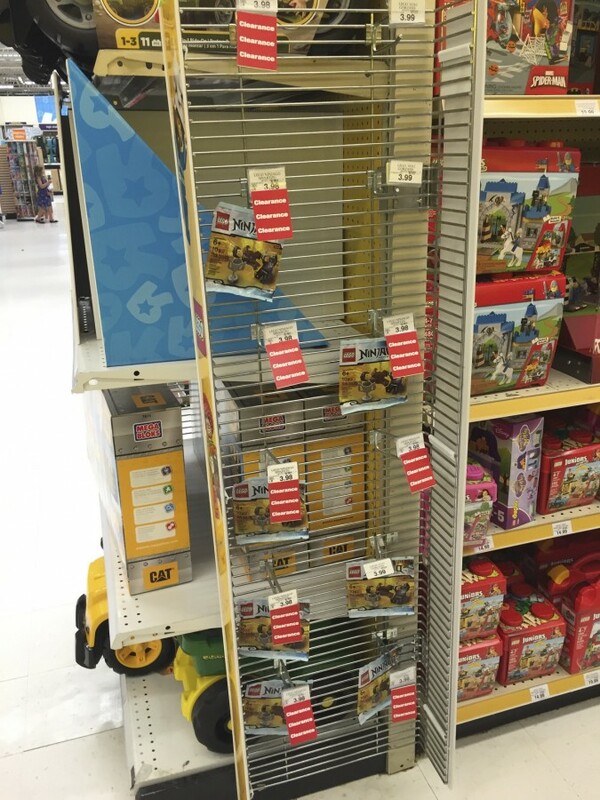 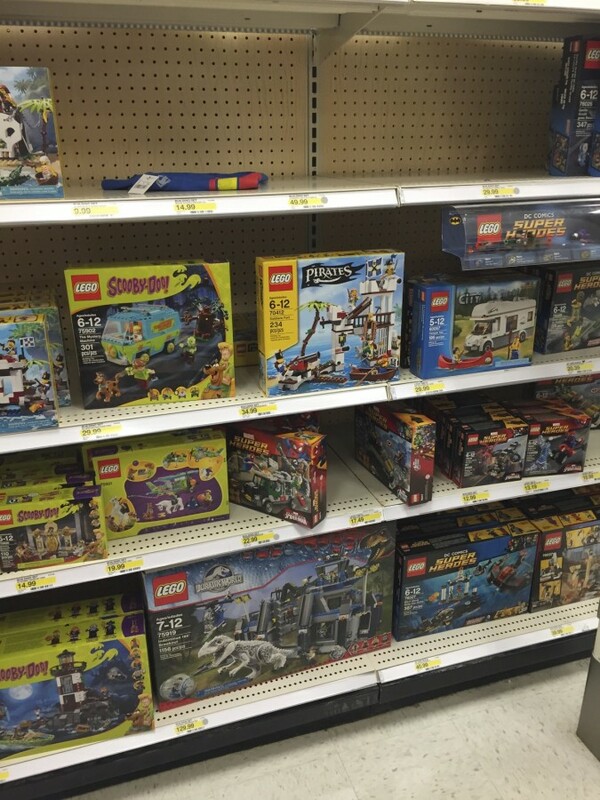 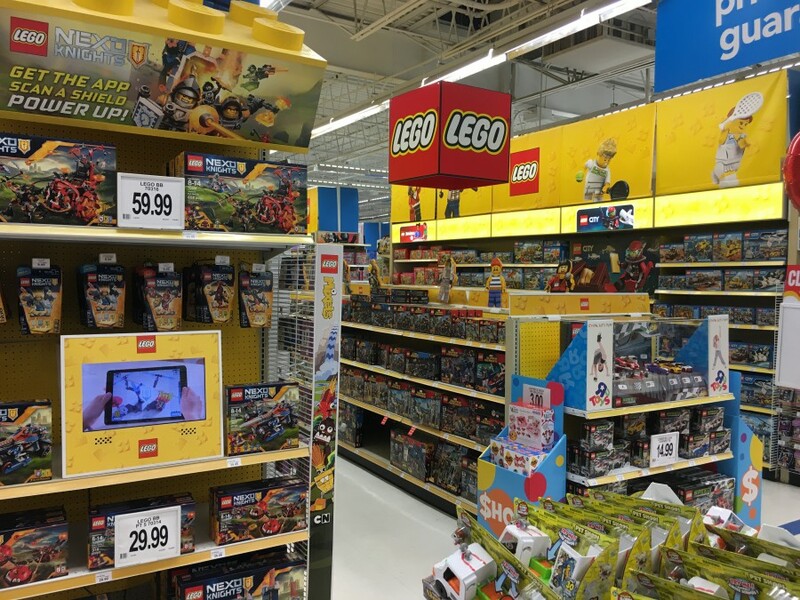 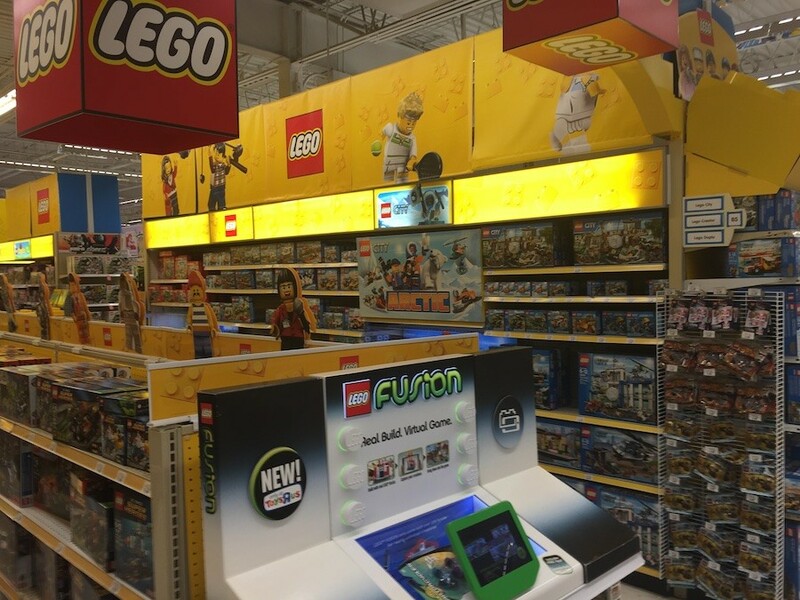 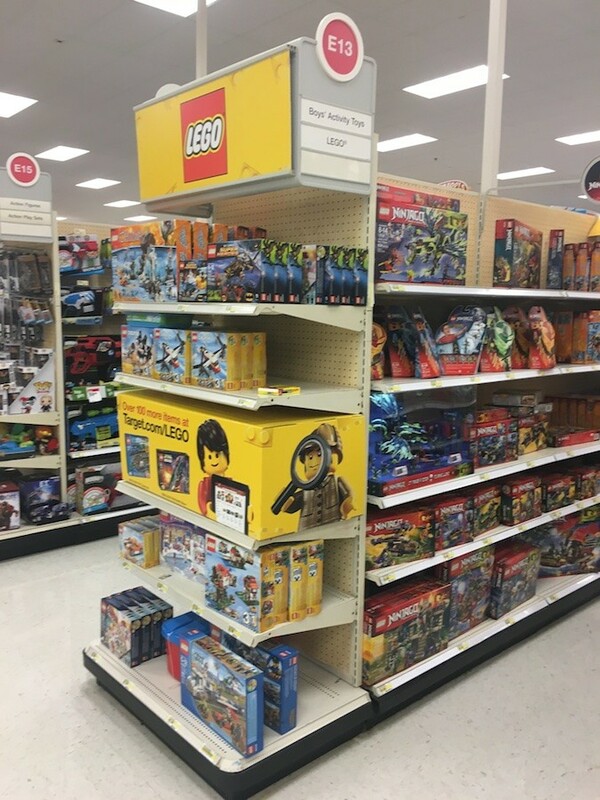 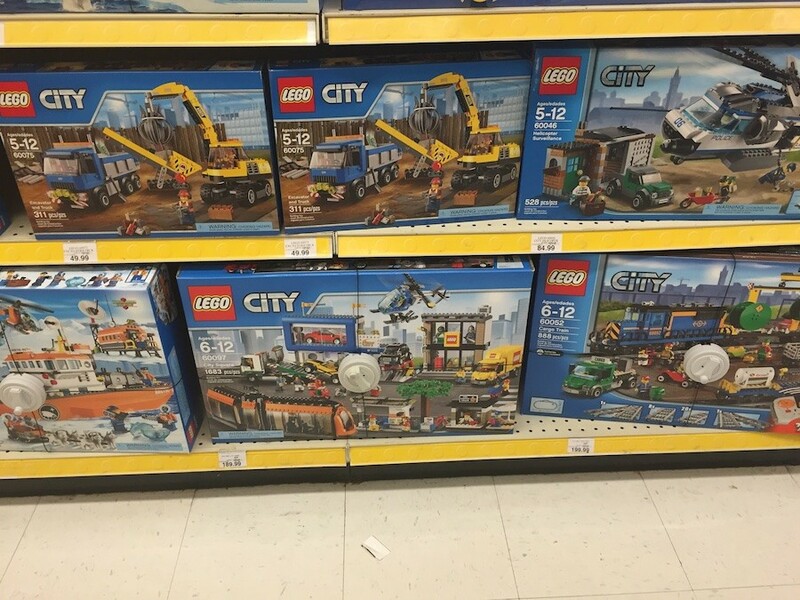 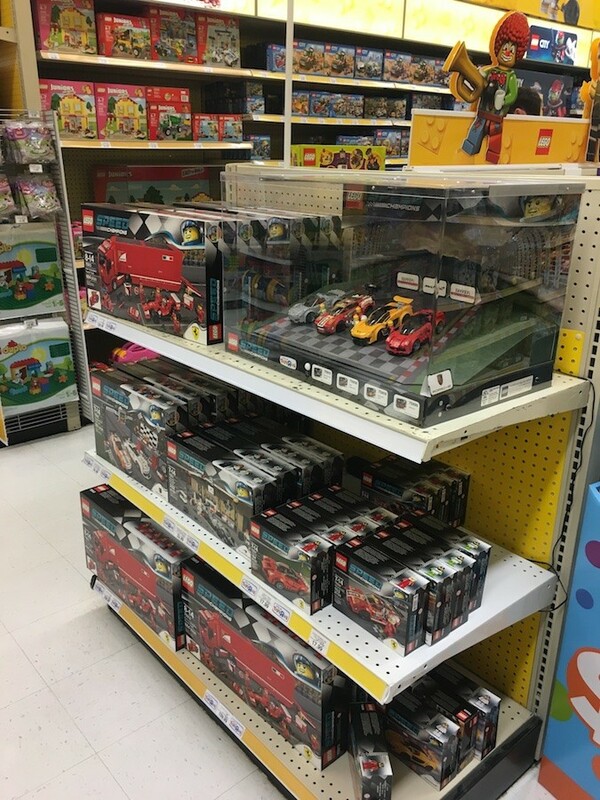 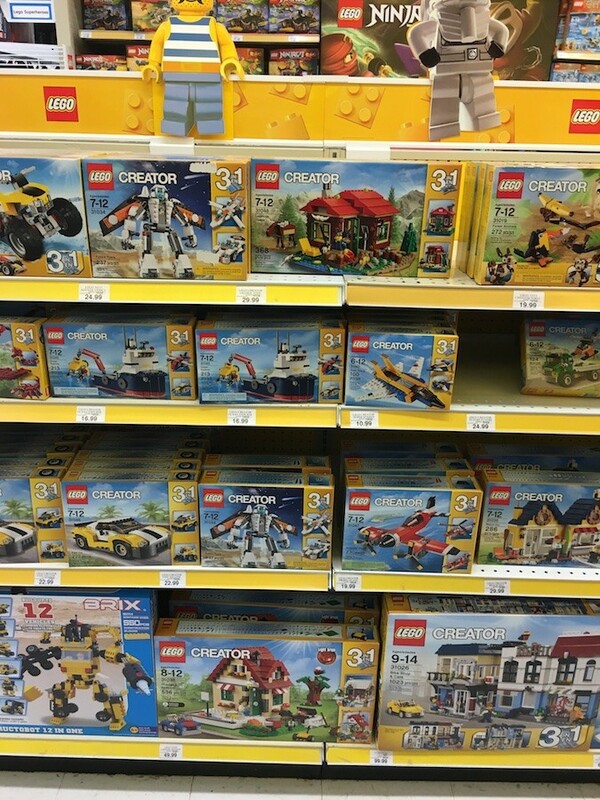 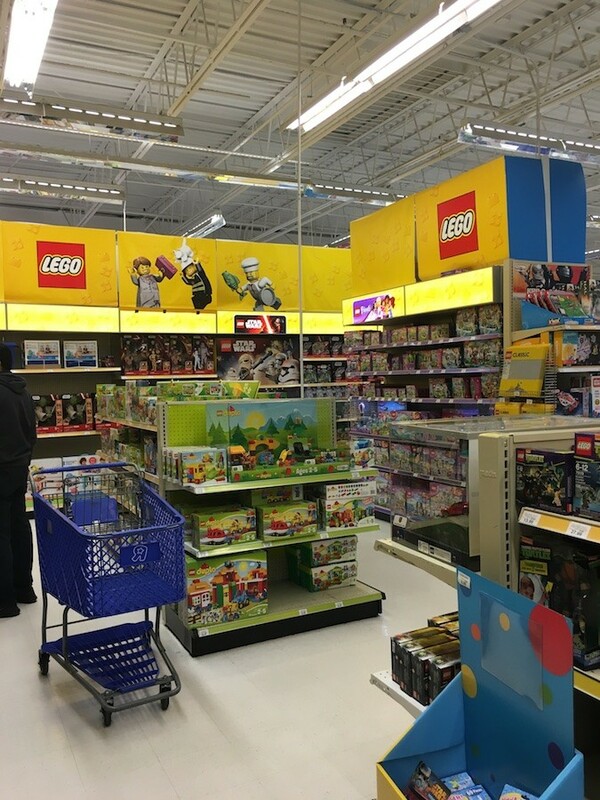 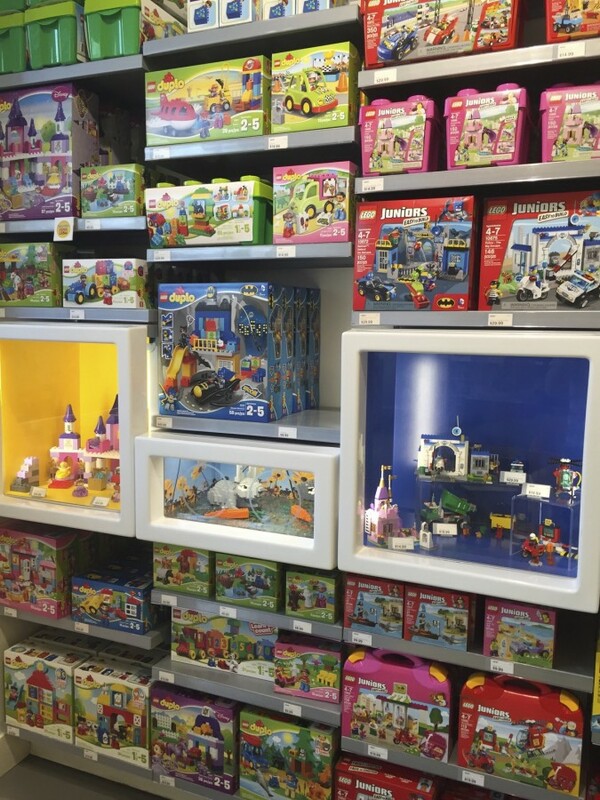 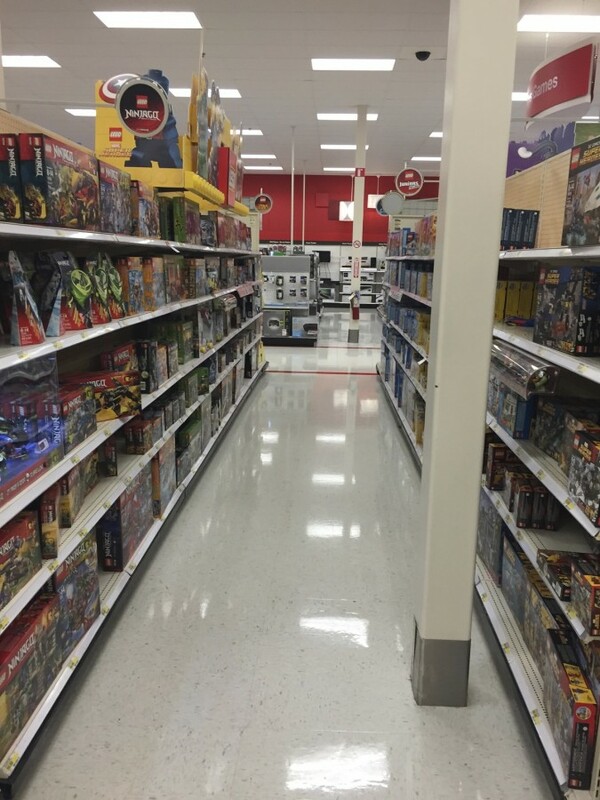 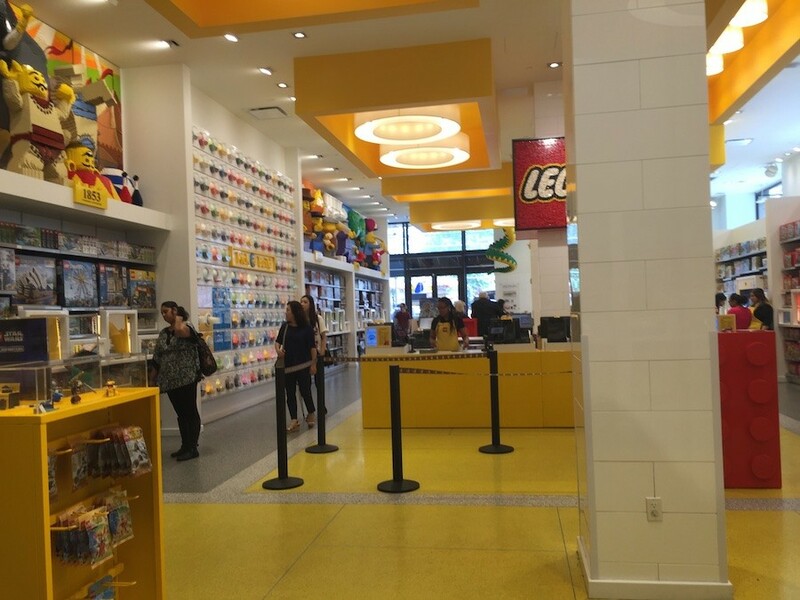 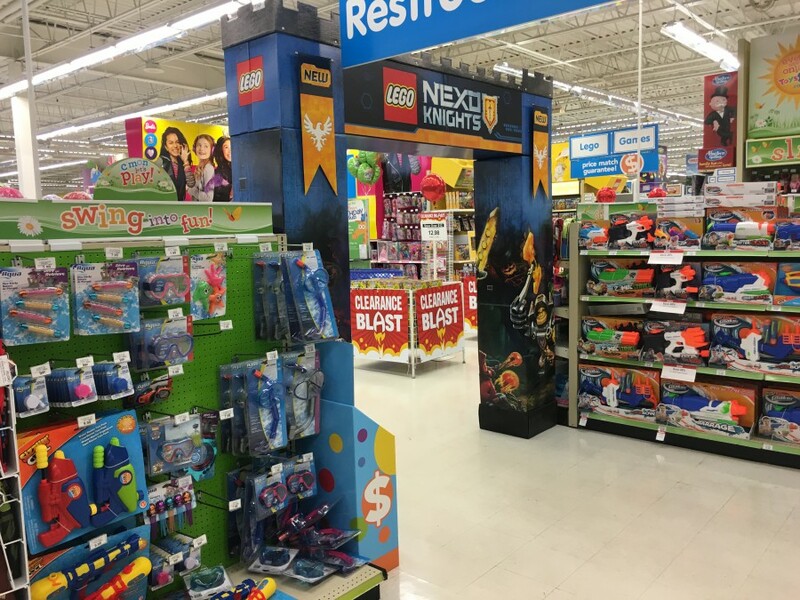 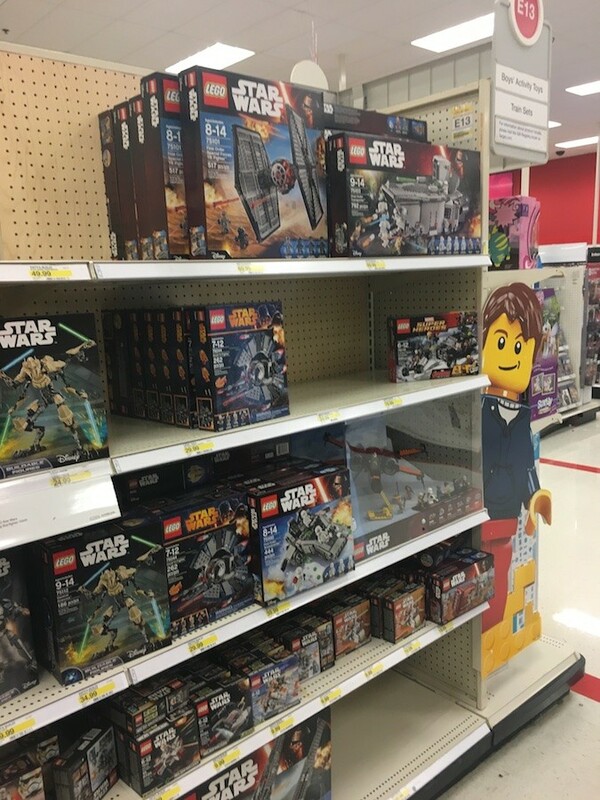 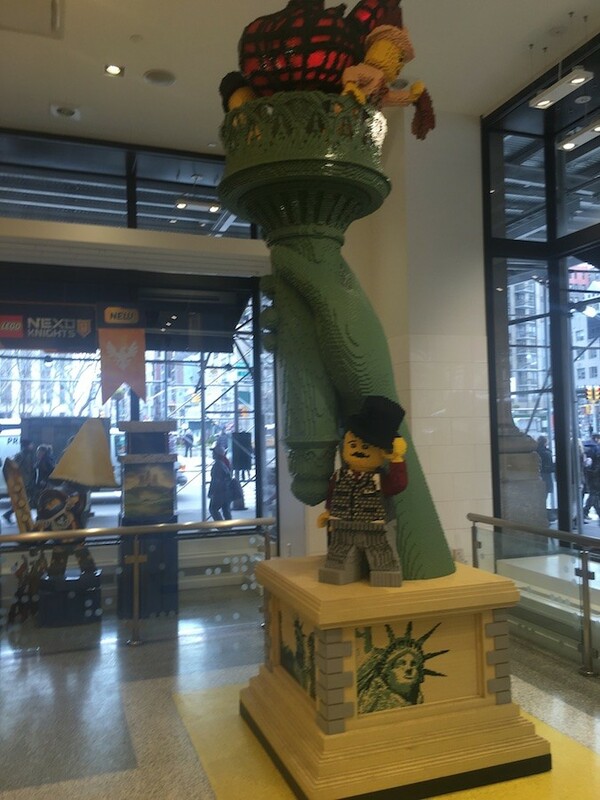 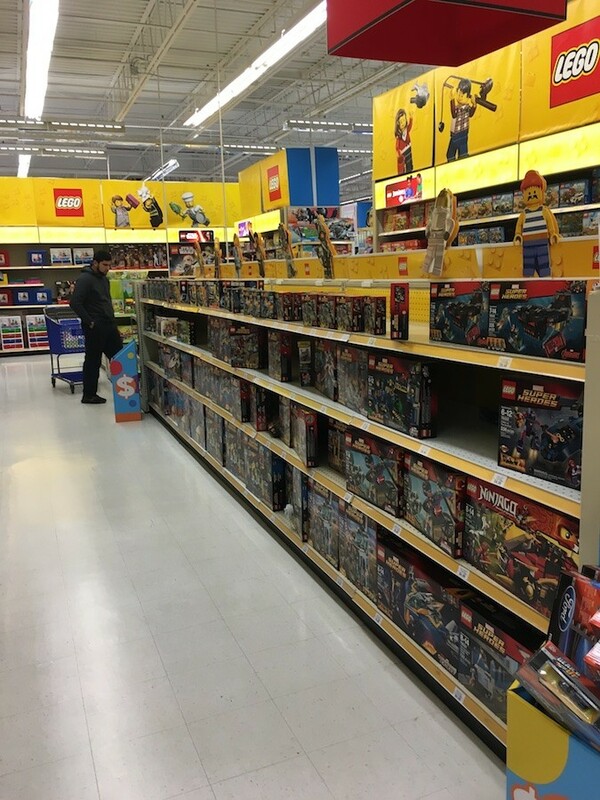 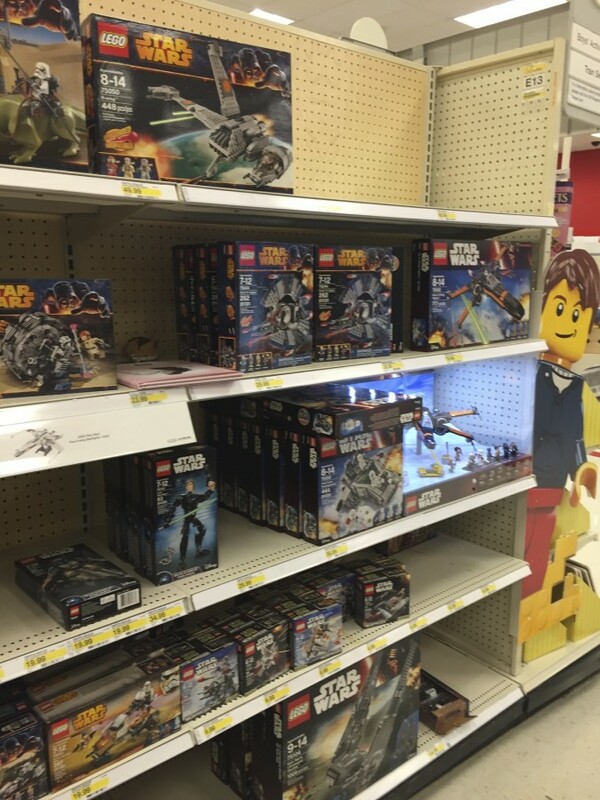 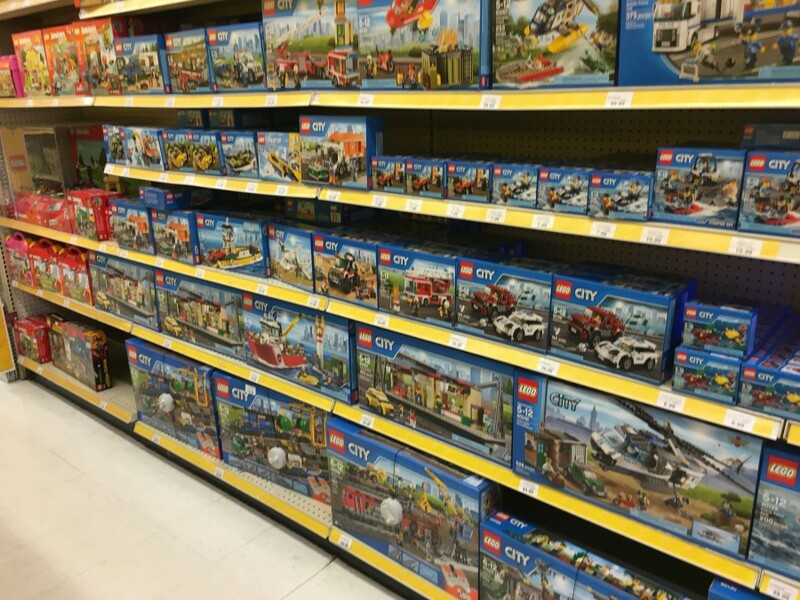 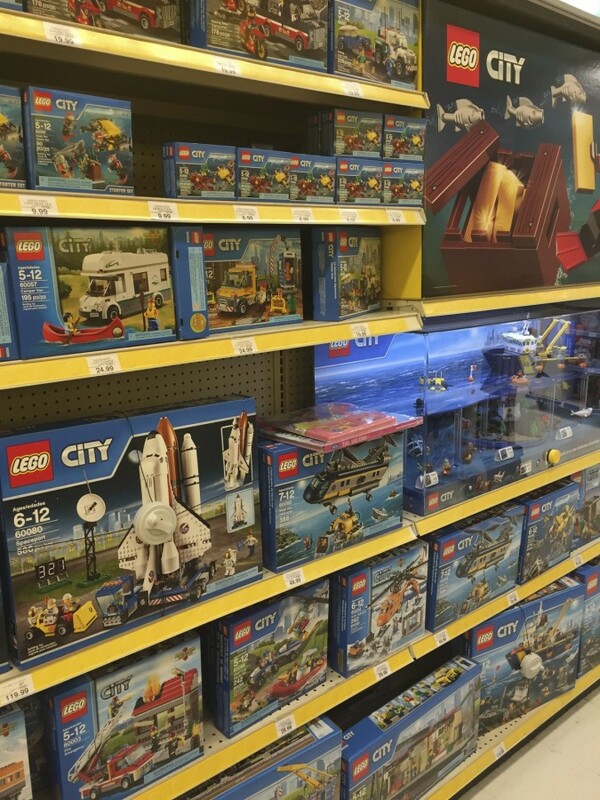 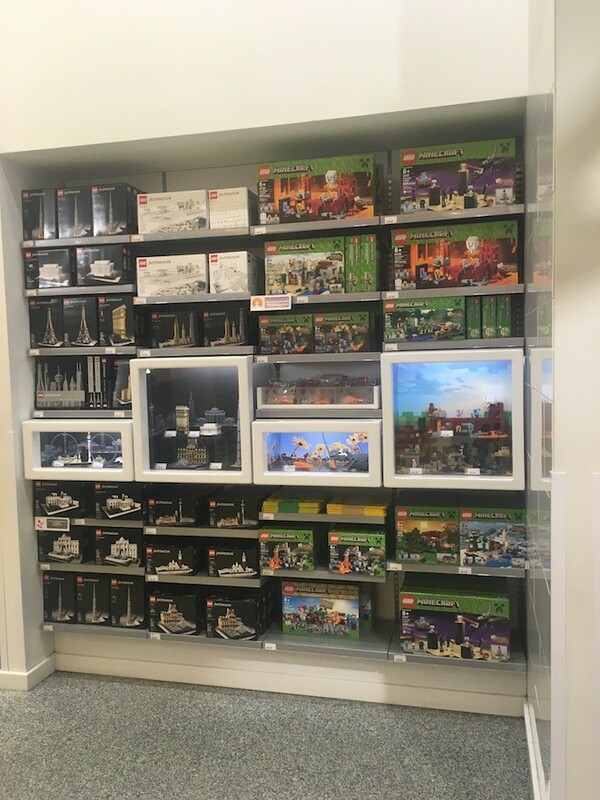 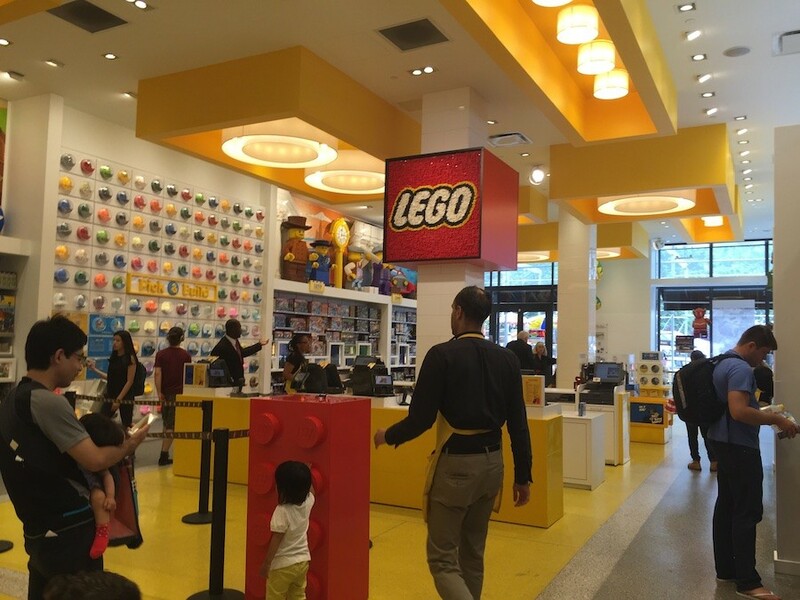 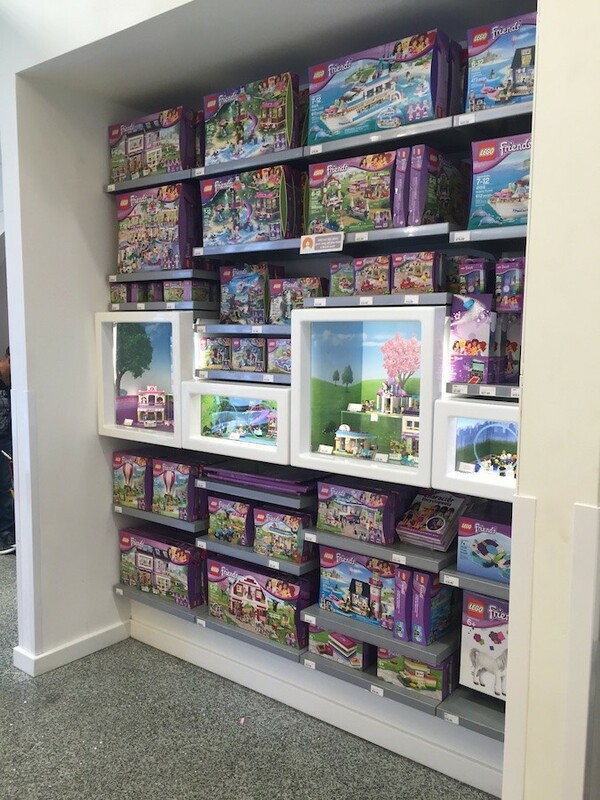 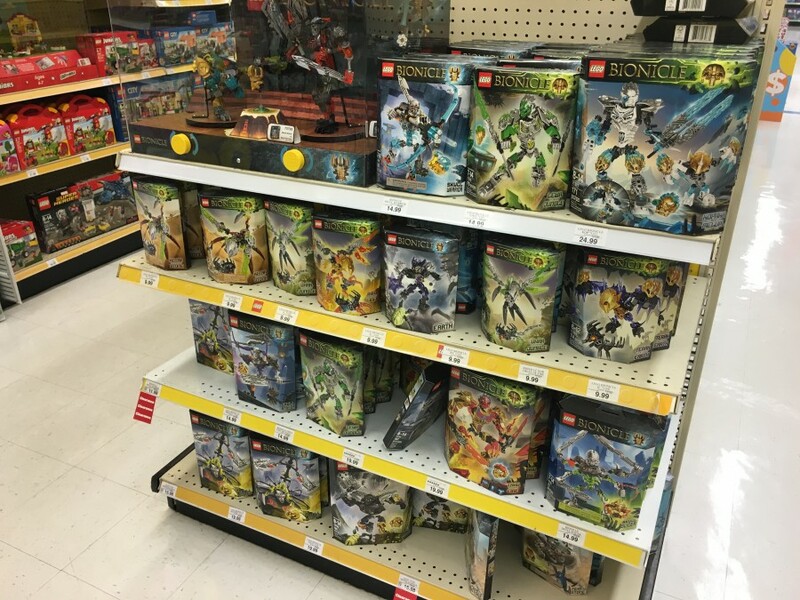 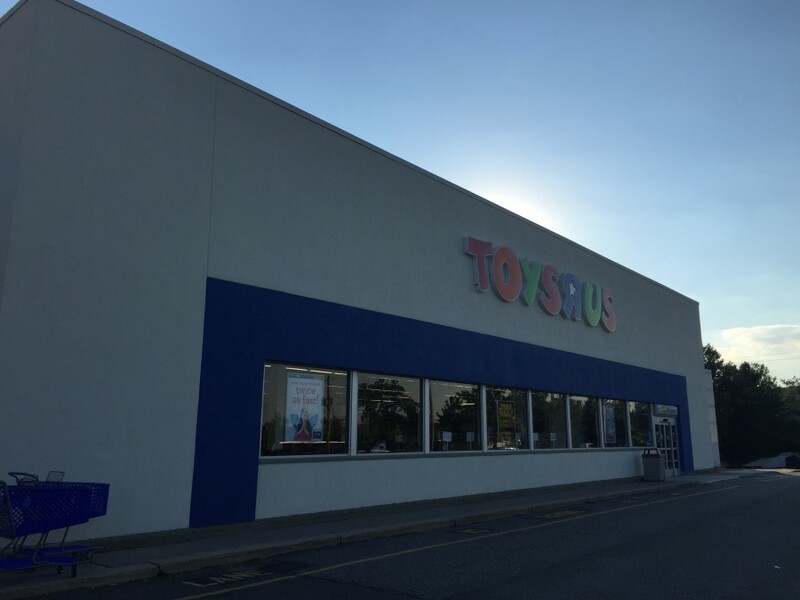 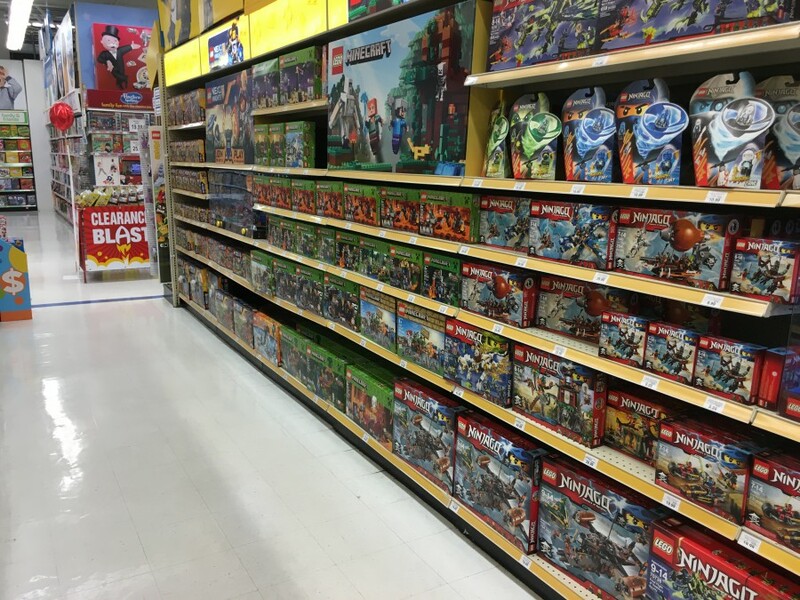 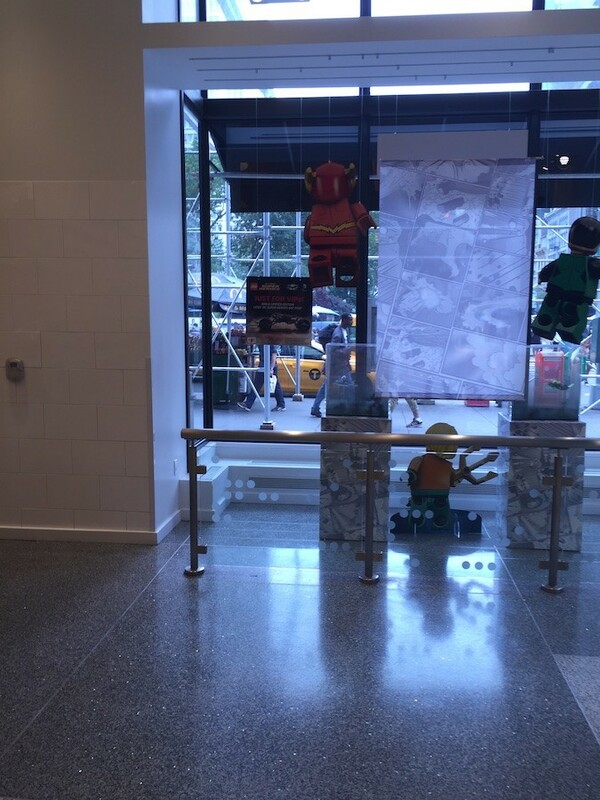 It was fascinating to see the LEGO stock at Toys R Us, a week after Christmas. 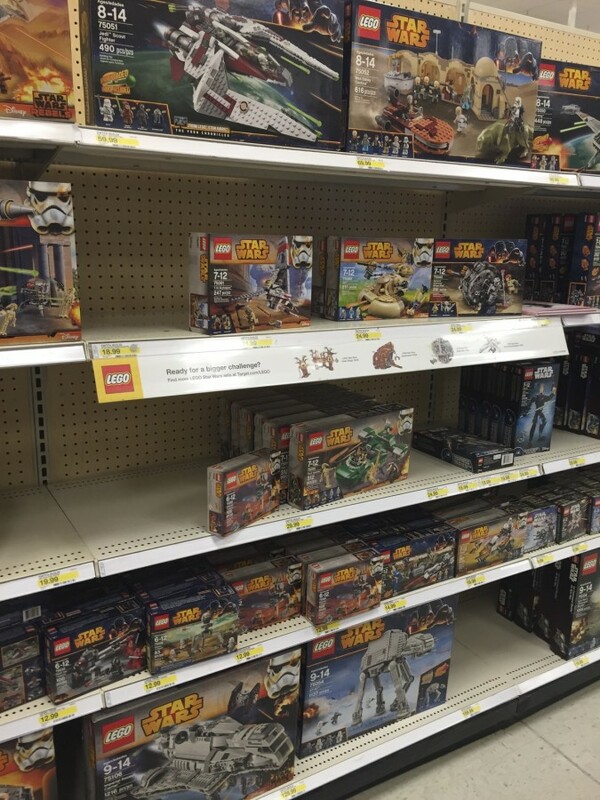 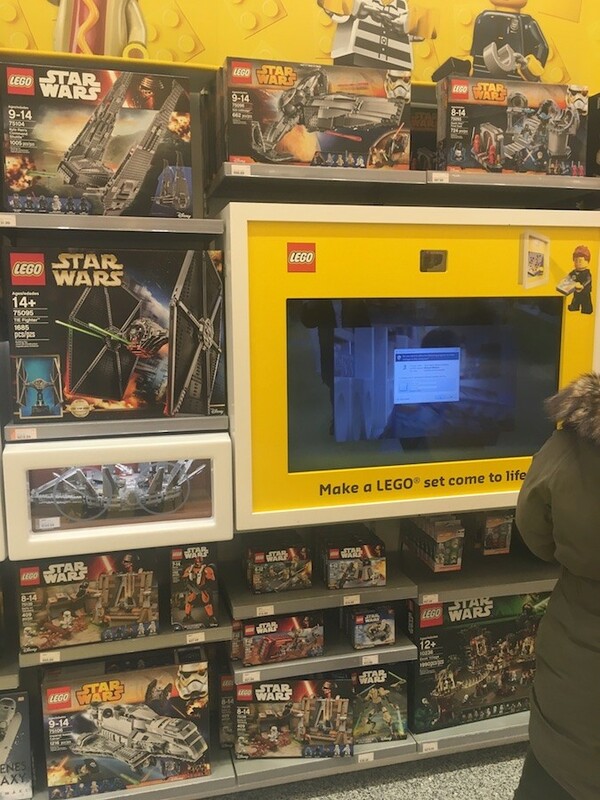 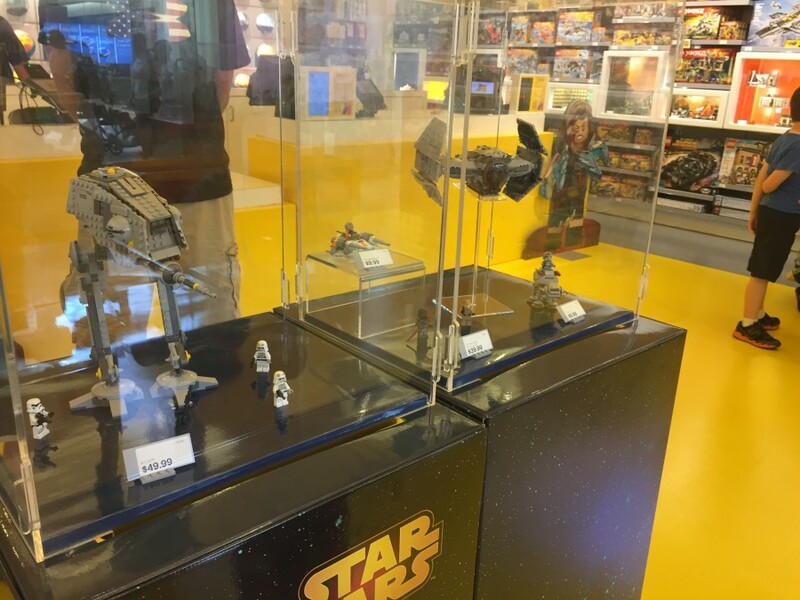 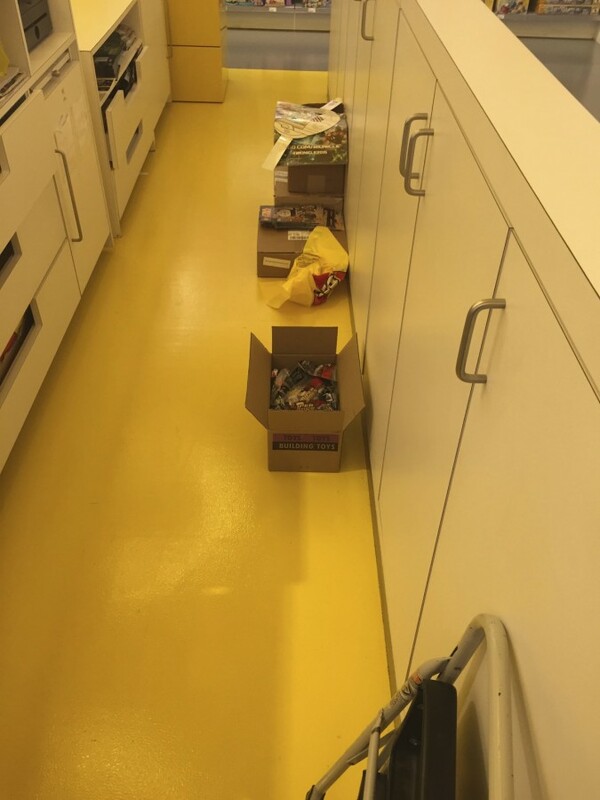 The Star Wars sets were almost completely wiped out, as expected. 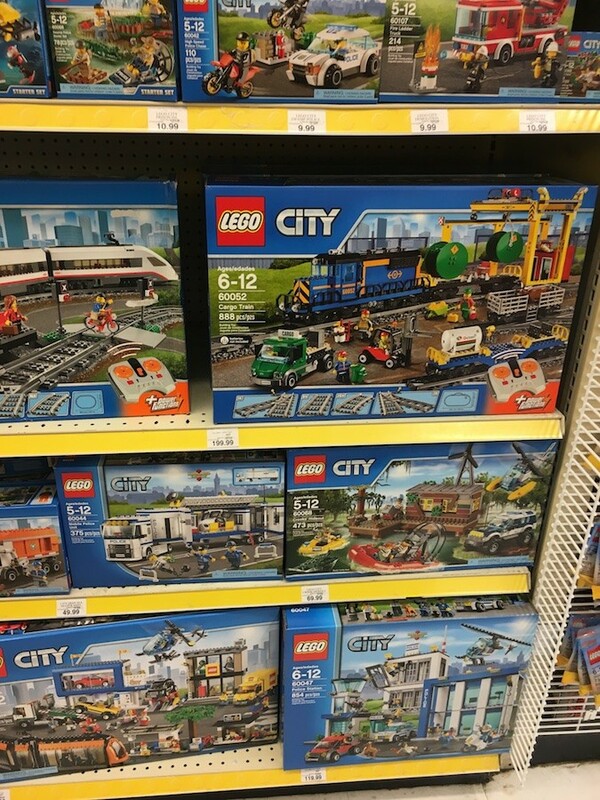 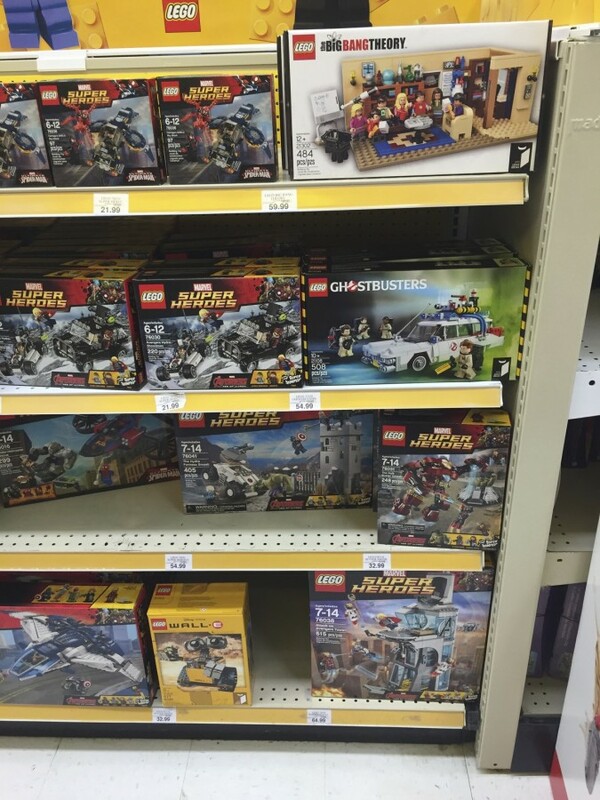 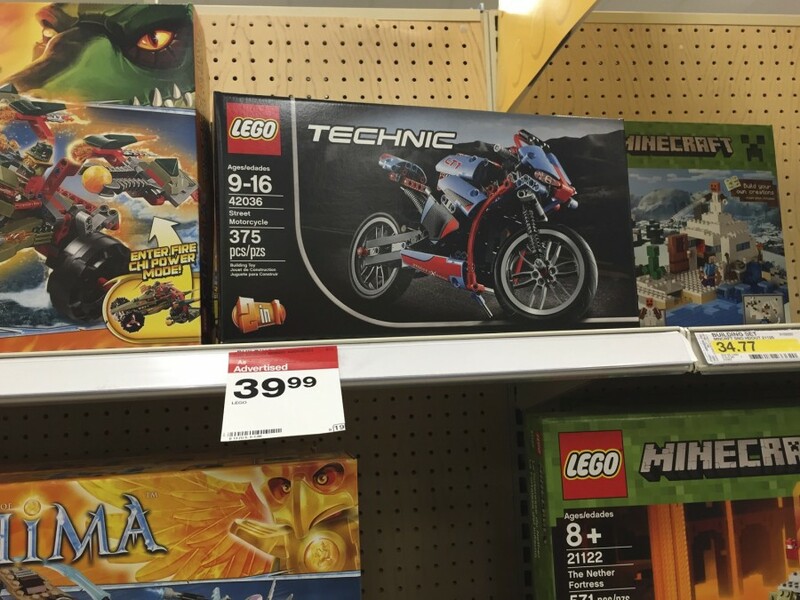 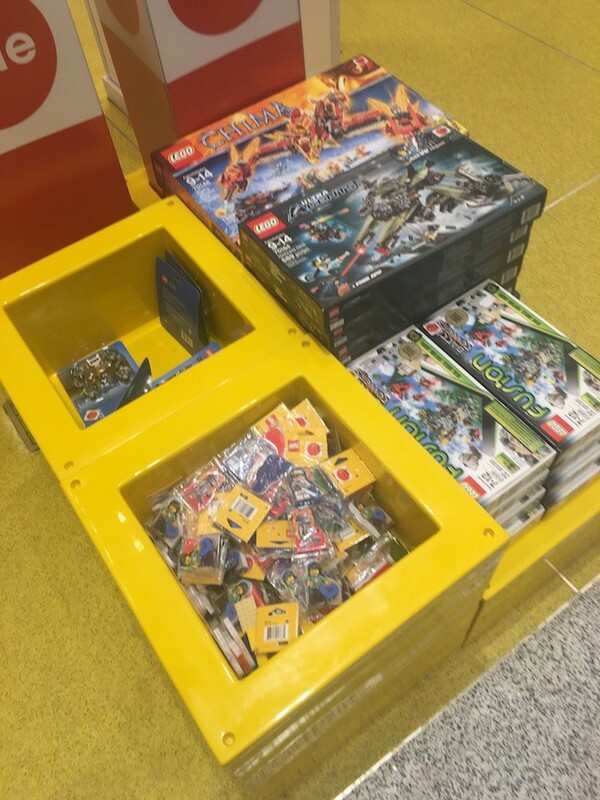 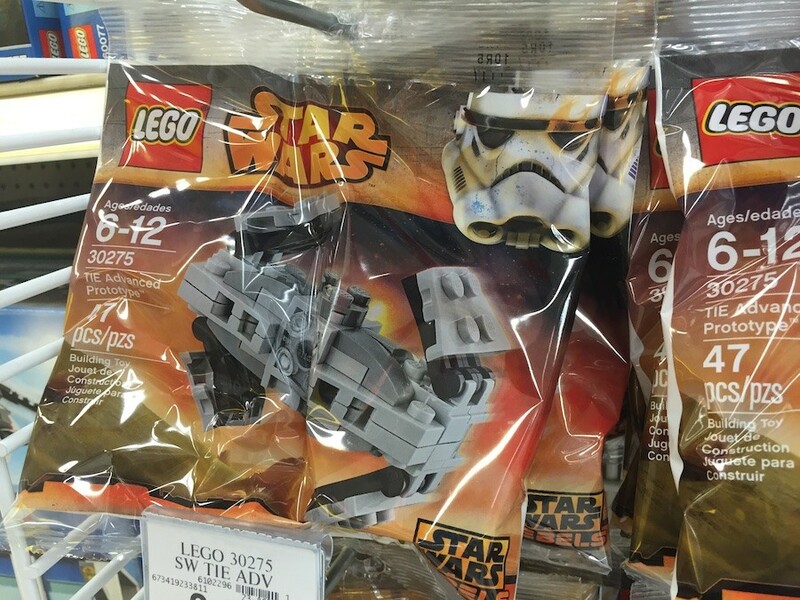 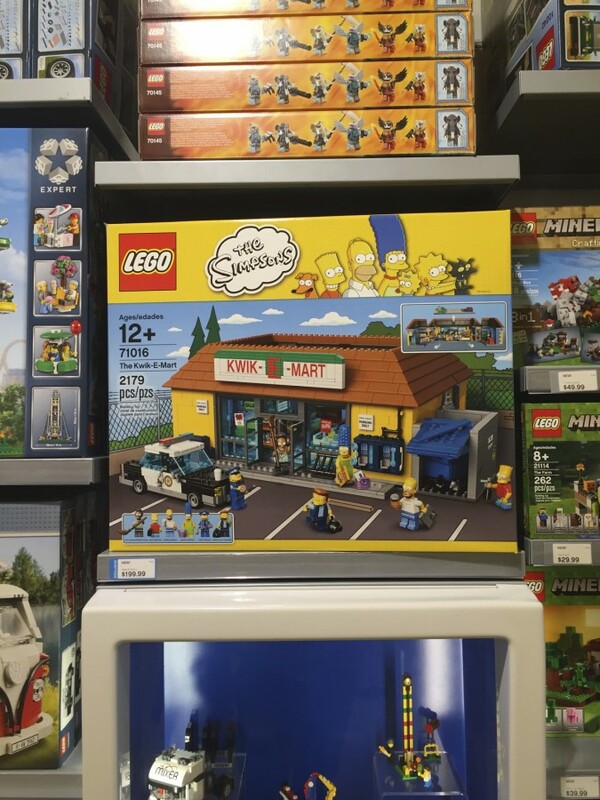 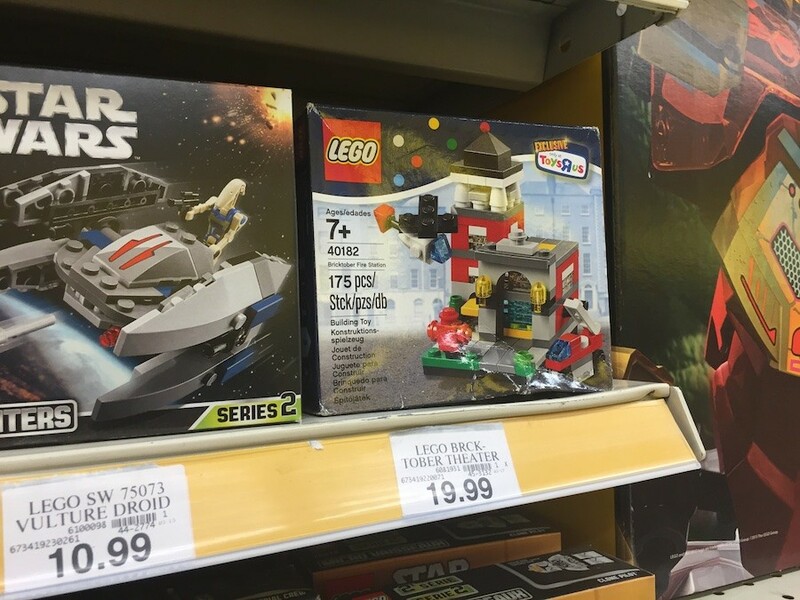 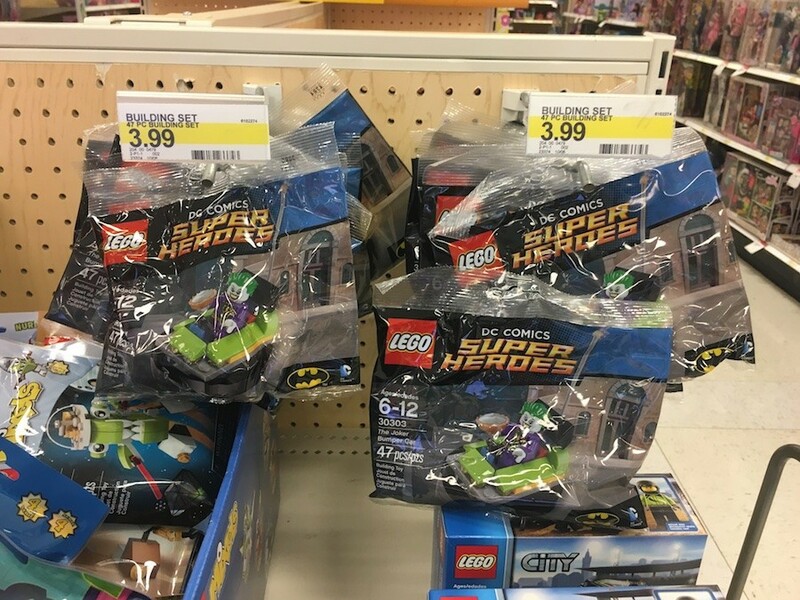 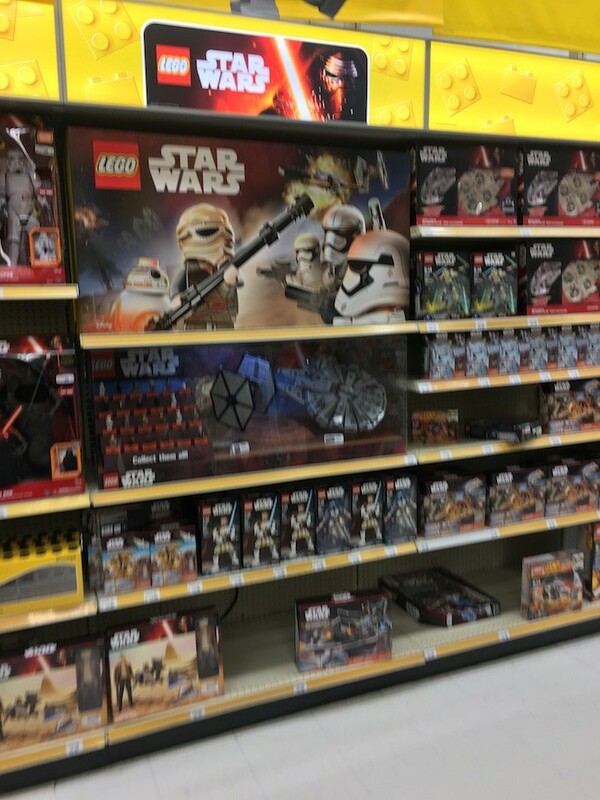 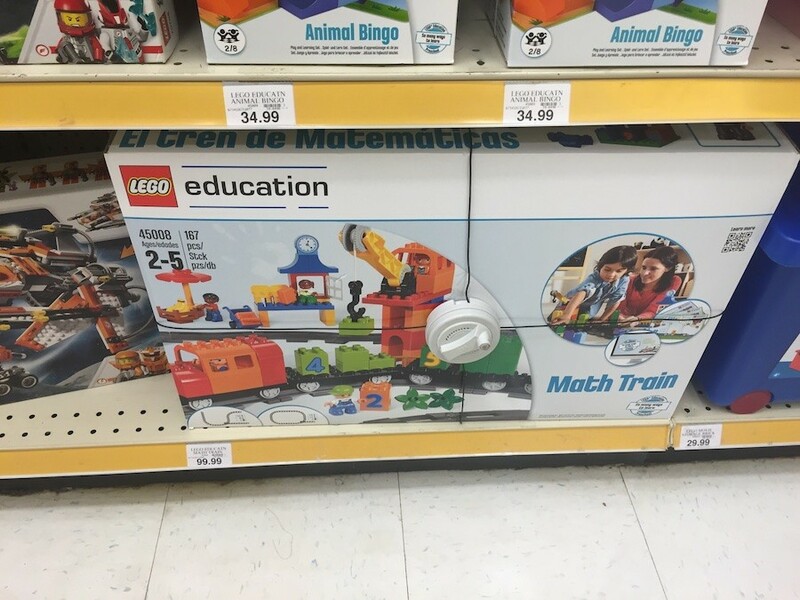 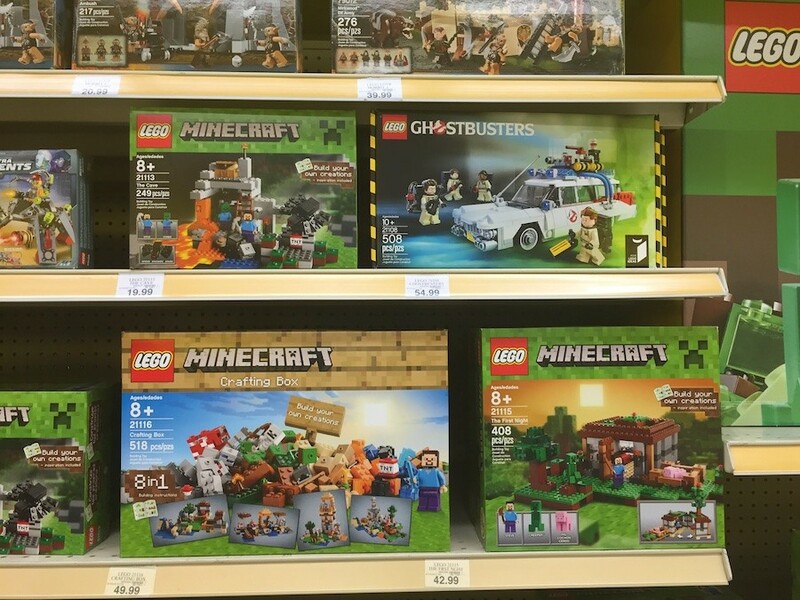 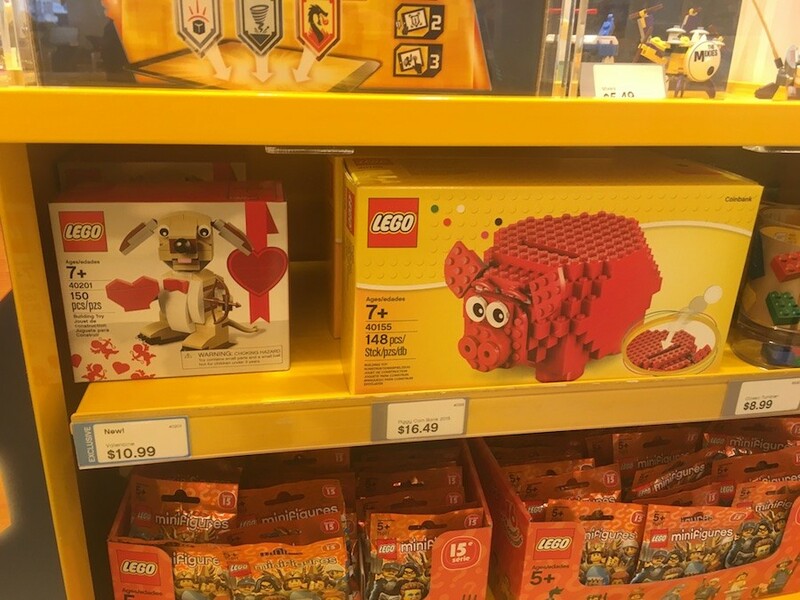 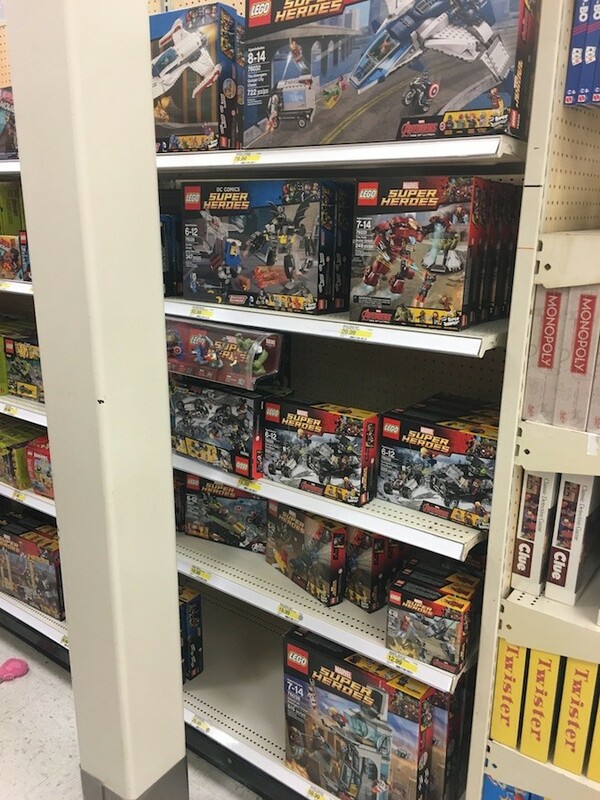 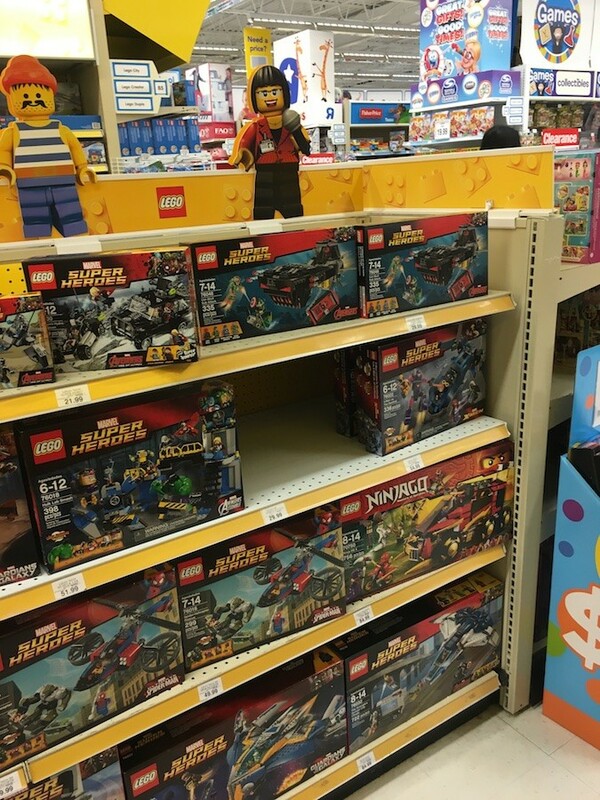 A bunch of 2016 sets were on the shelf. 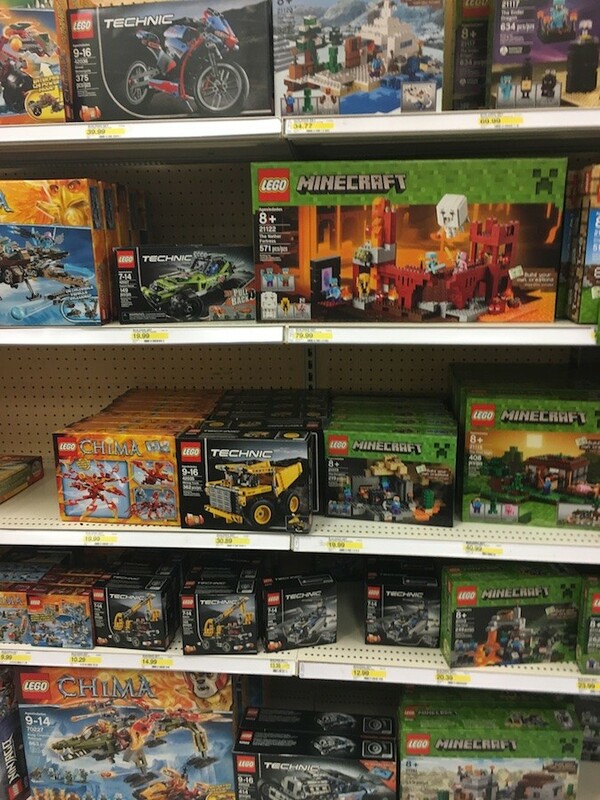 The rest was a mixed bag.